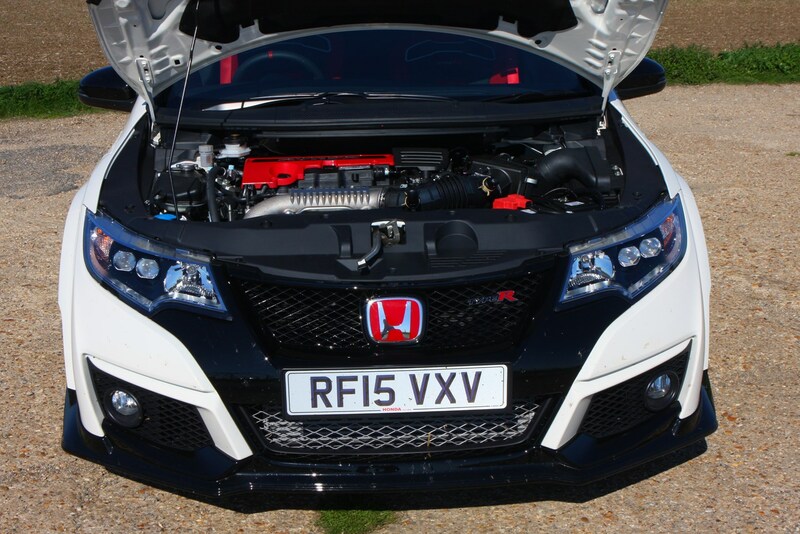 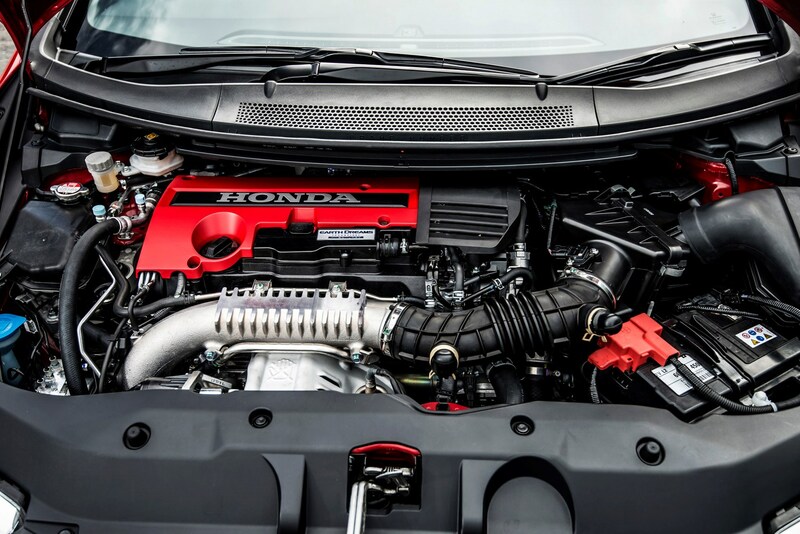 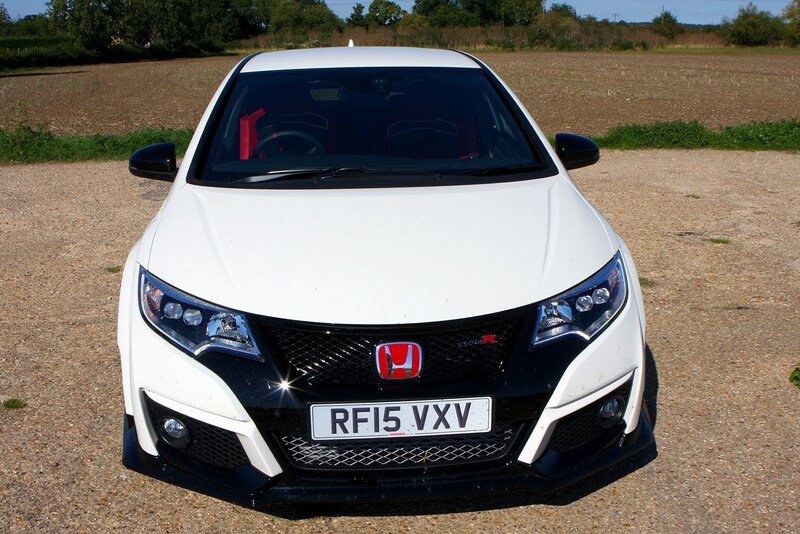 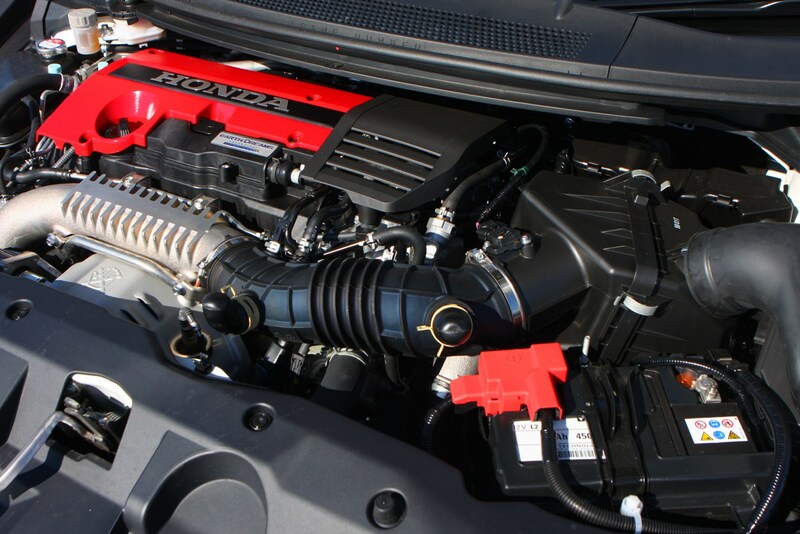 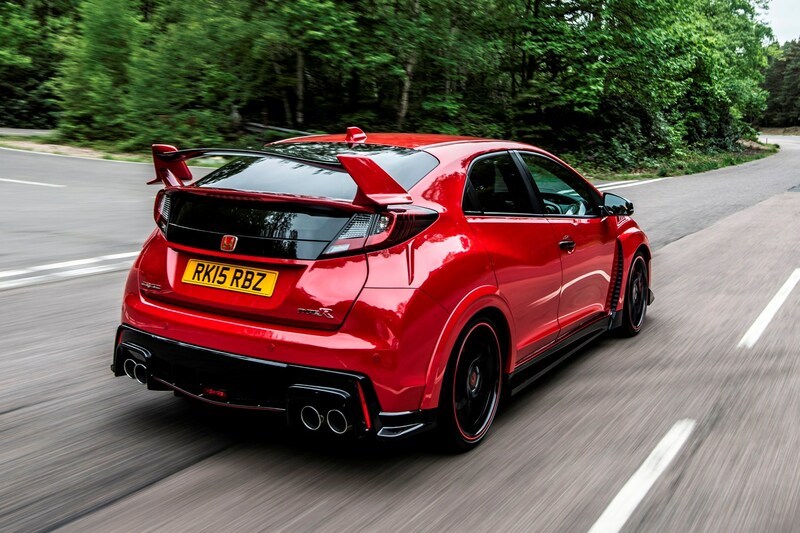 Most of the reasons for the turbocharged engine are to improve Honda Civic Type R running costs, and from a look at the figures it’s an idea that’s worked. 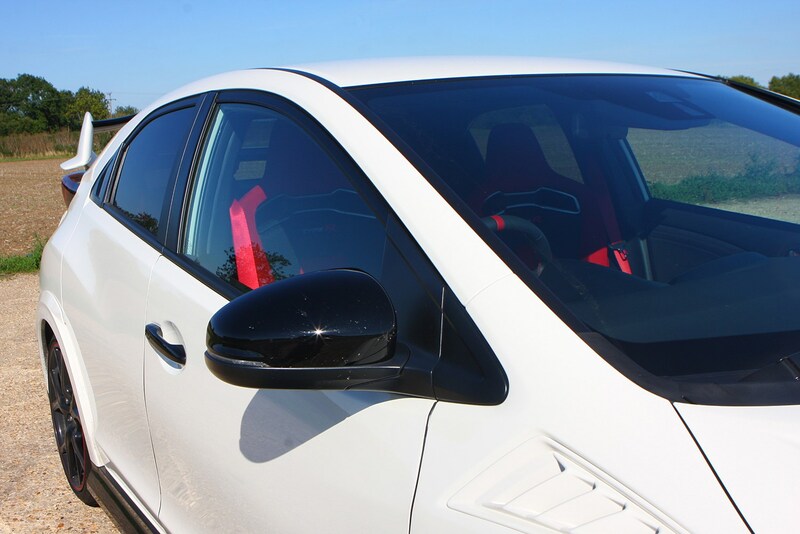 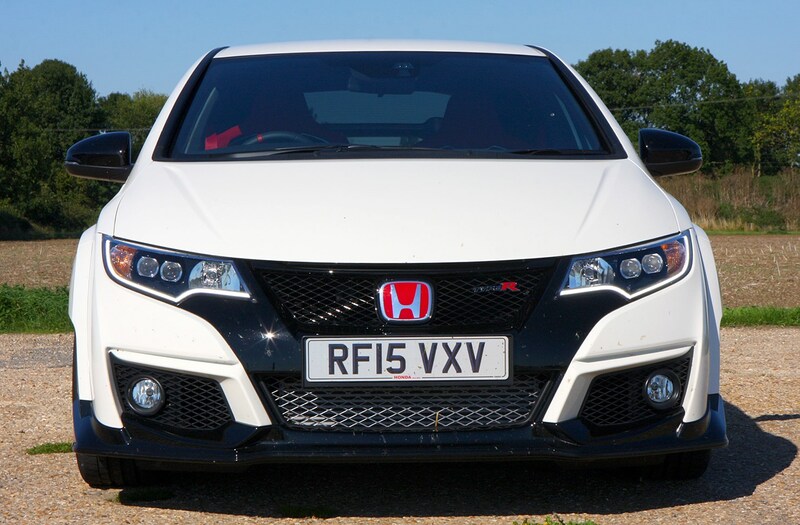 For a start annual VED car tax will be relatively low thanks to CO2 emissions of just 170g/km while the firm is claiming the combined official economy figure for this 306bhp hot hatch is 38.7mpg. 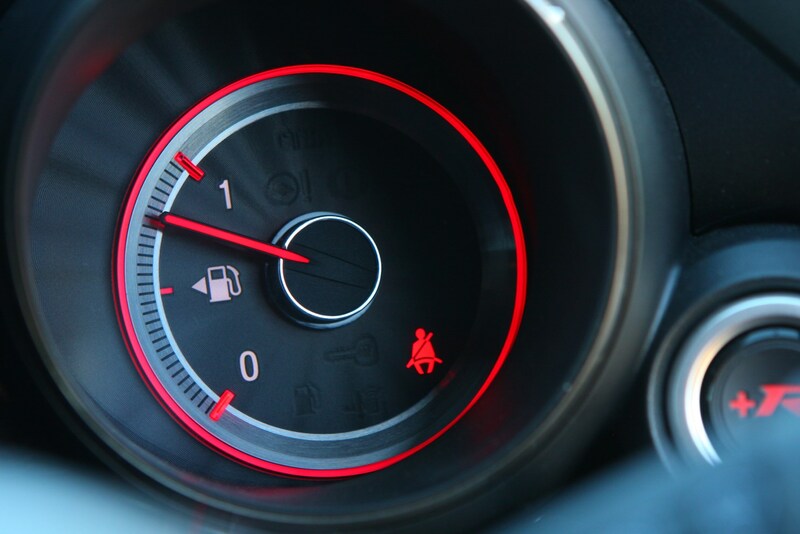 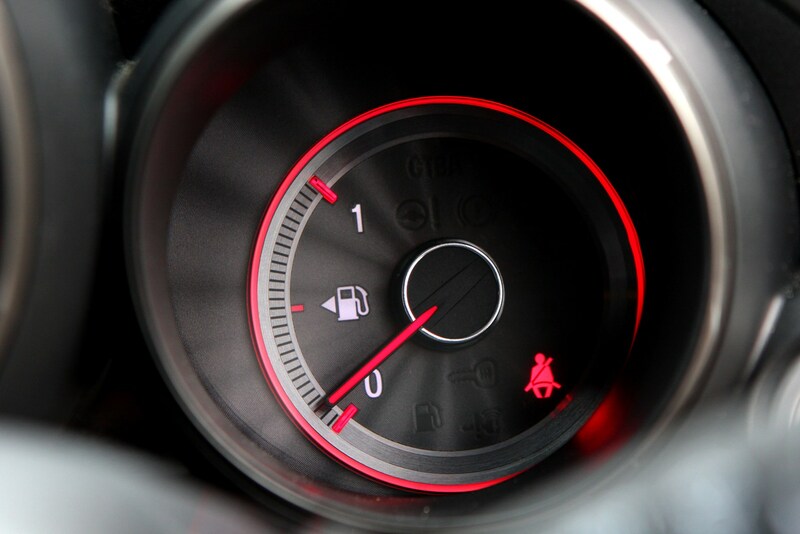 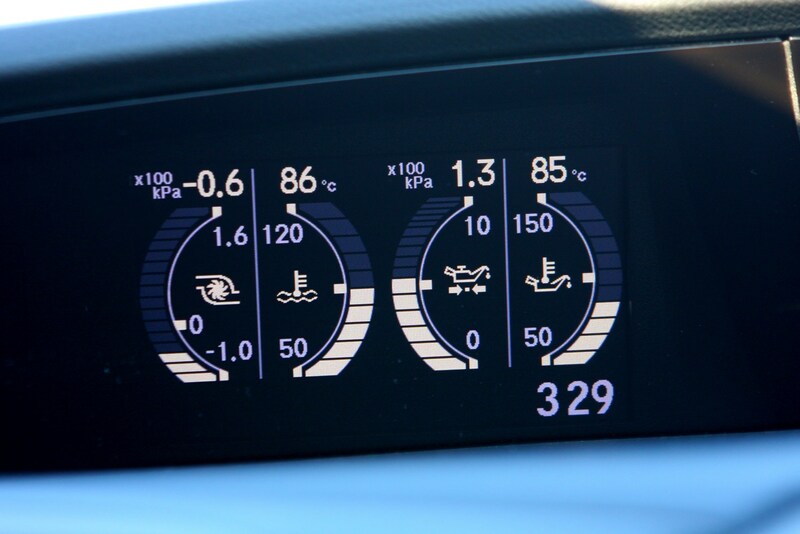 Of course you’ll not likely see that sort of number in the real world but something approaching the correct side of 30mpg is eminently possible. 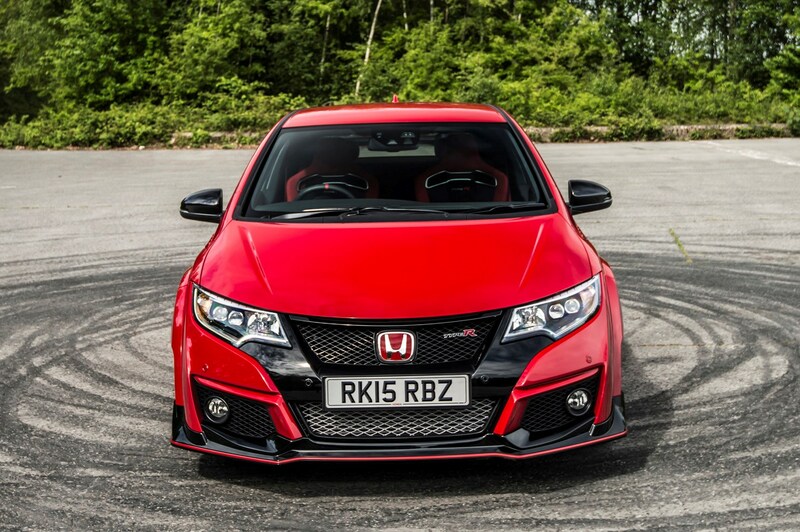 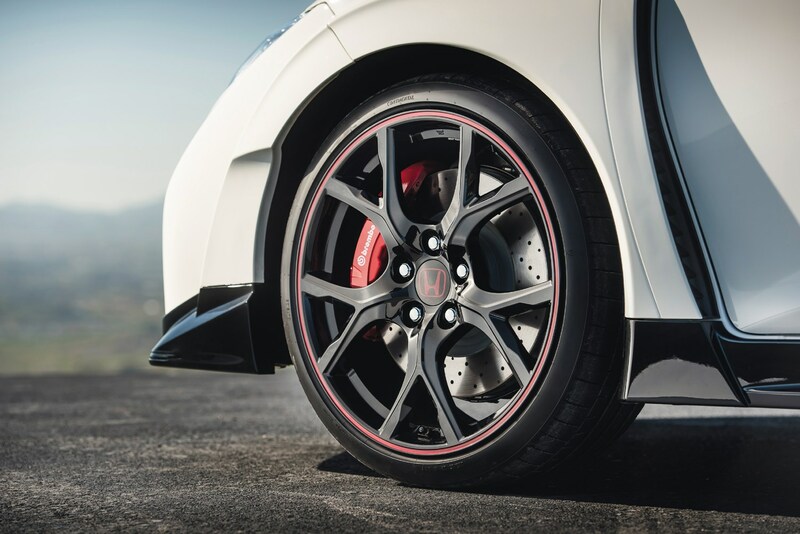 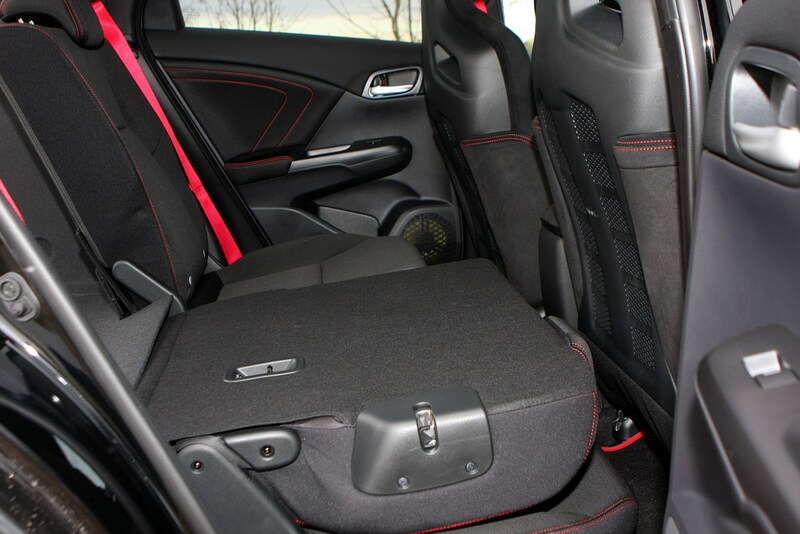 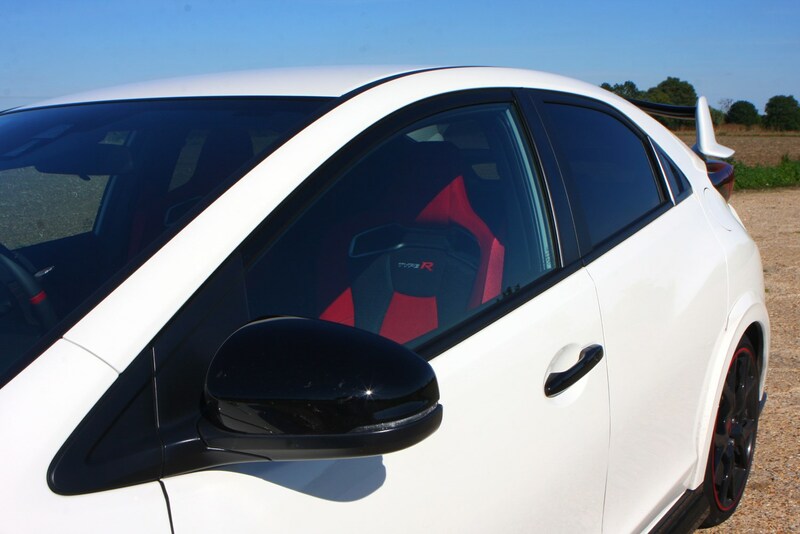 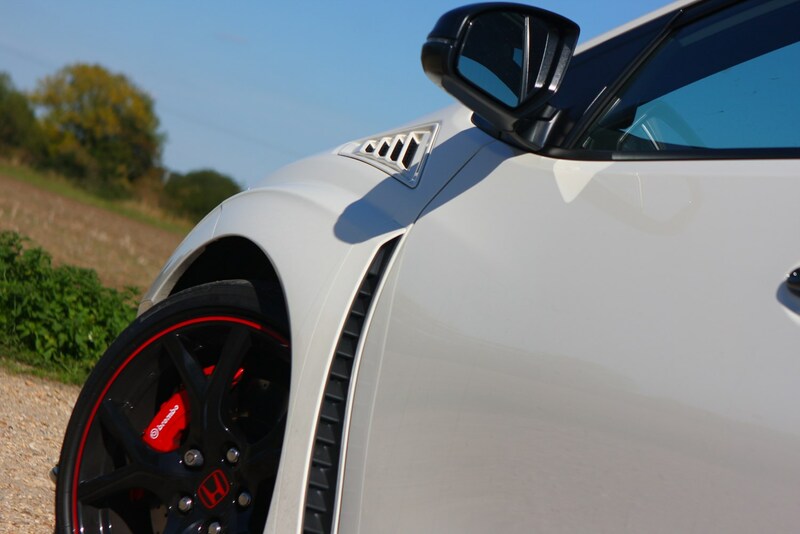 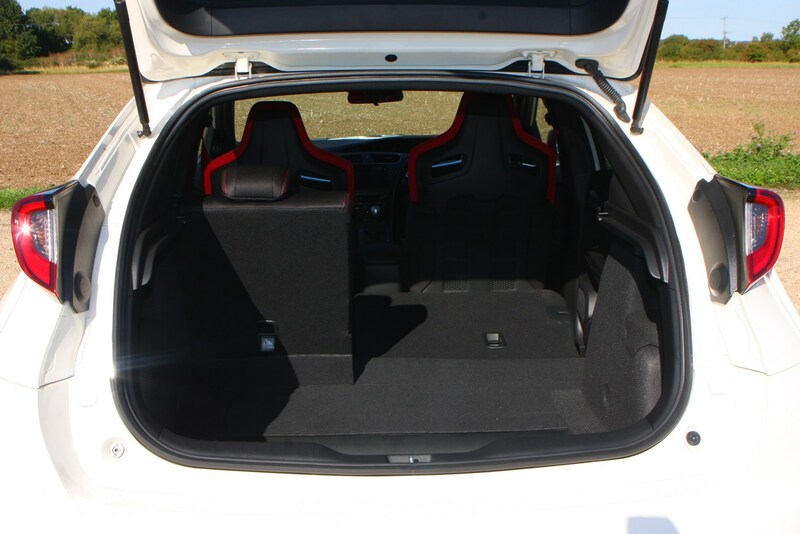 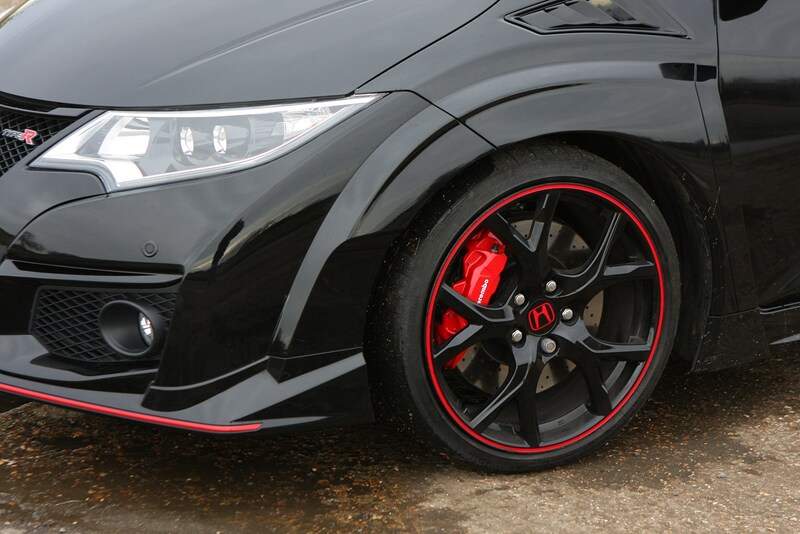 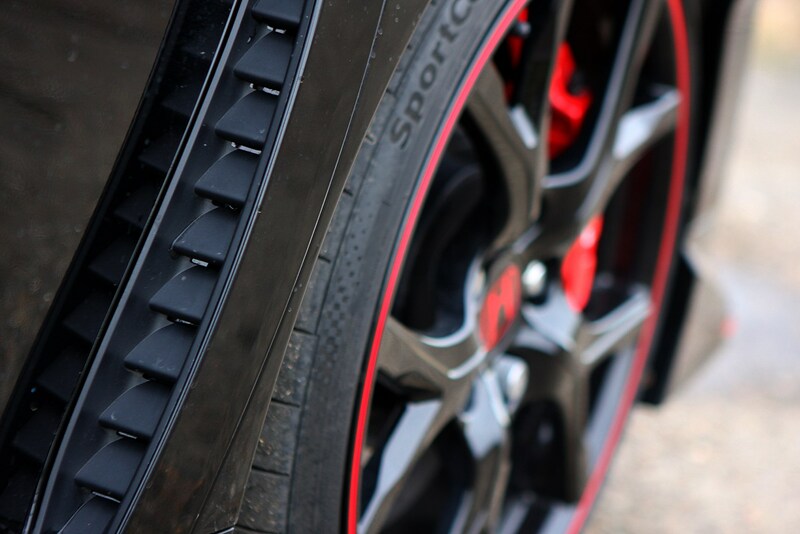 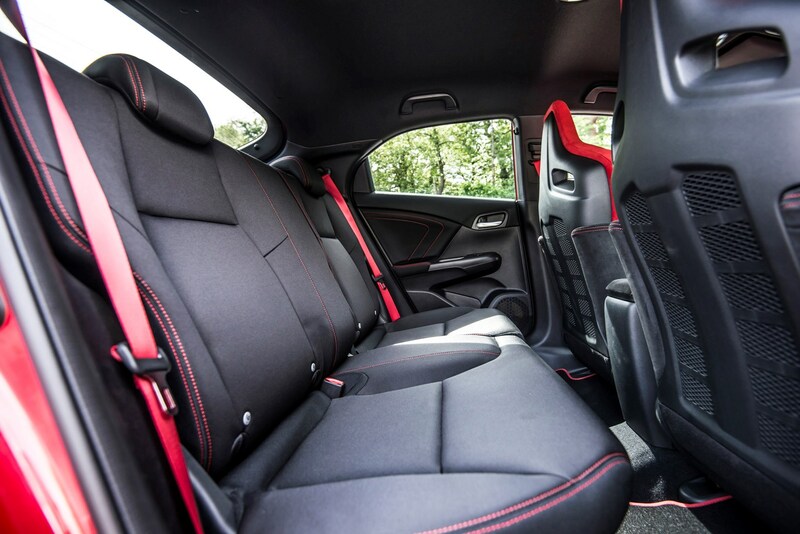 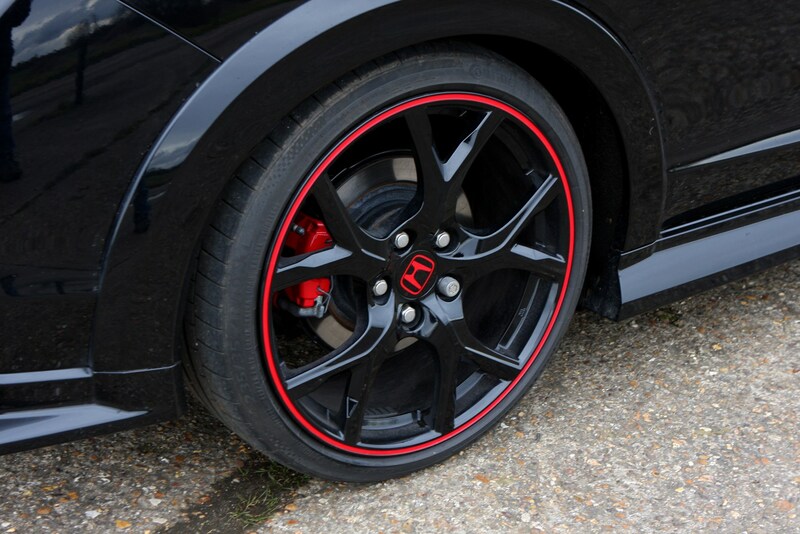 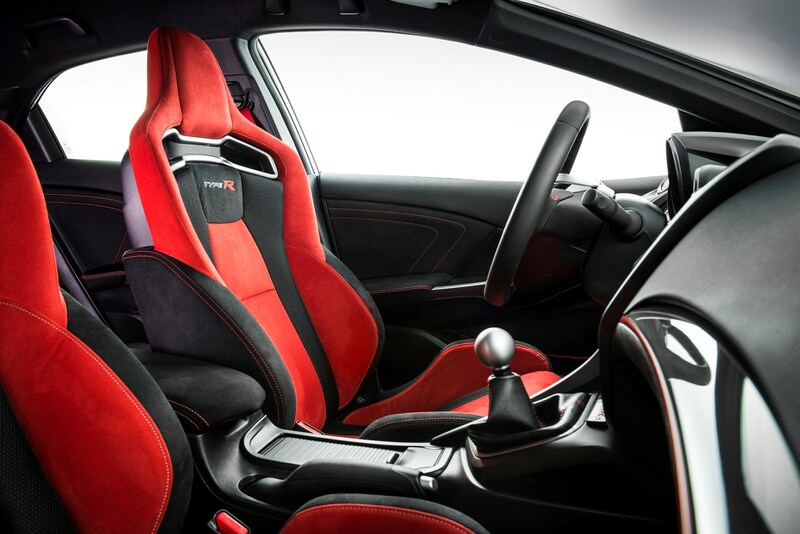 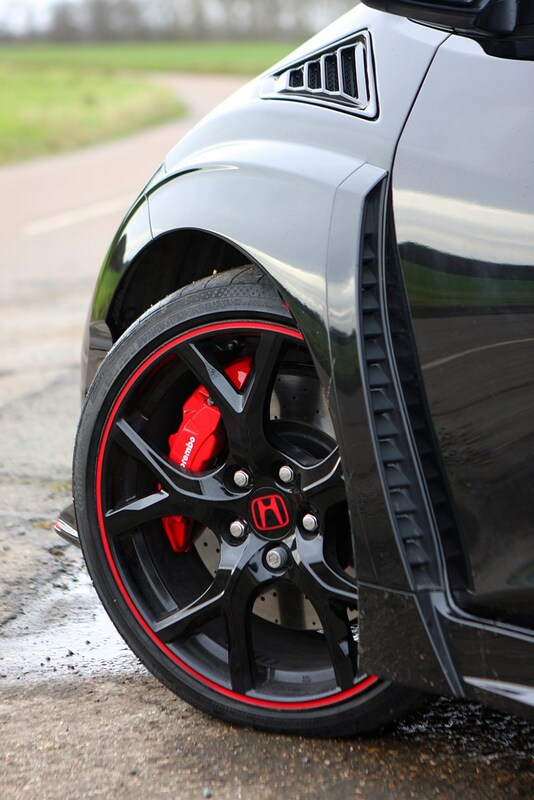 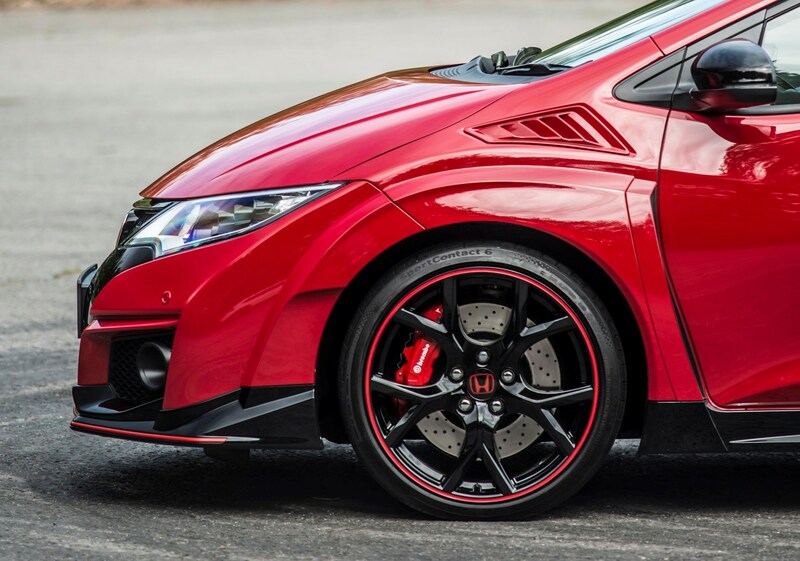 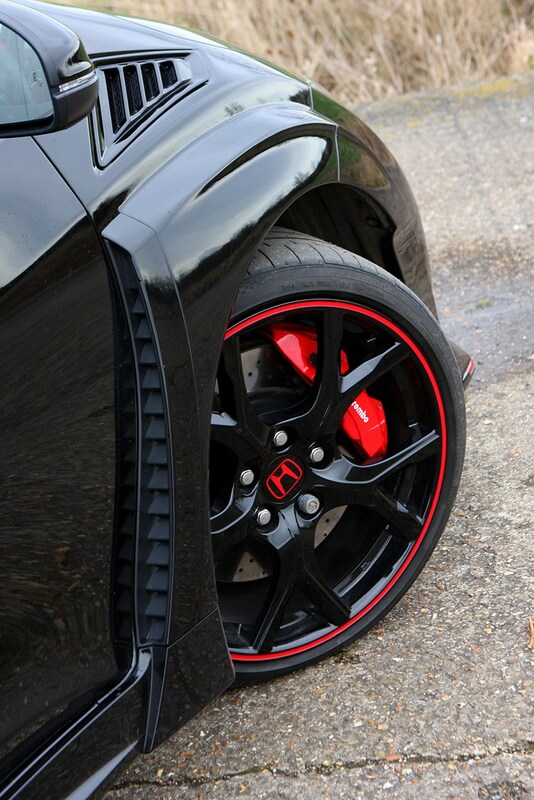 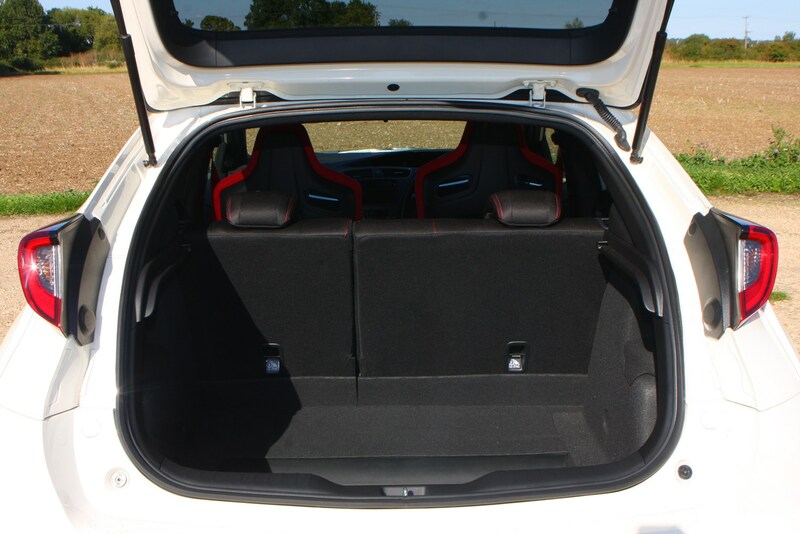 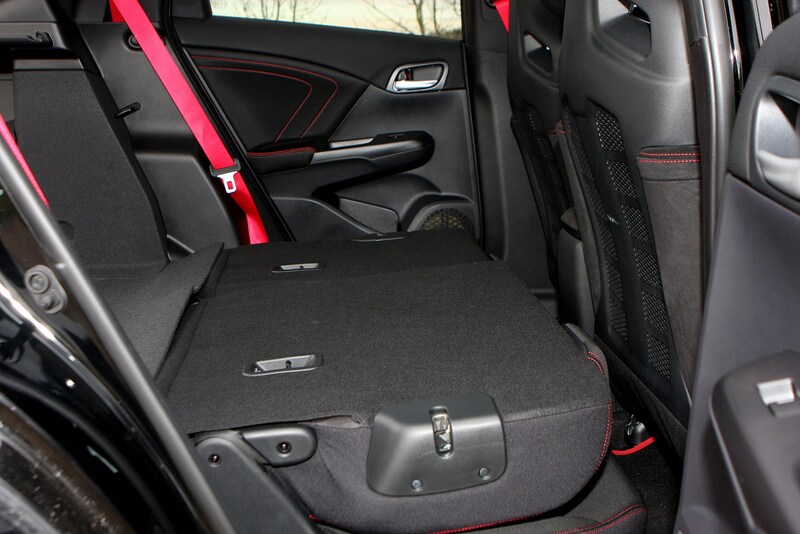 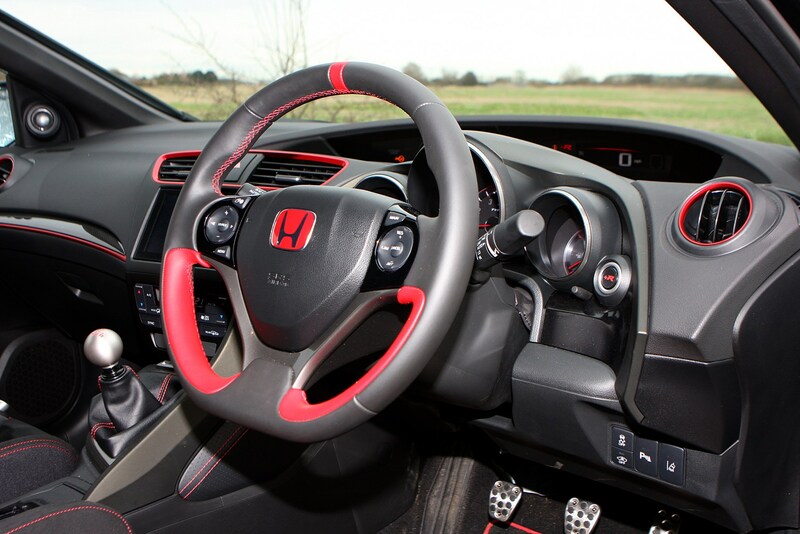 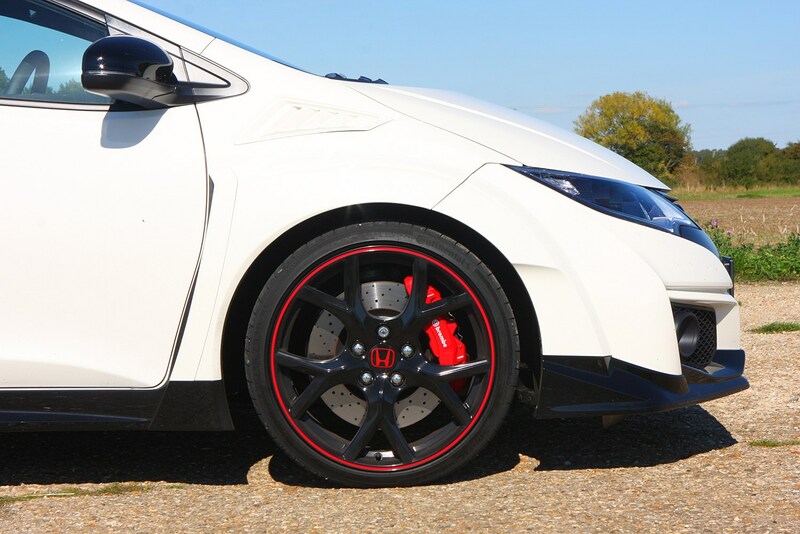 You will have to budget for tyres though since the Honda Civic Type R wears 19-inch alloy wheels and correspondingly expensive rubber, developed especially for the car with Continental. 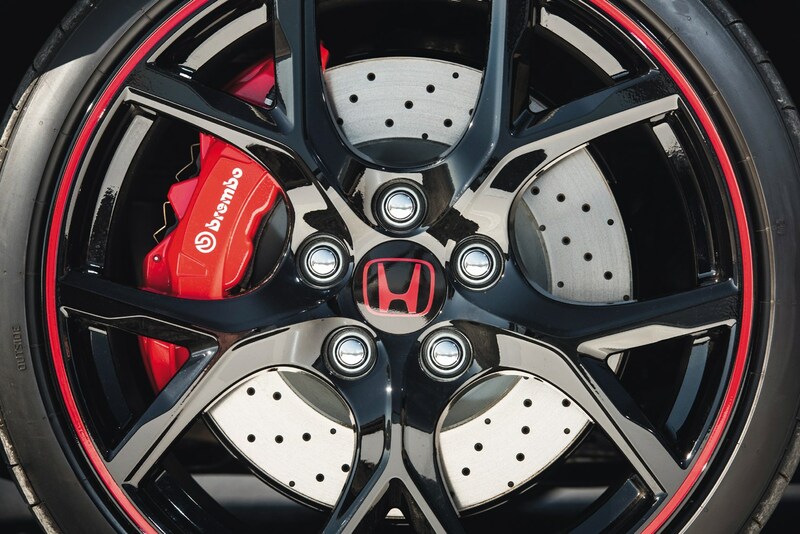 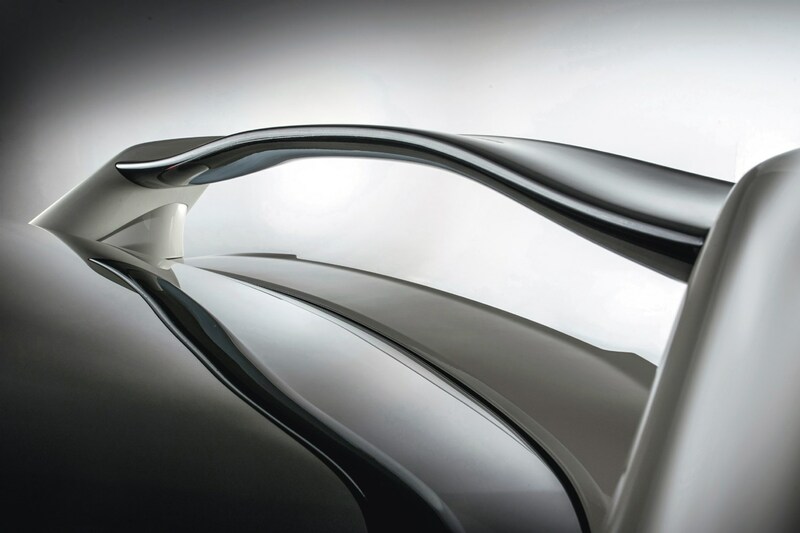 Replacing the brake discs could be expensive too, as the front pair are a whopping 350mm in diameter. 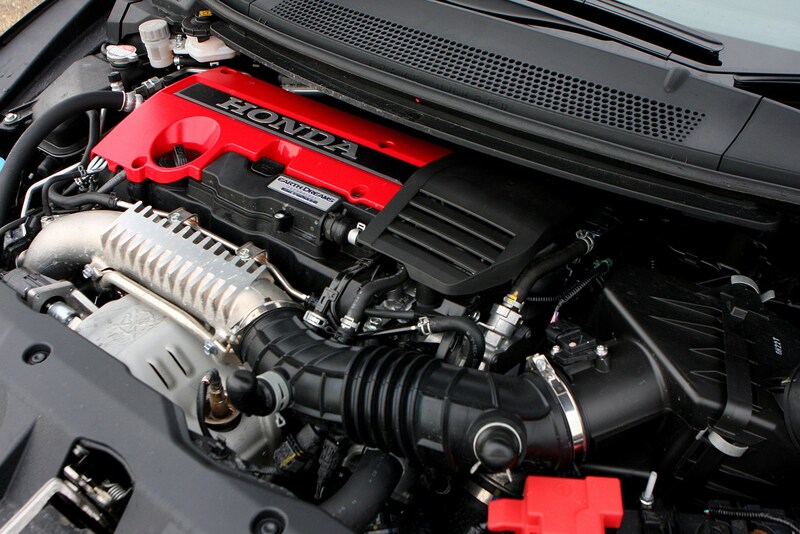 At least the £500 service plan, covering the car for five years, may take the sting out of routine maintenance costs for owners. 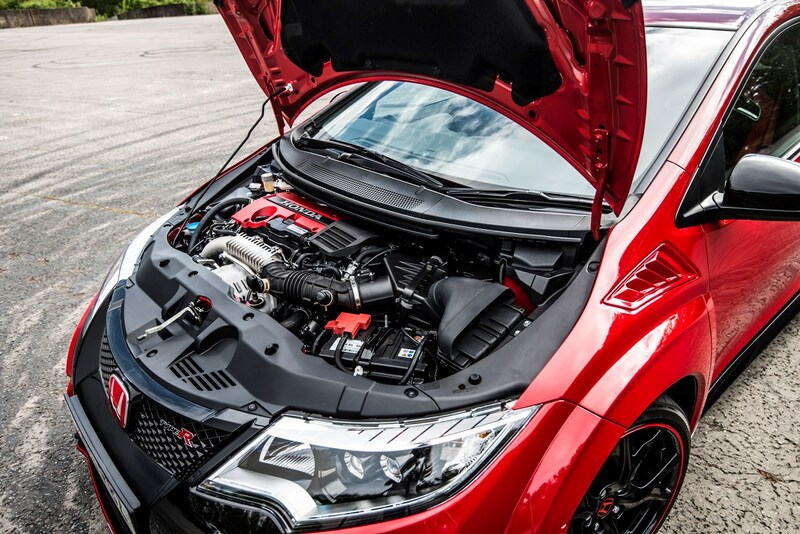 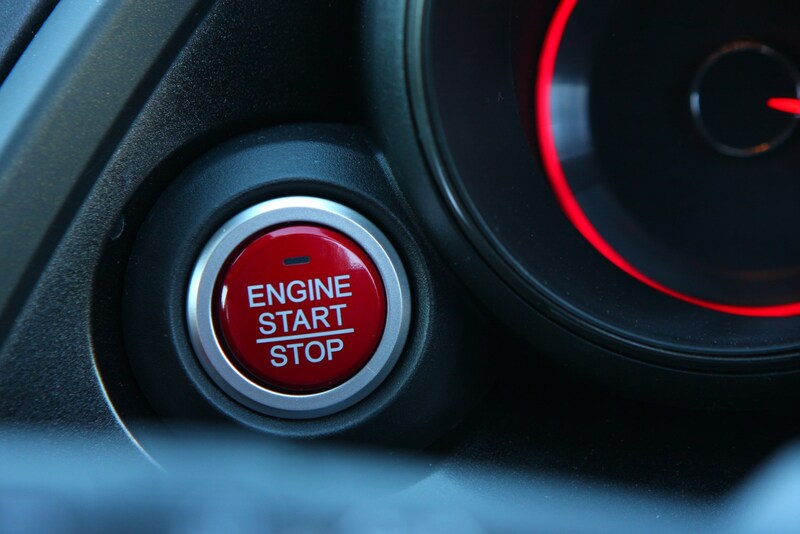 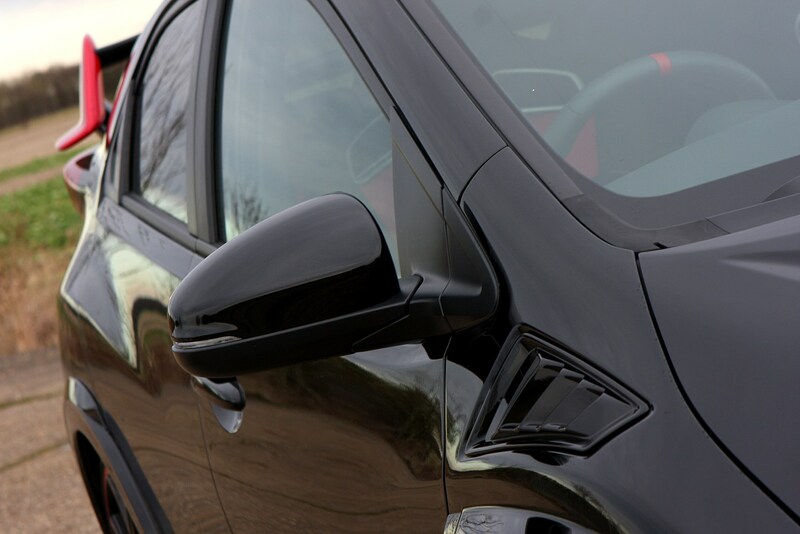 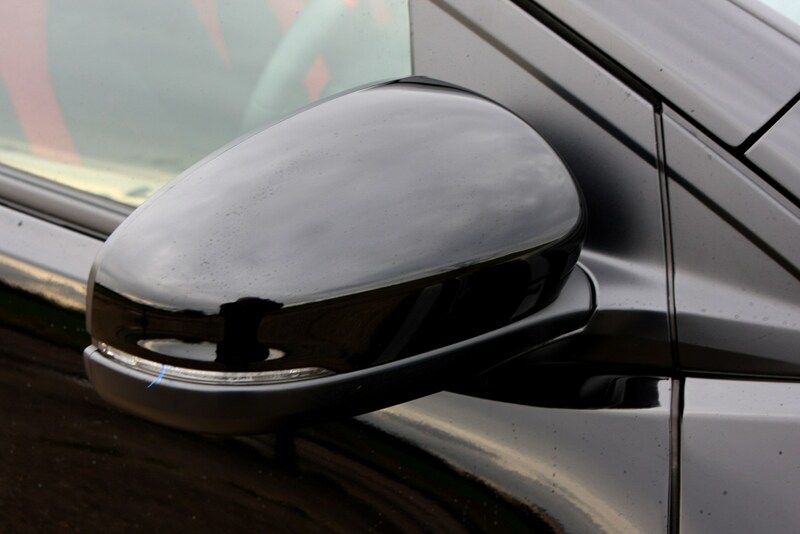 Customers can purchase a five year service plan to cover the maintenance of their Honda Civic Type R for £500, which will cover the first five years of services scheduled to be completed every 12,500 miles. 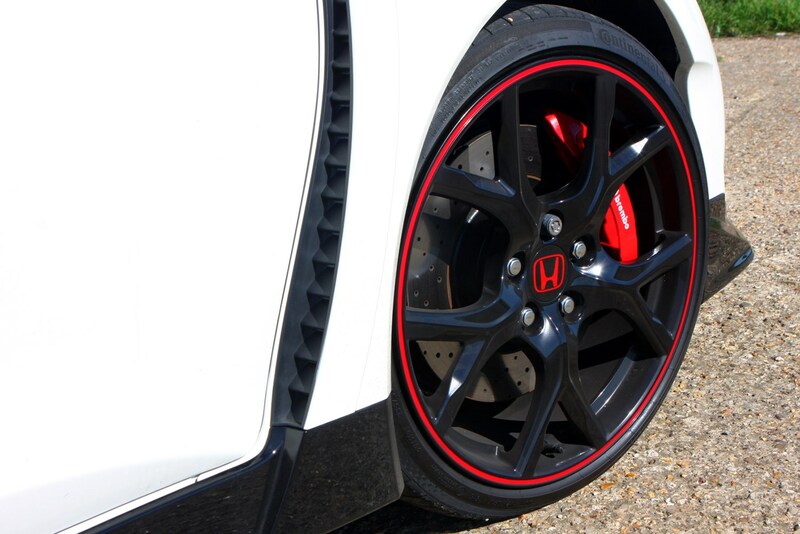 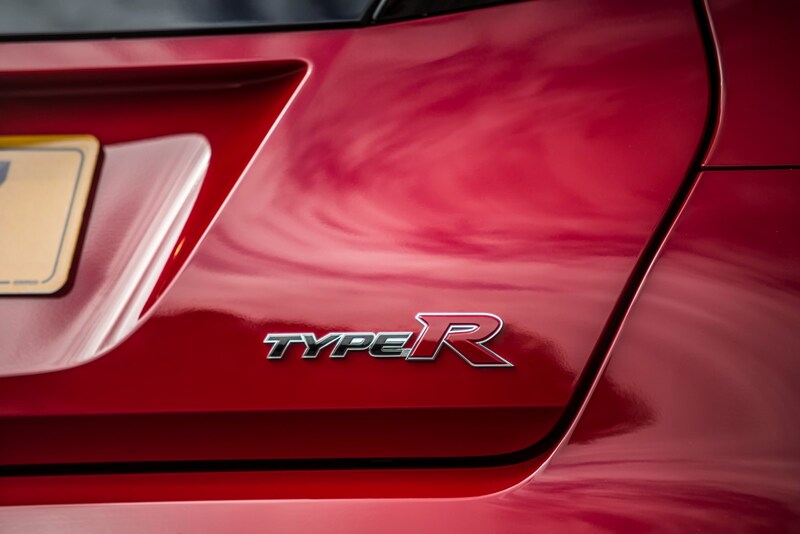 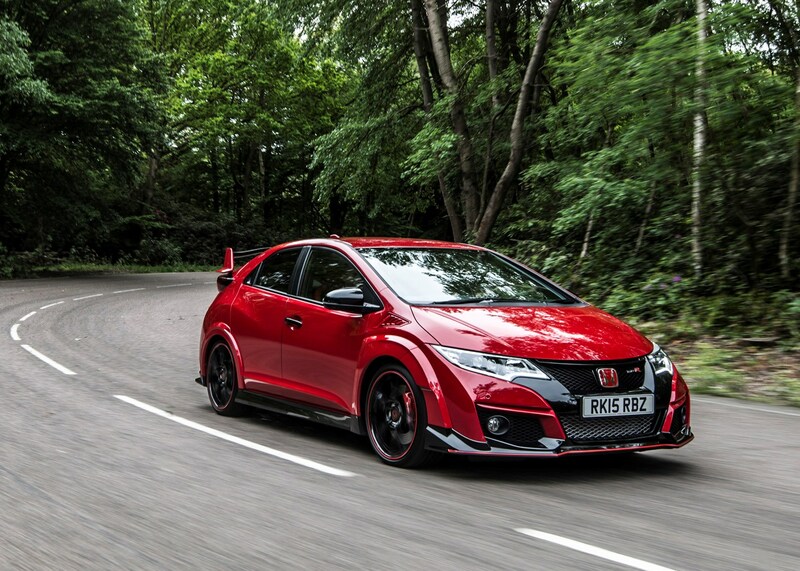 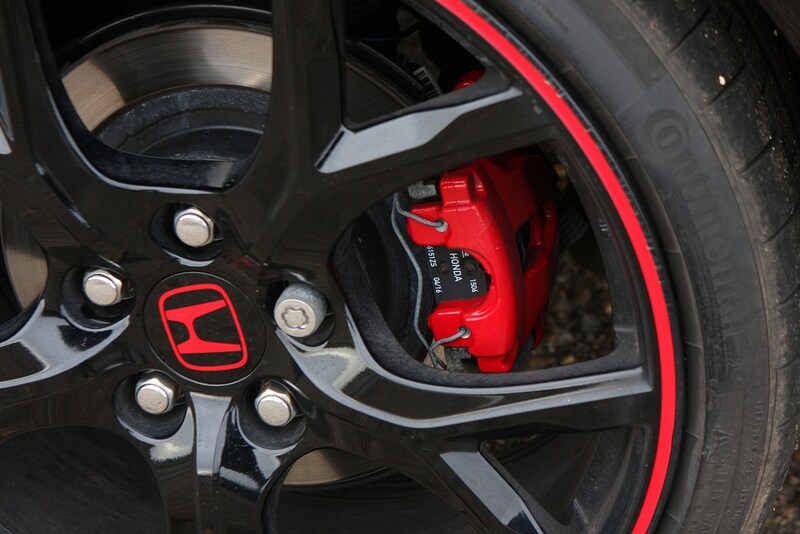 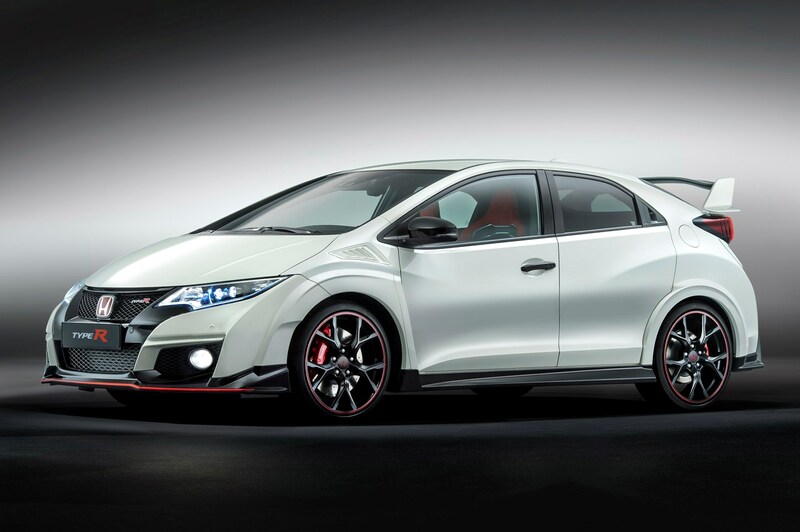 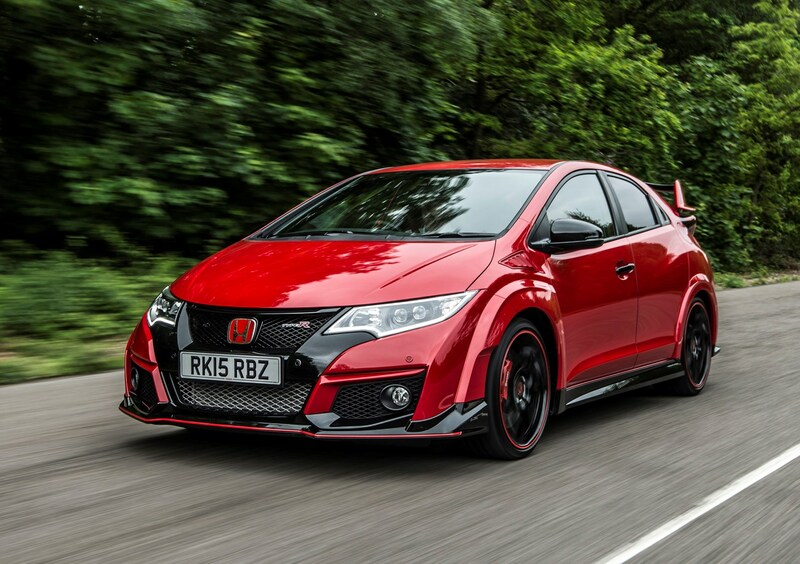 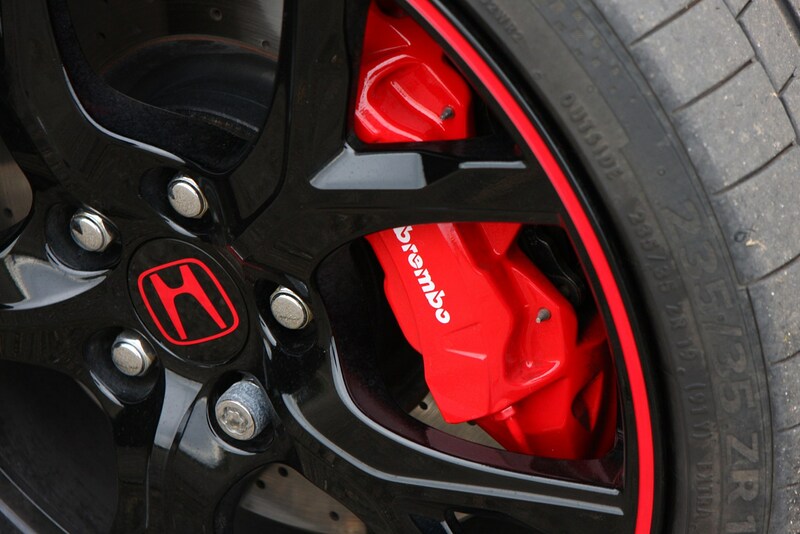 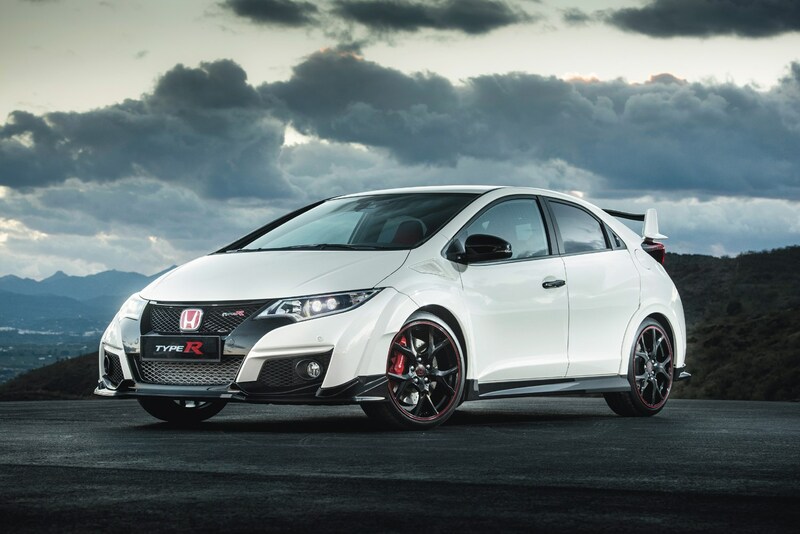 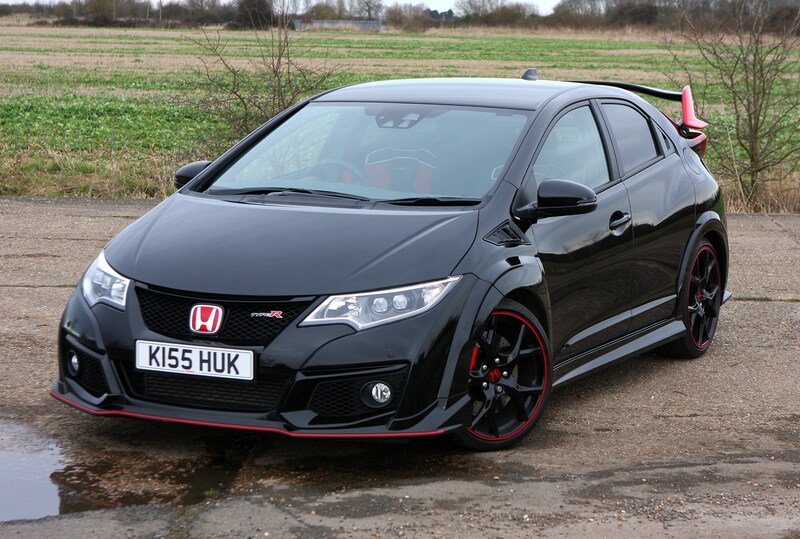 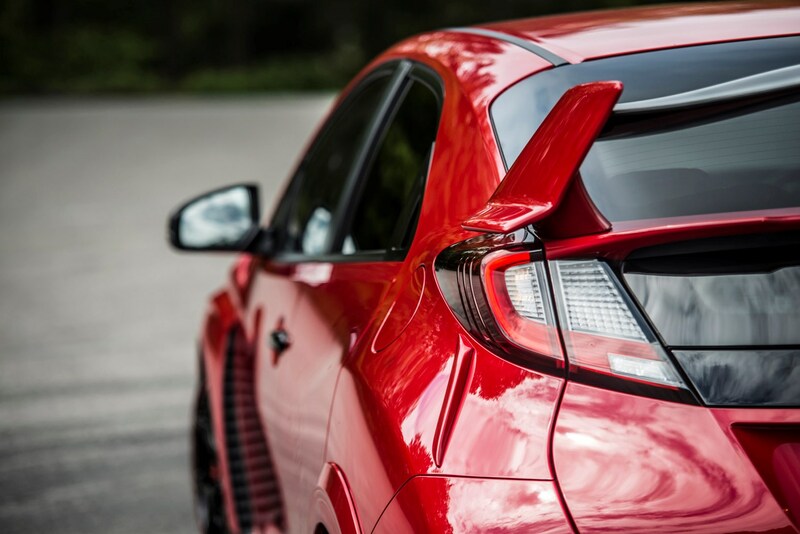 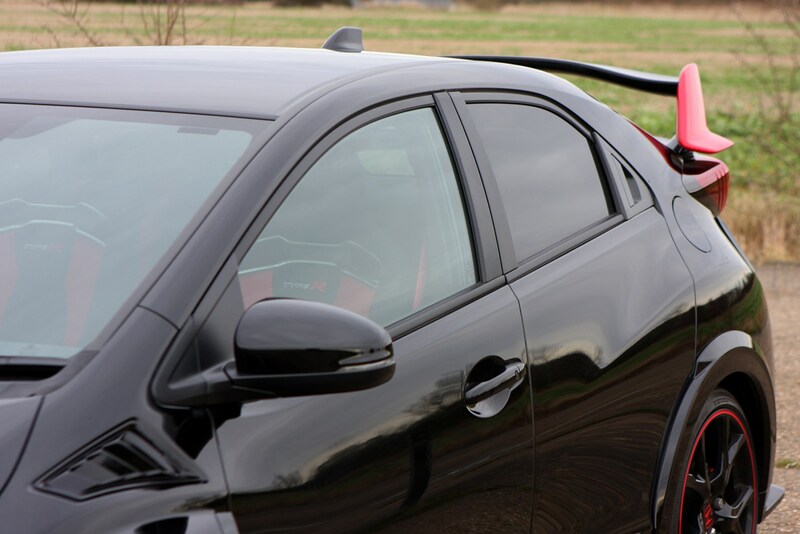 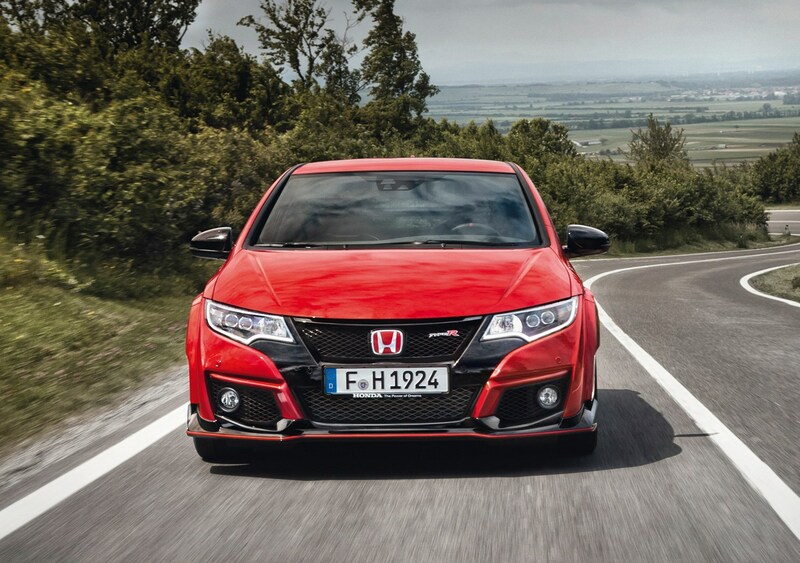 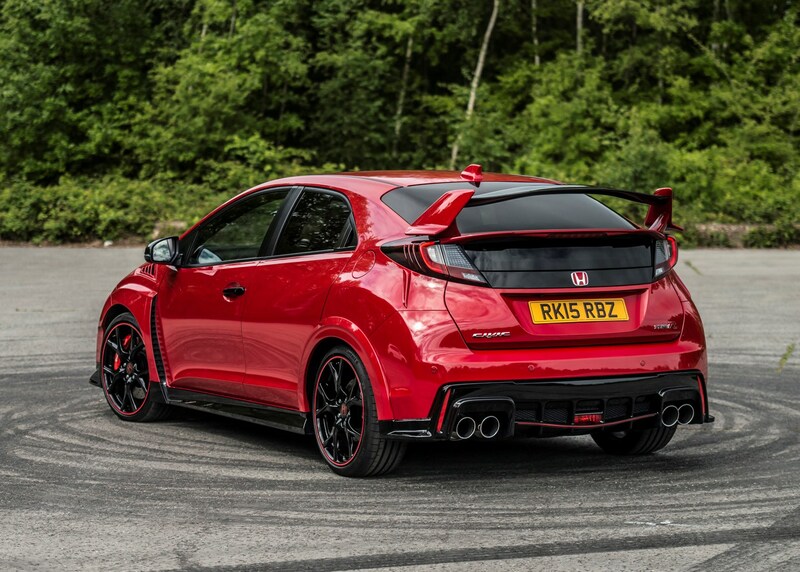 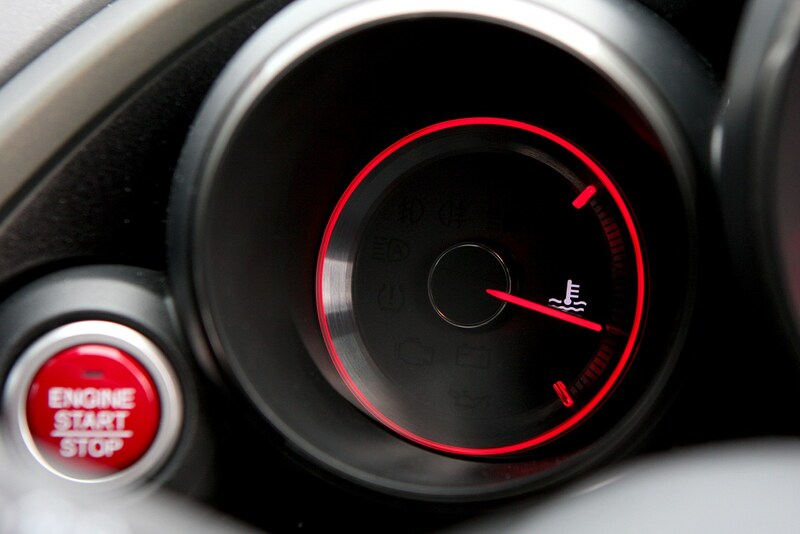 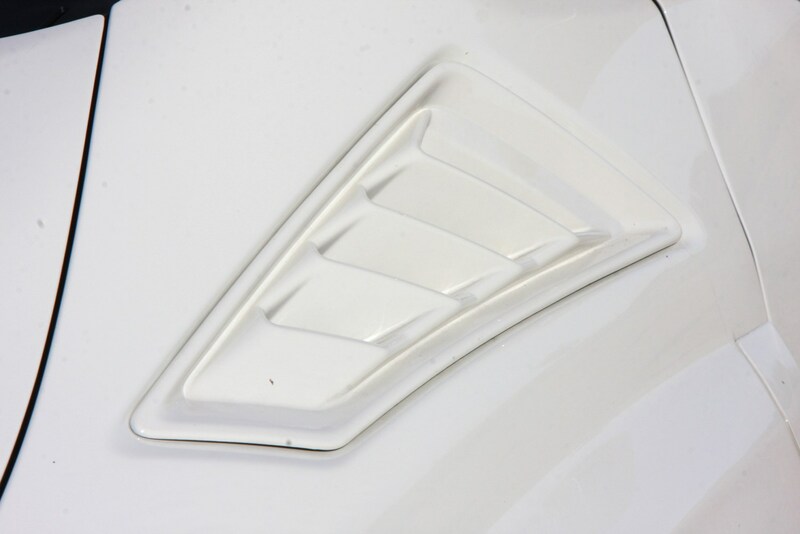 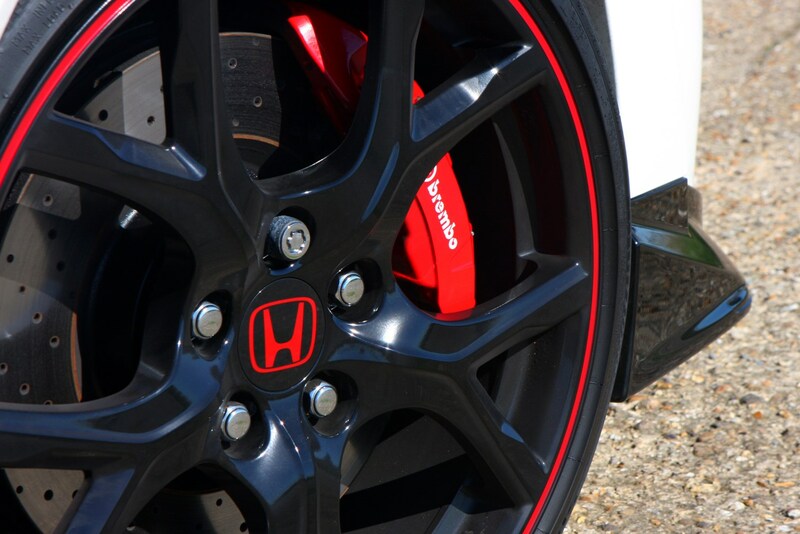 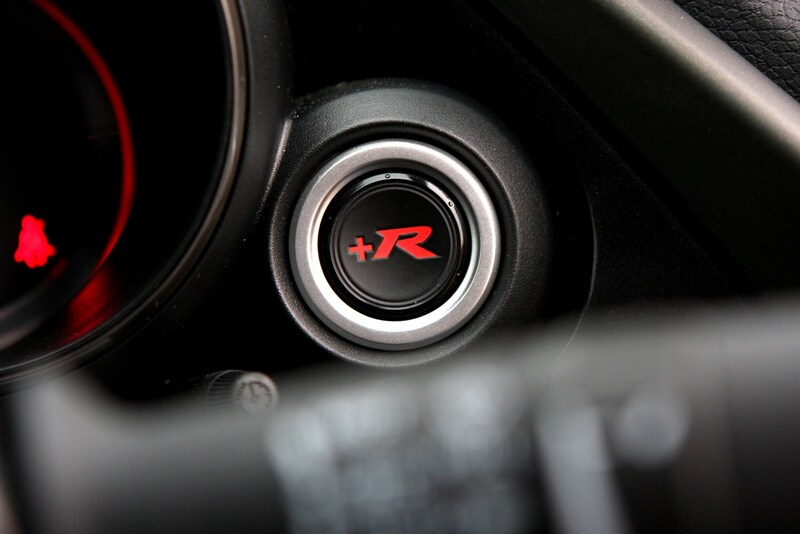 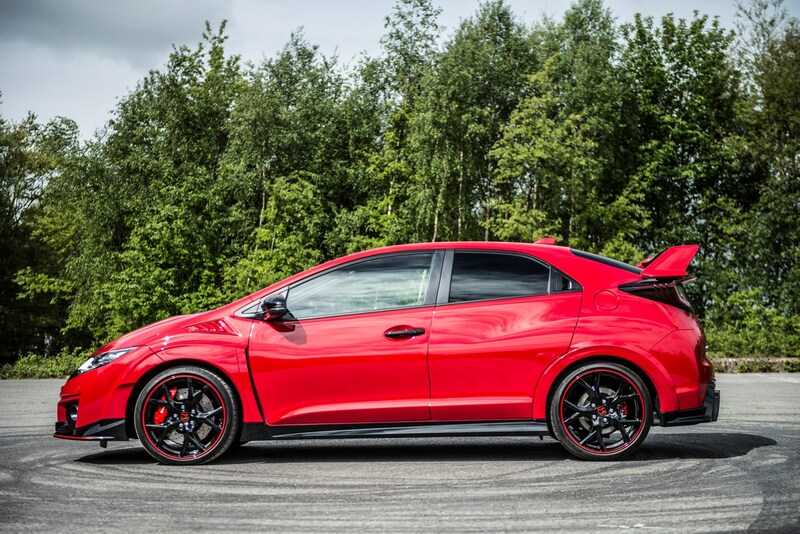 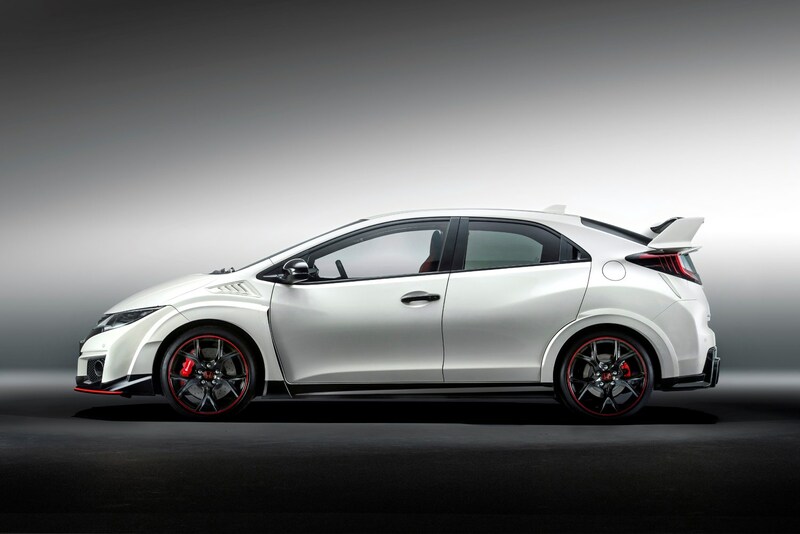 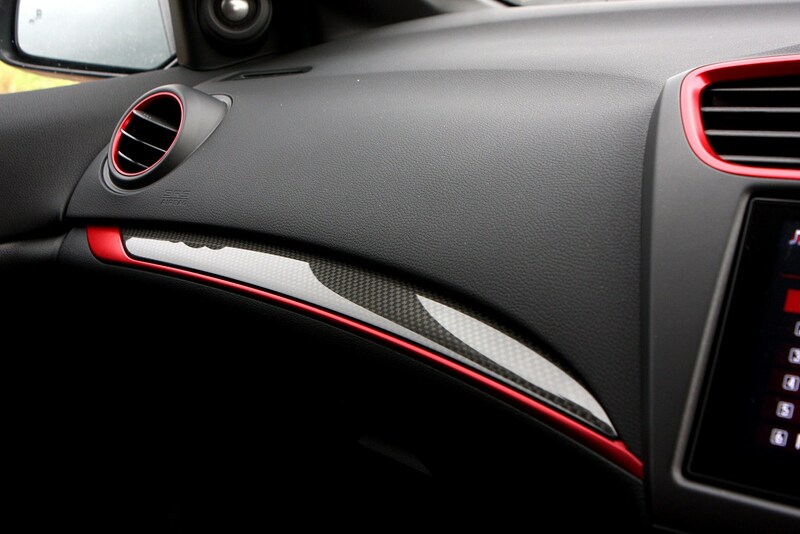 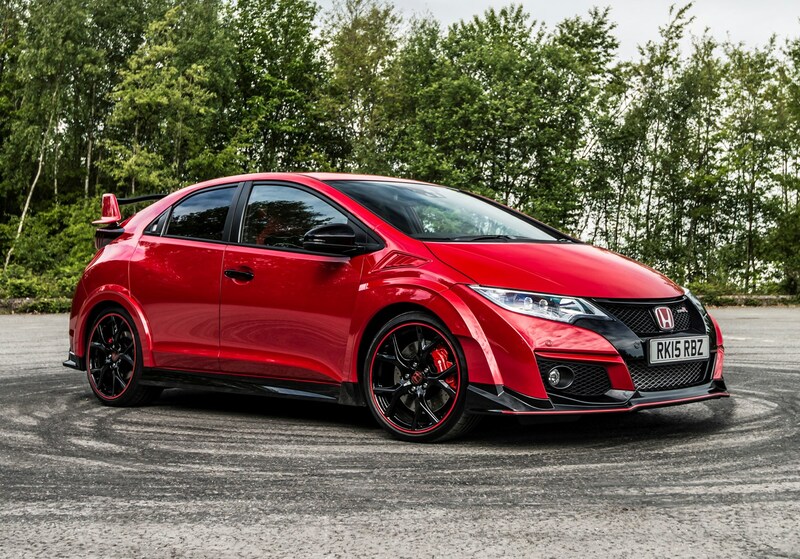 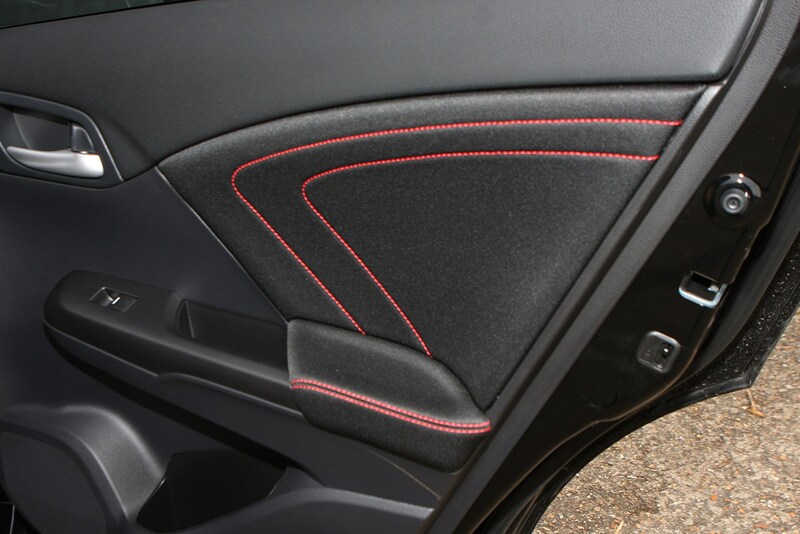 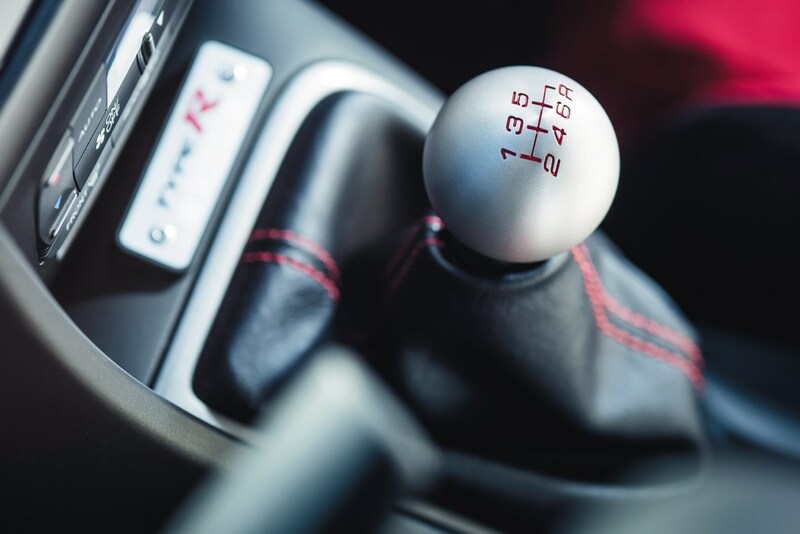 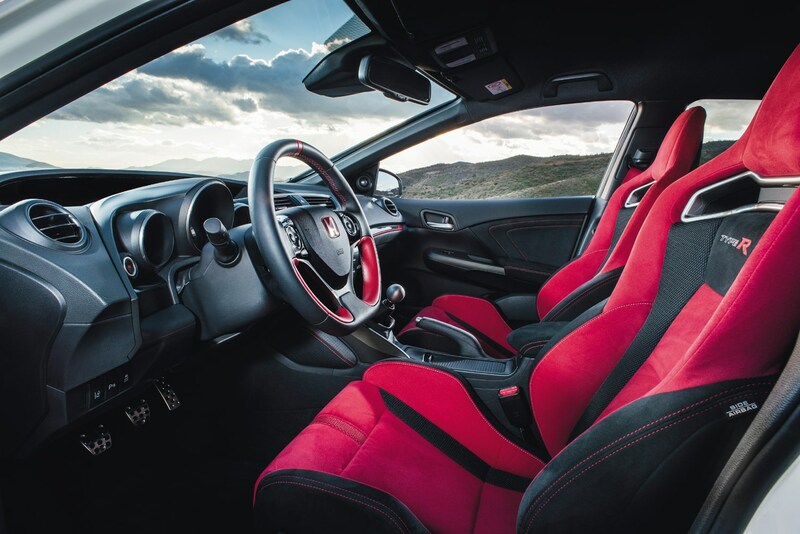 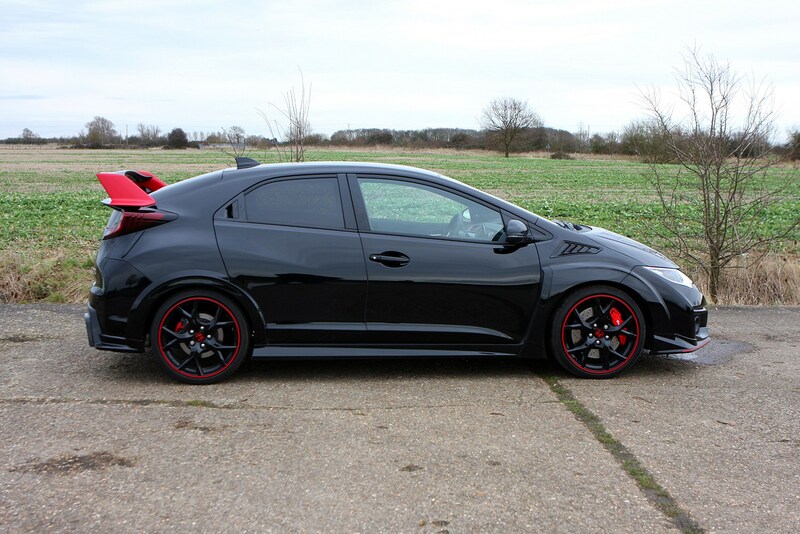 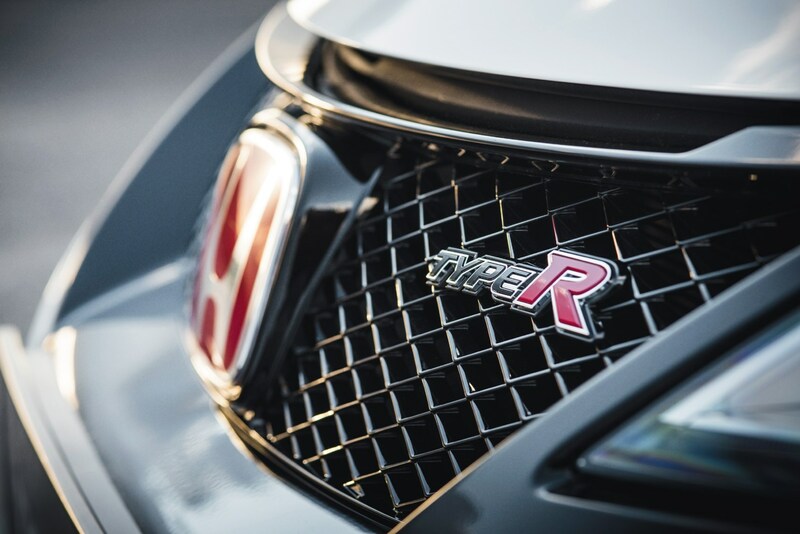 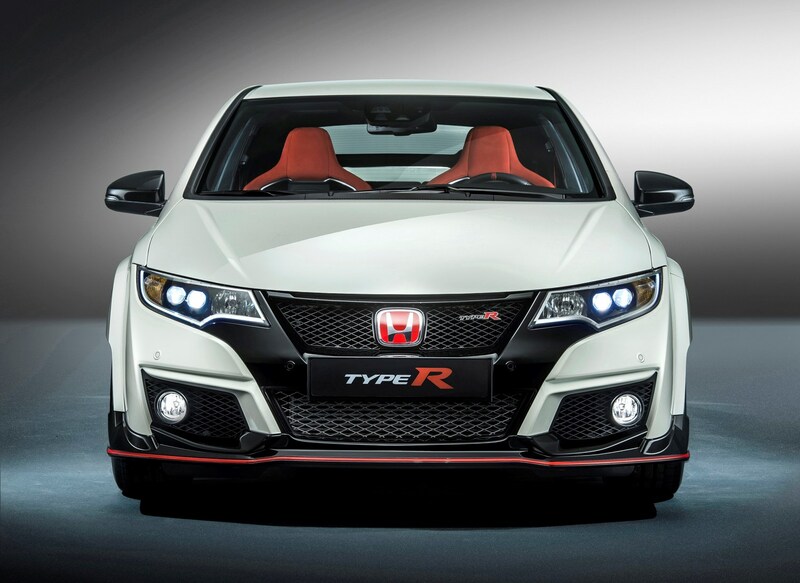 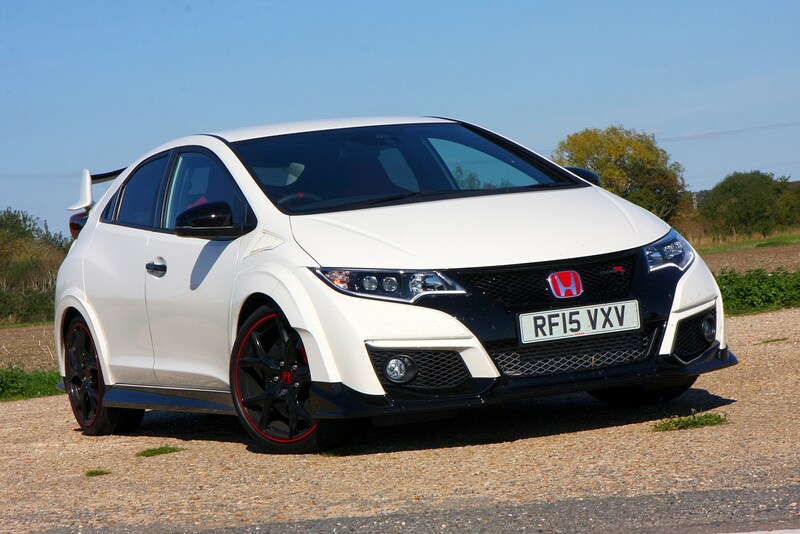 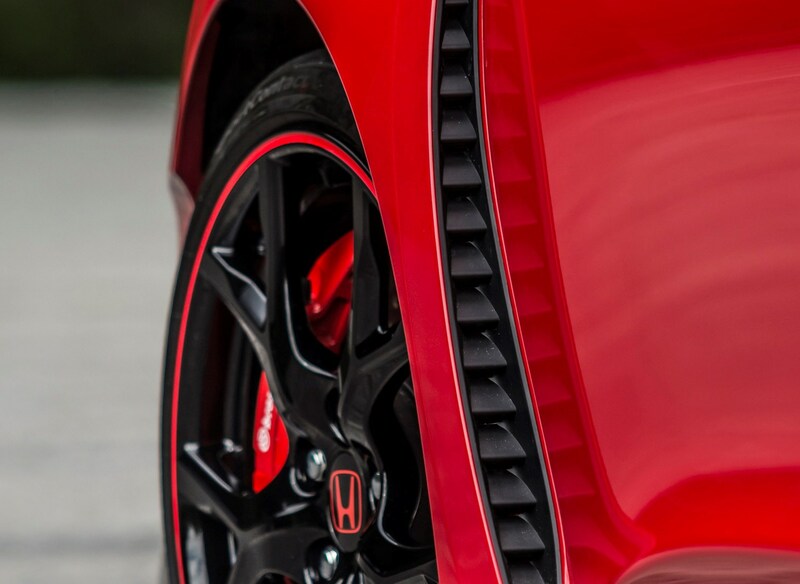 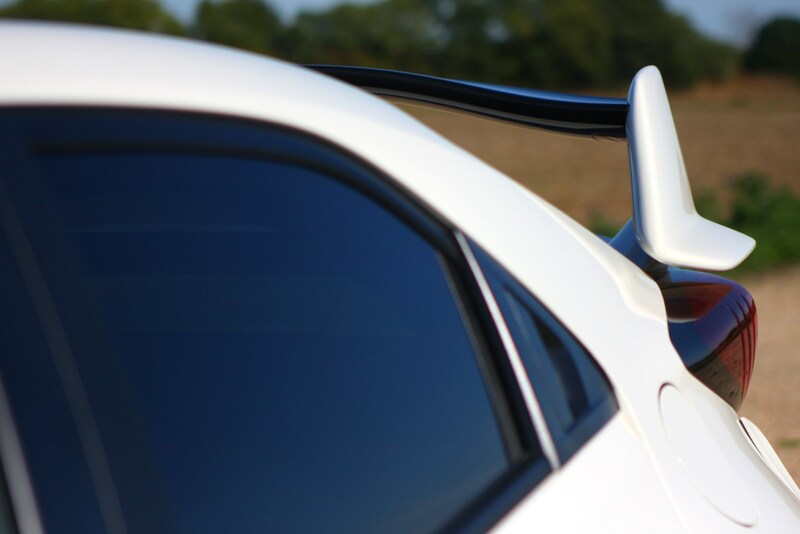 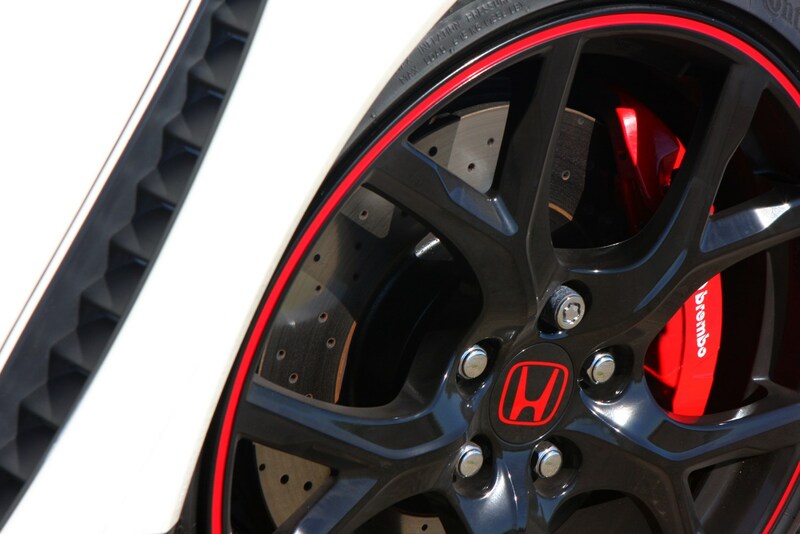 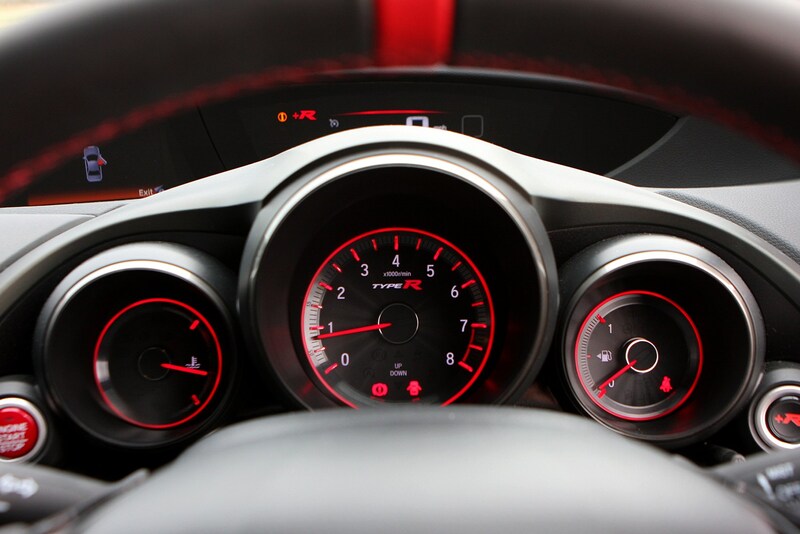 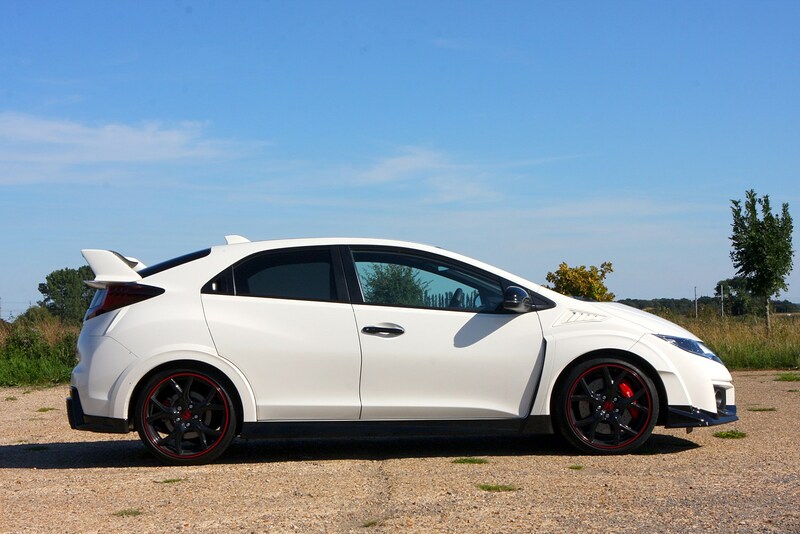 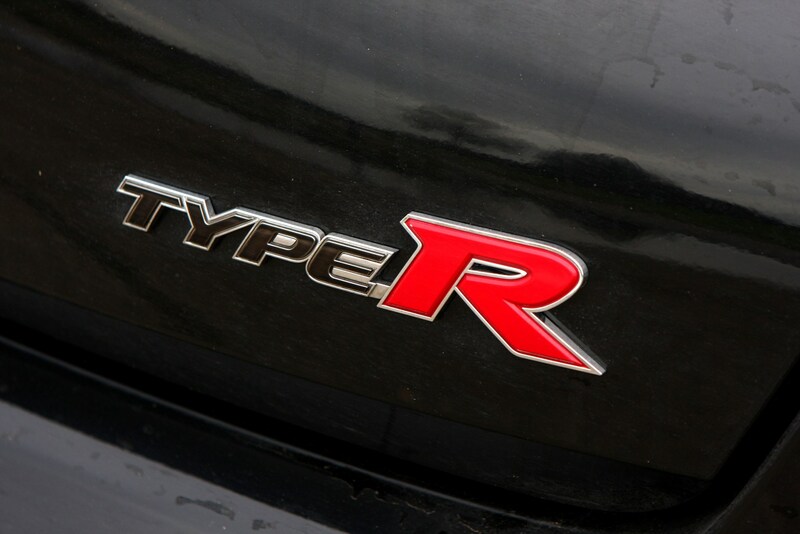 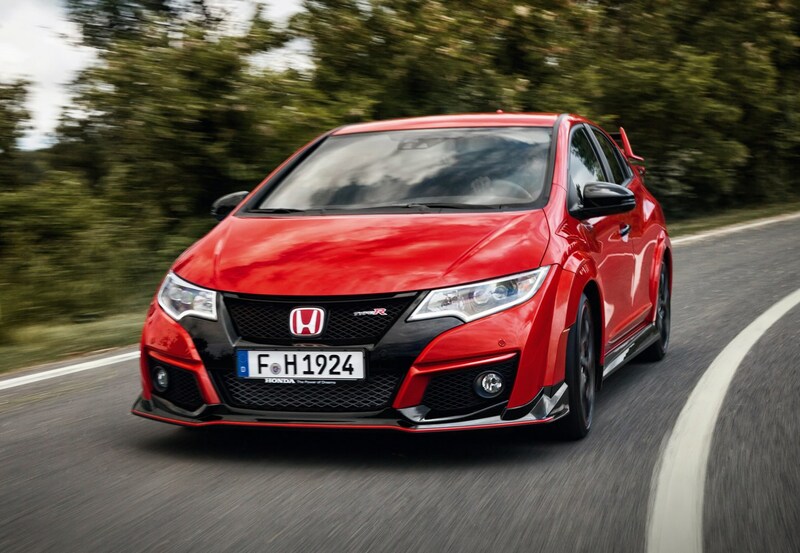 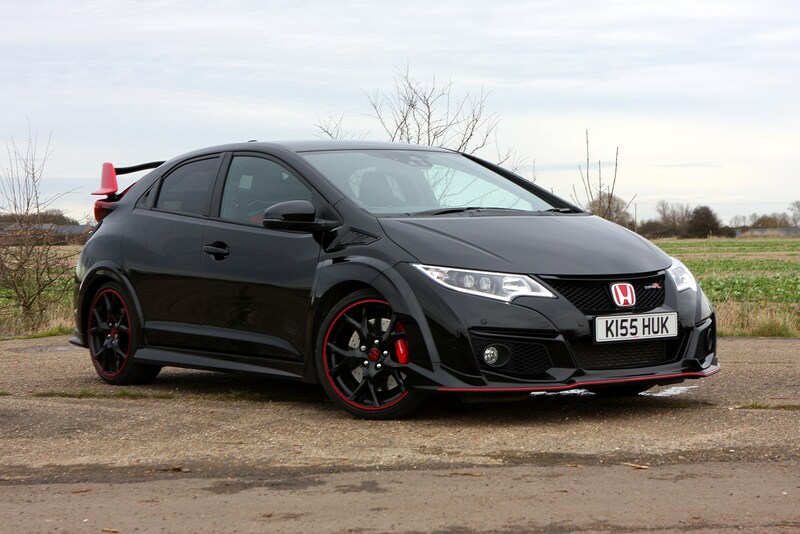 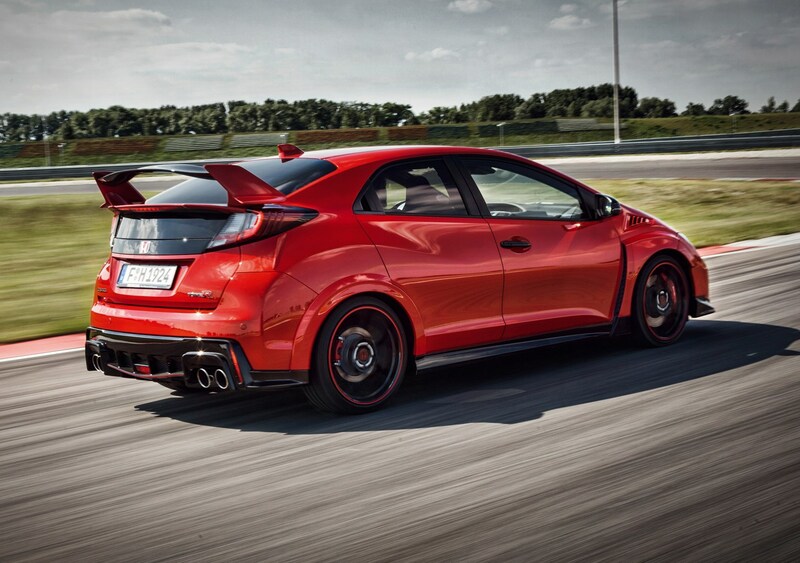 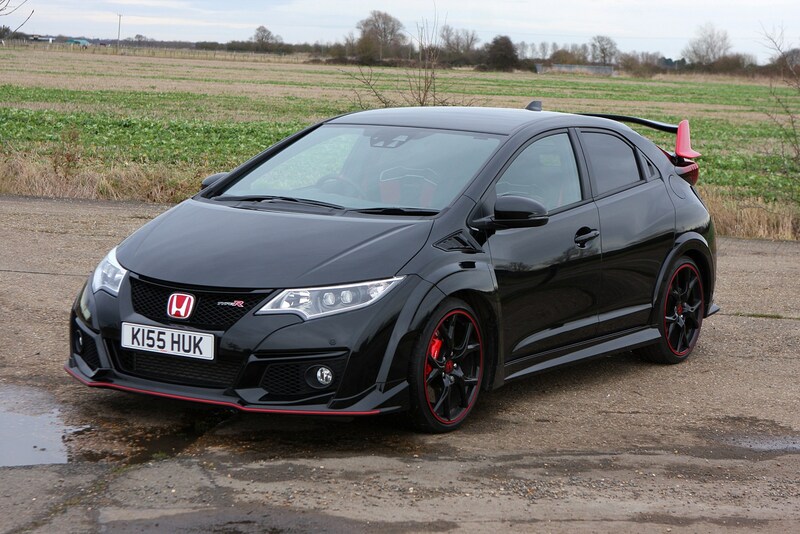 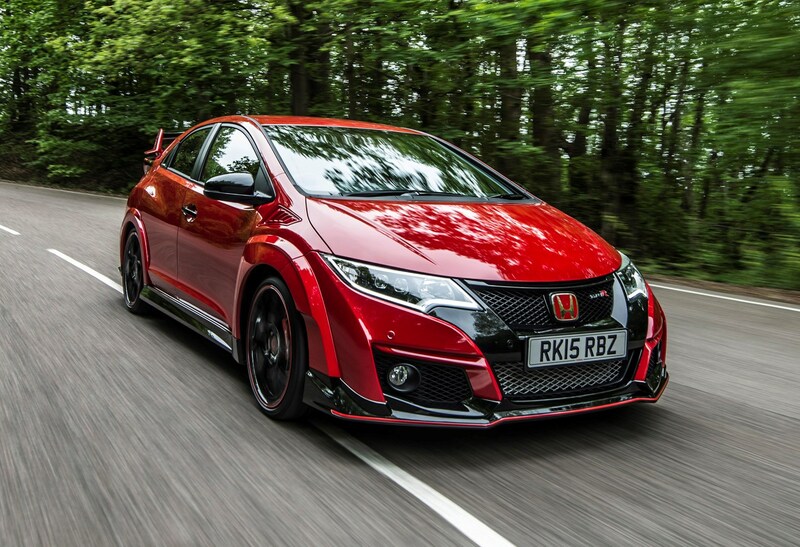 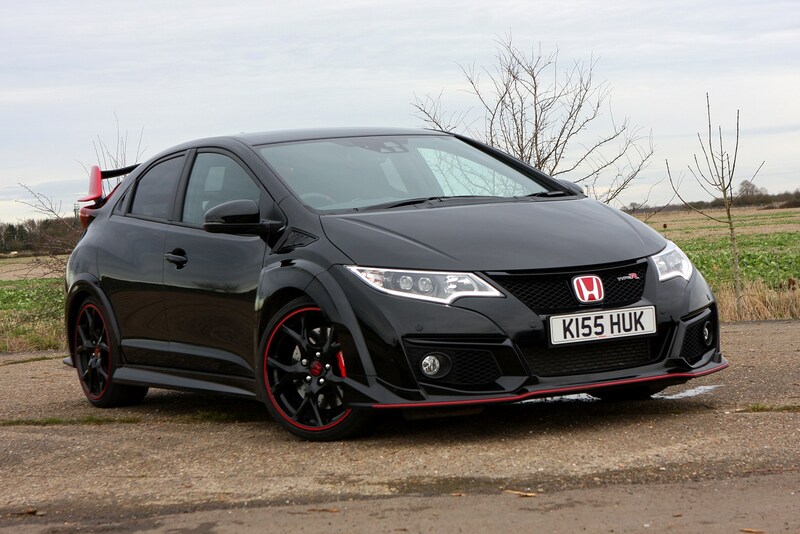 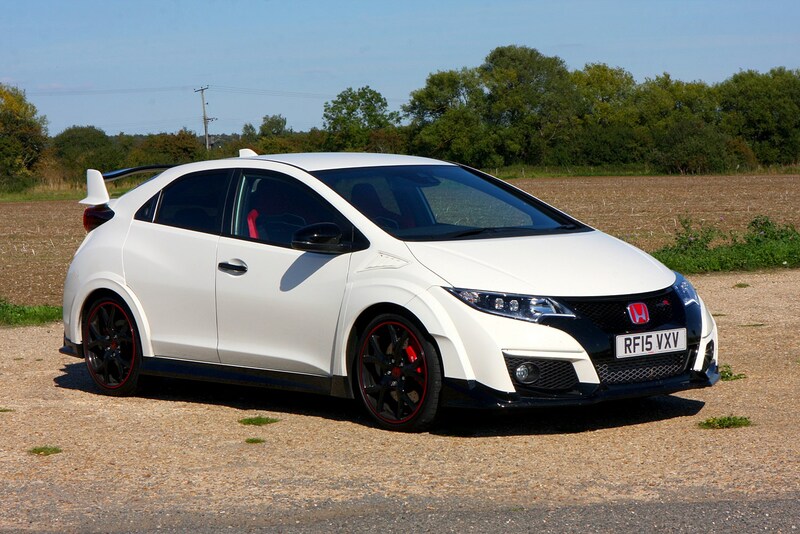 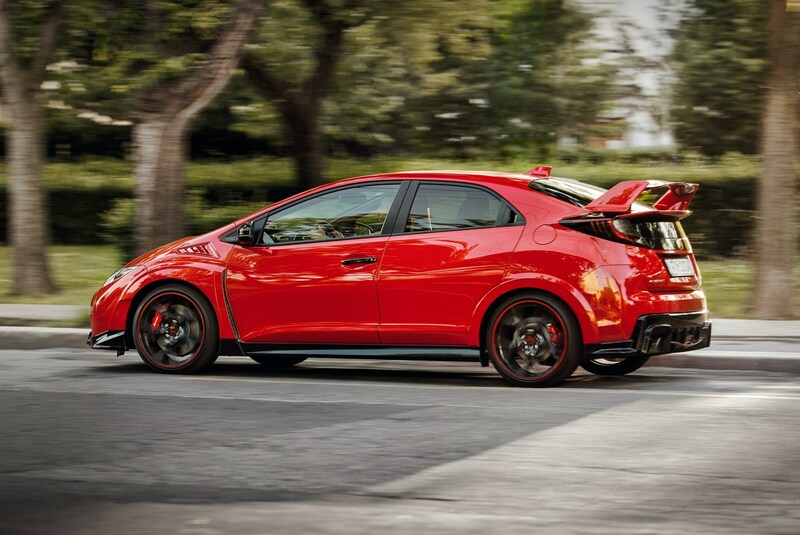 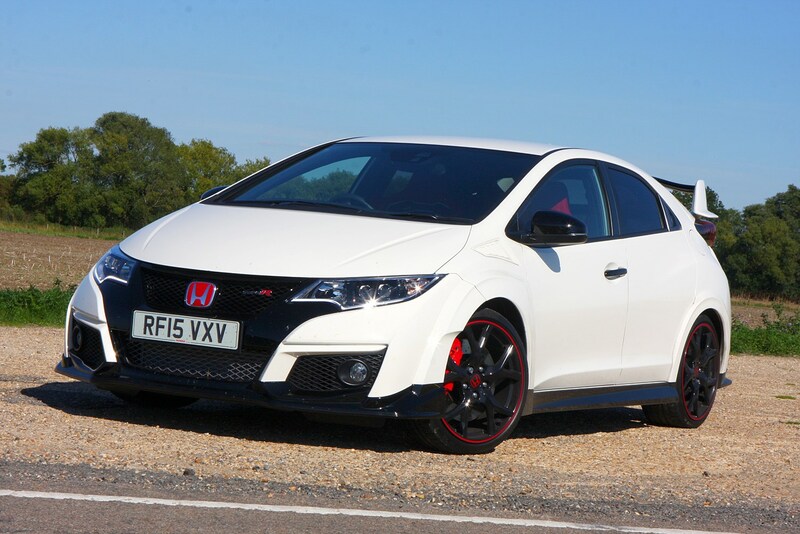 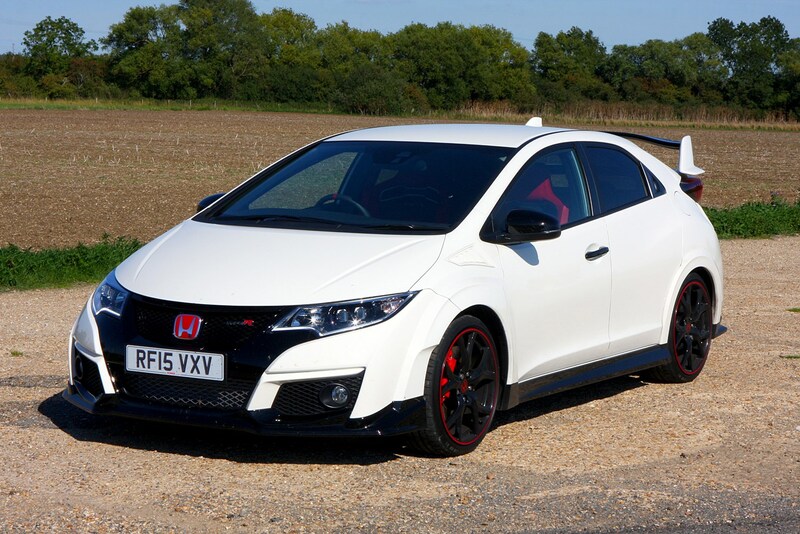 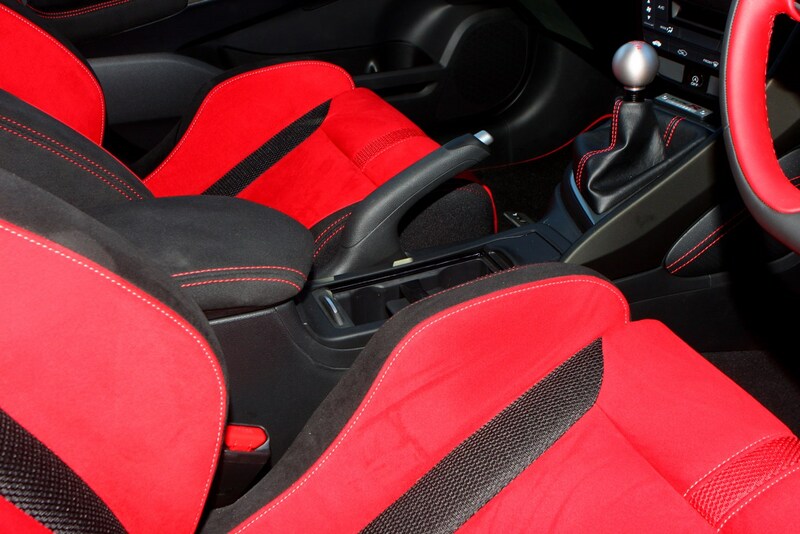 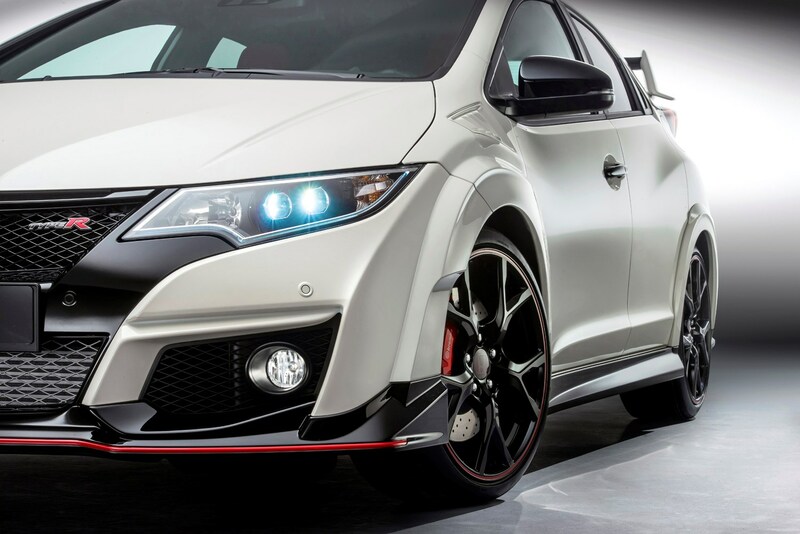 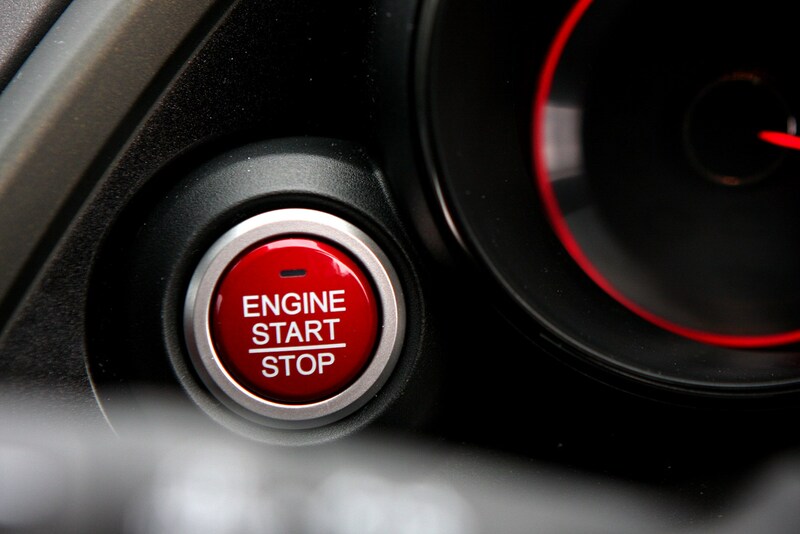 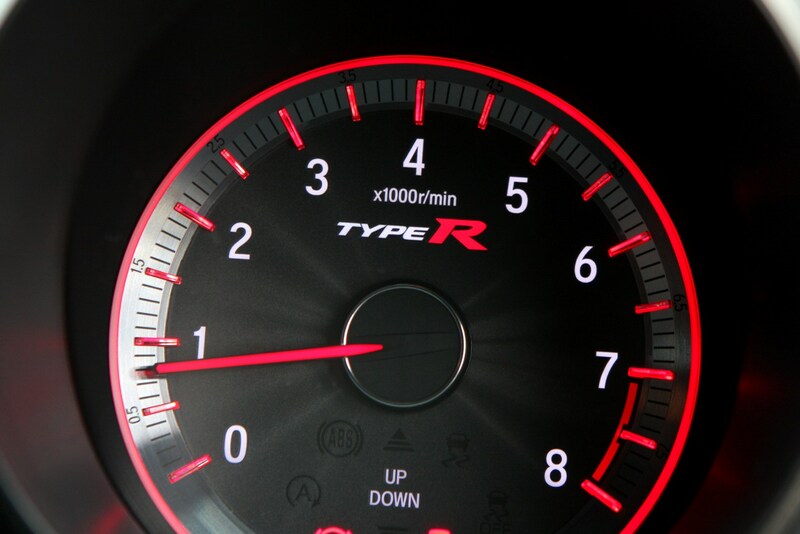 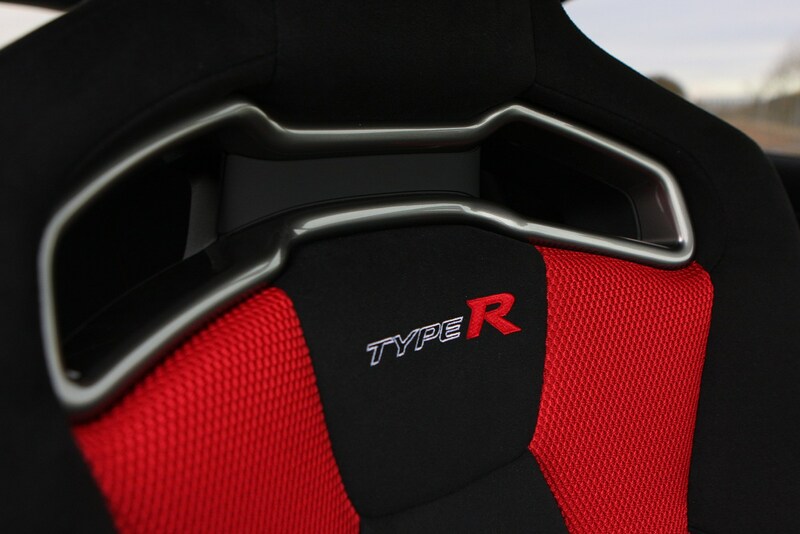 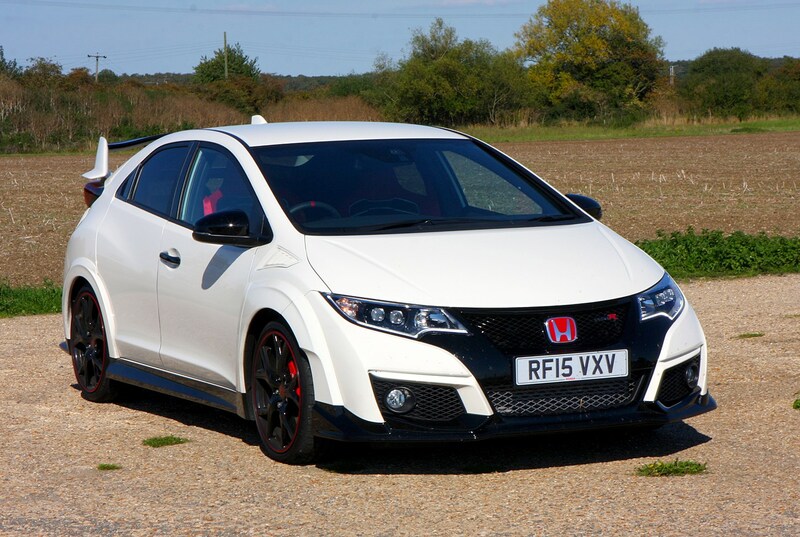 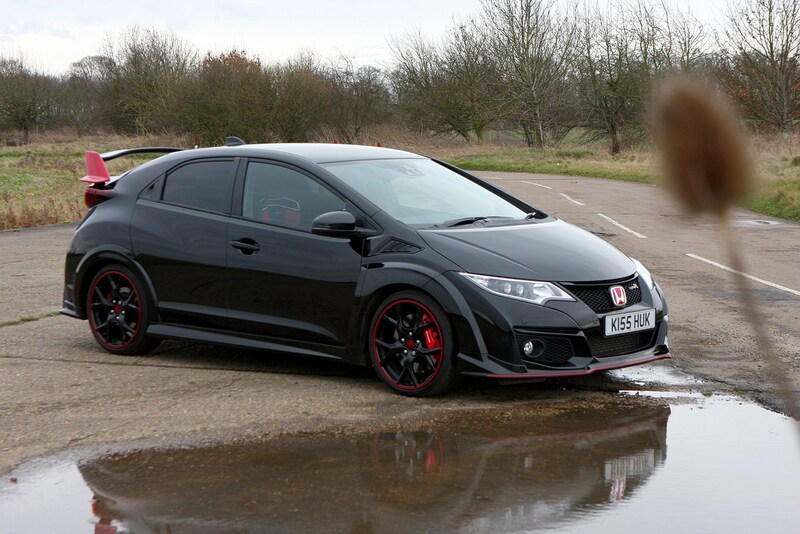 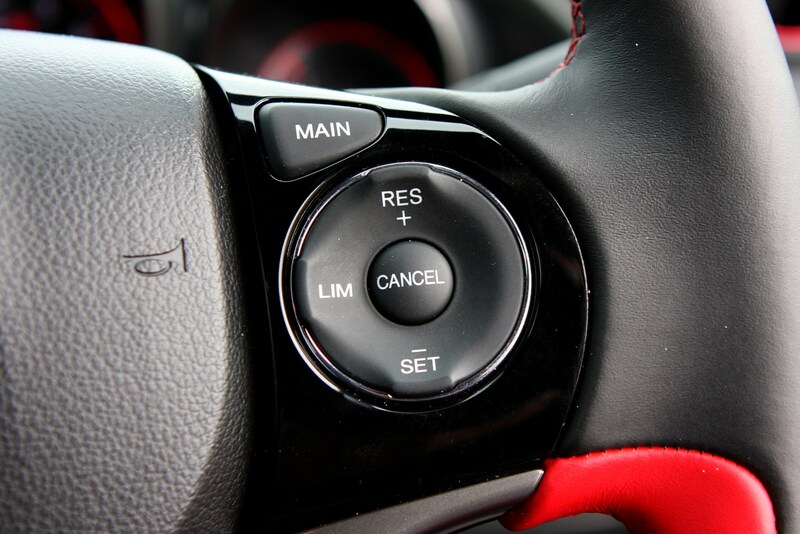 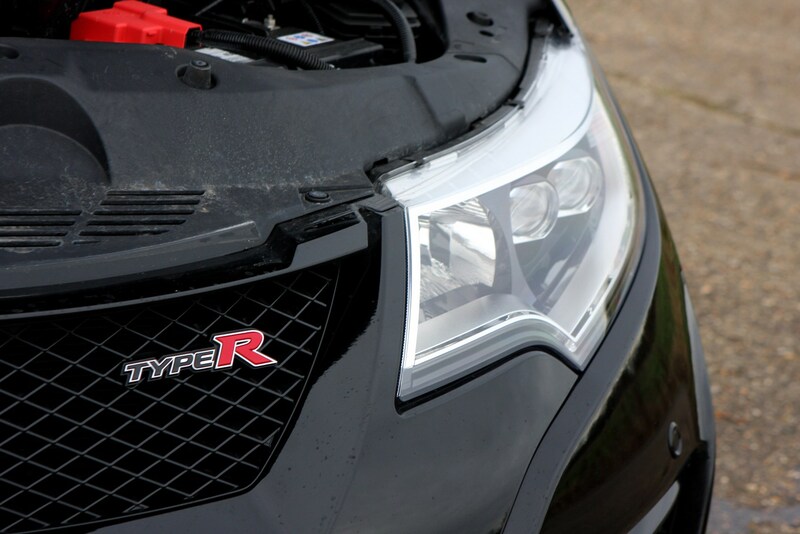 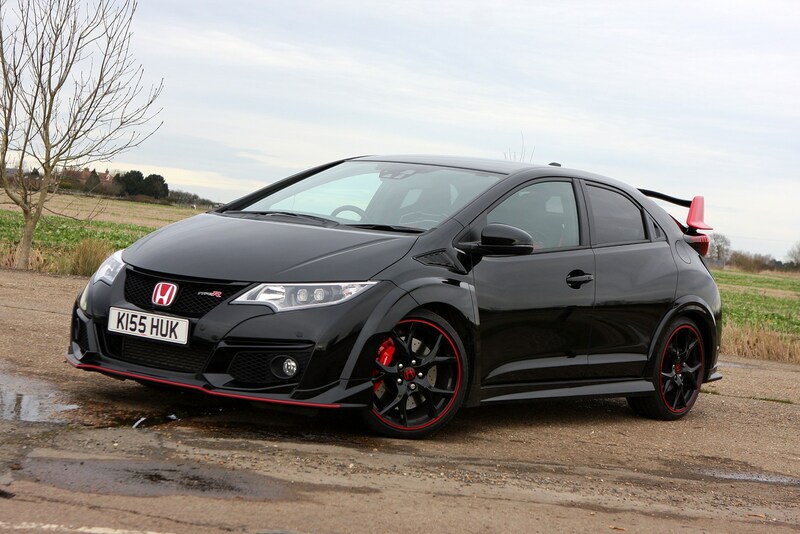 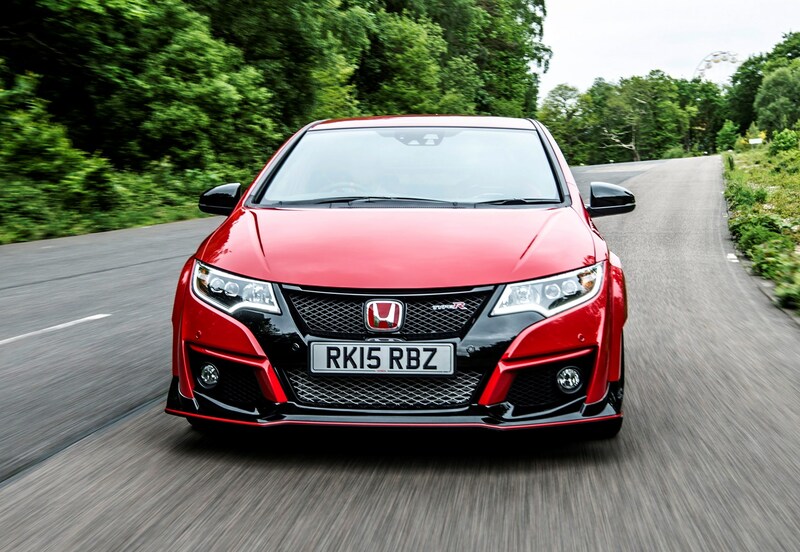 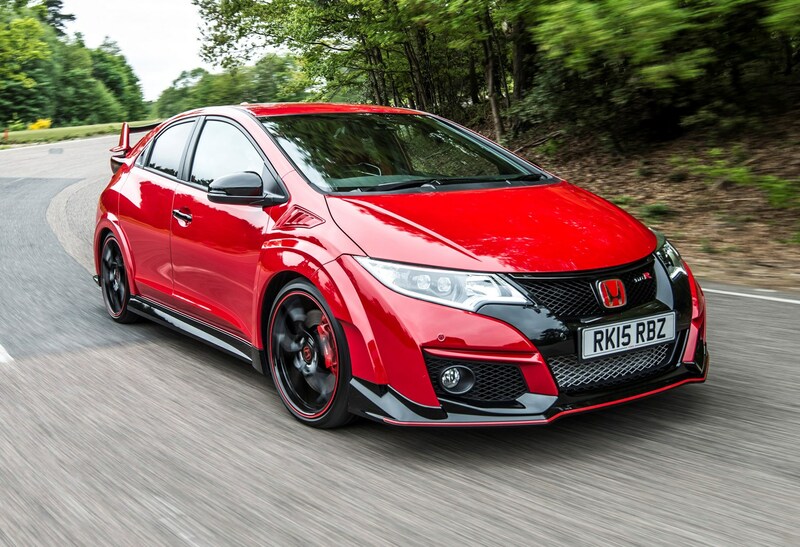 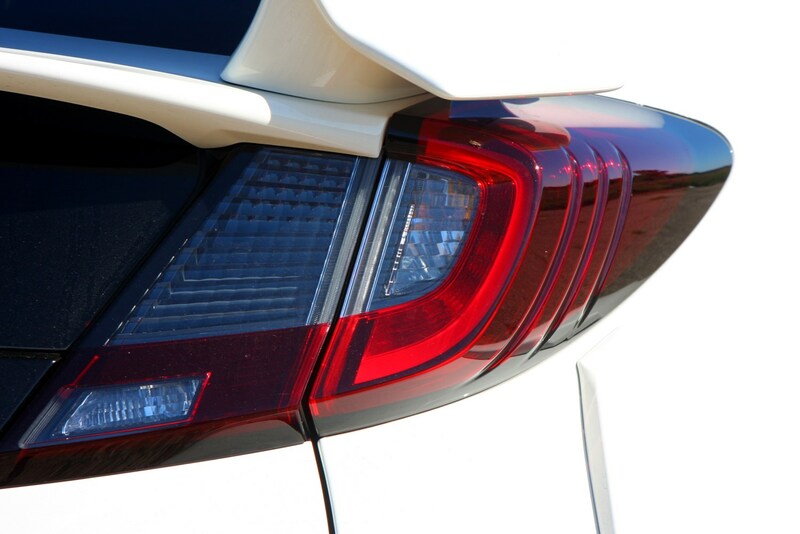 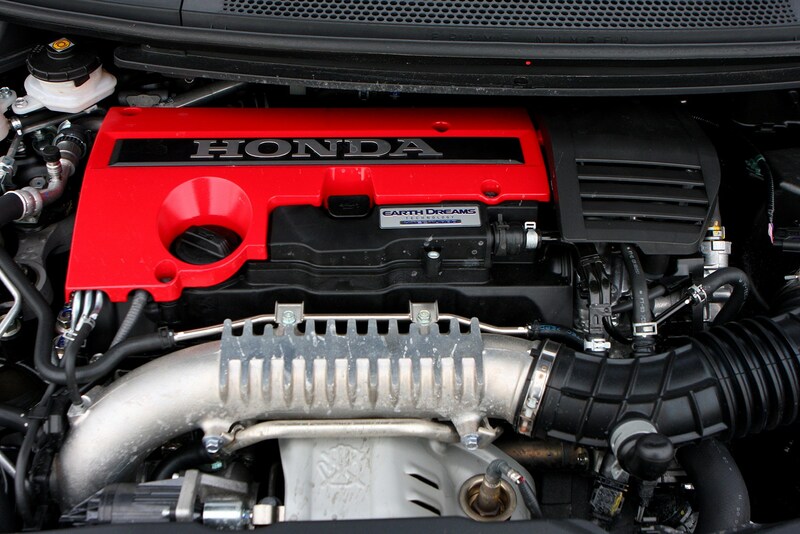 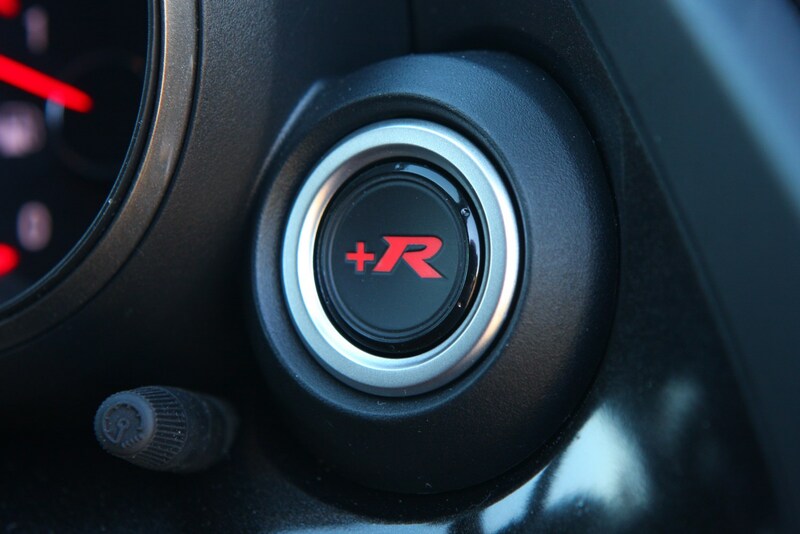 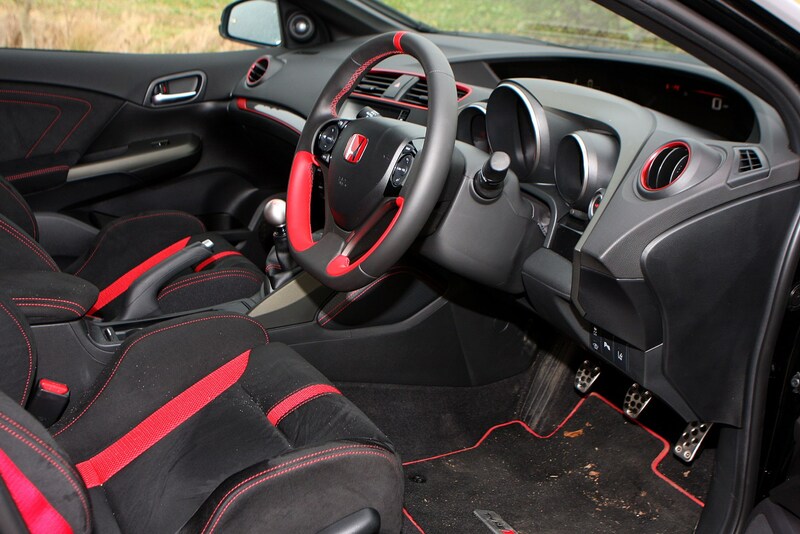 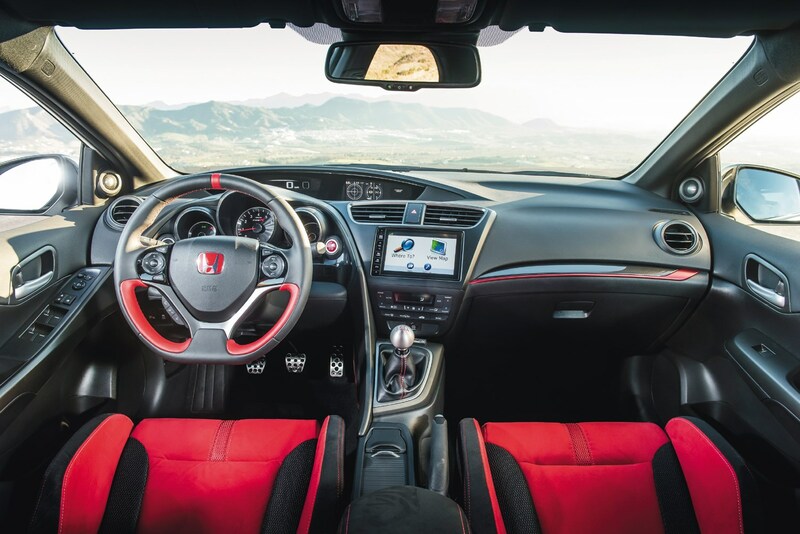 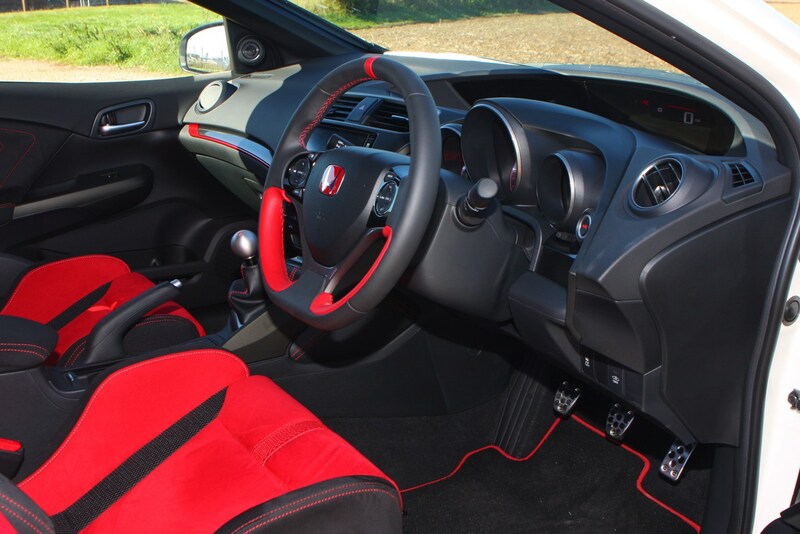 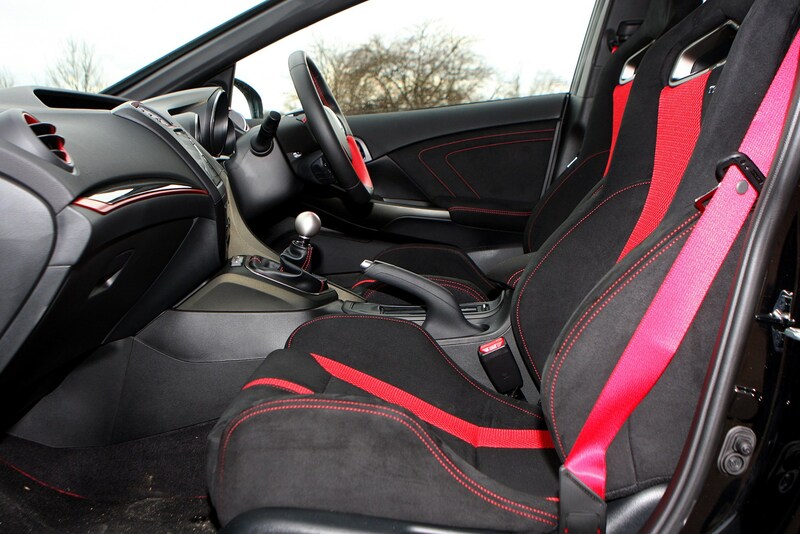 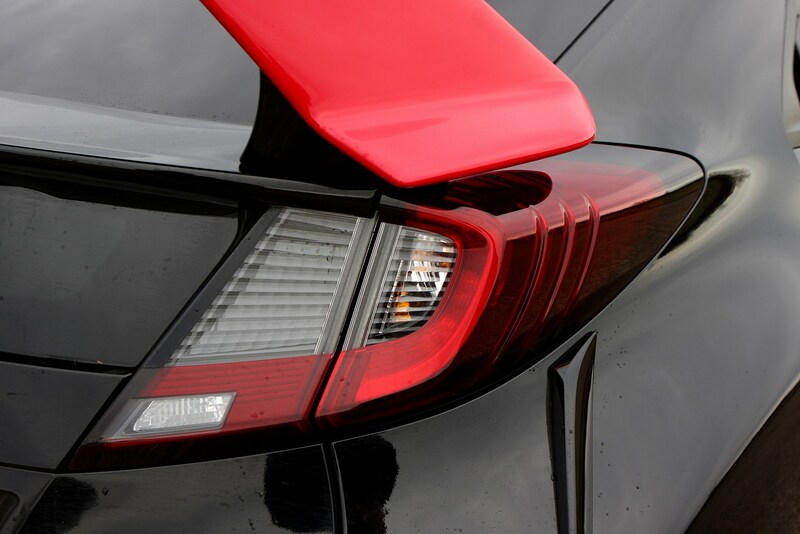 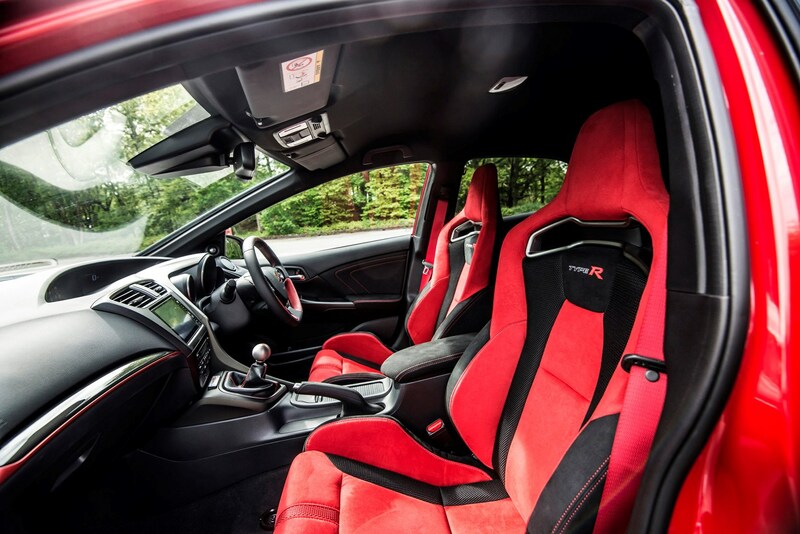 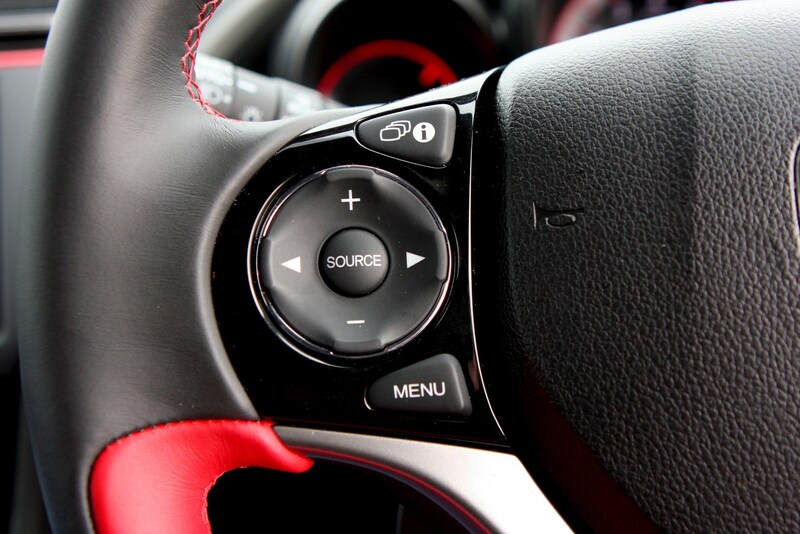 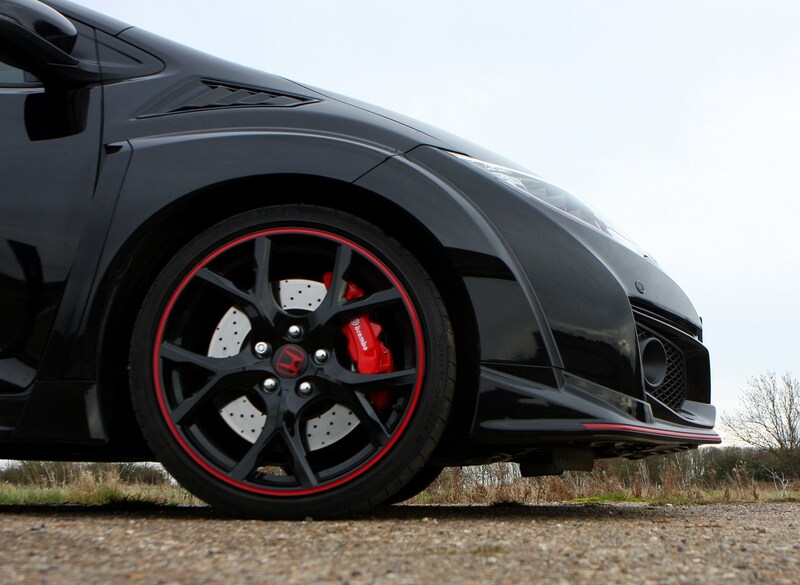 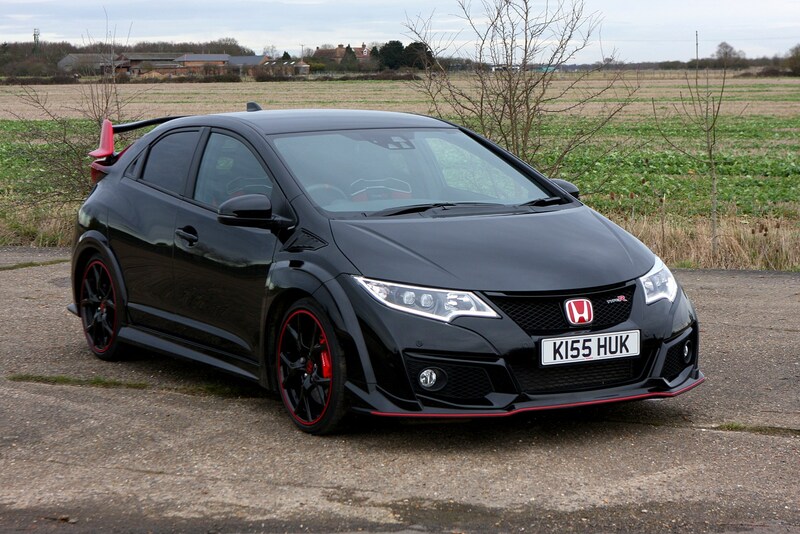 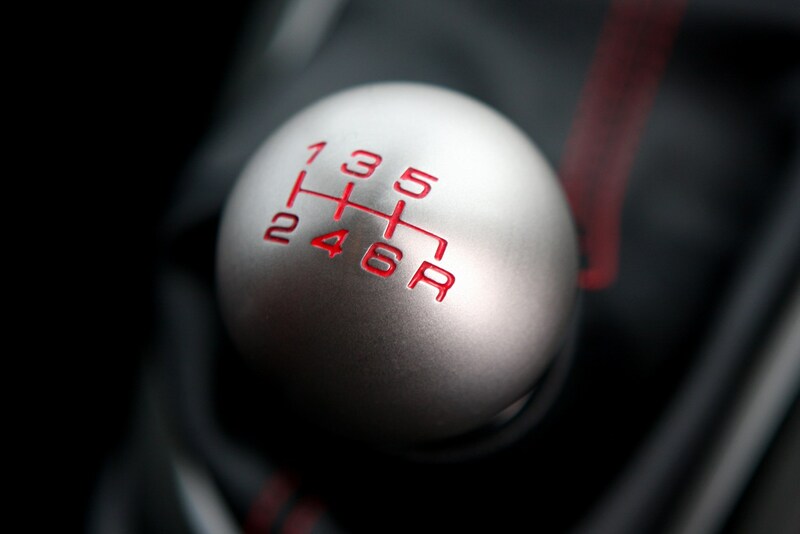 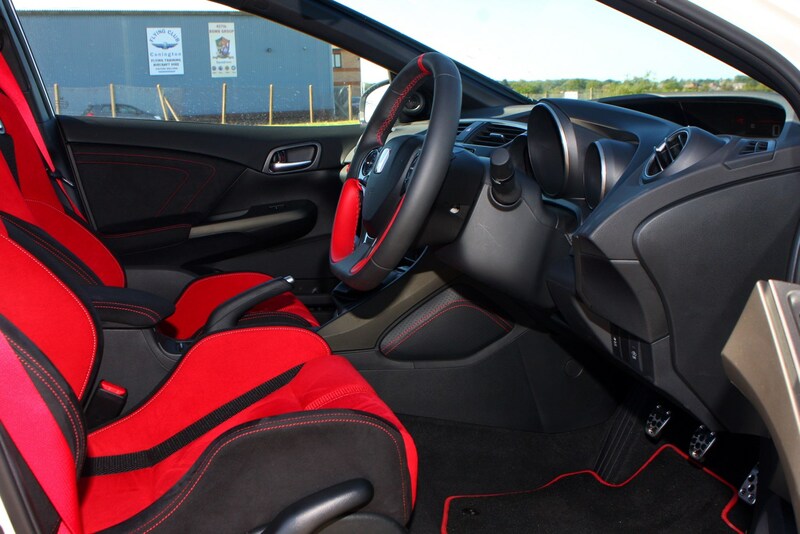 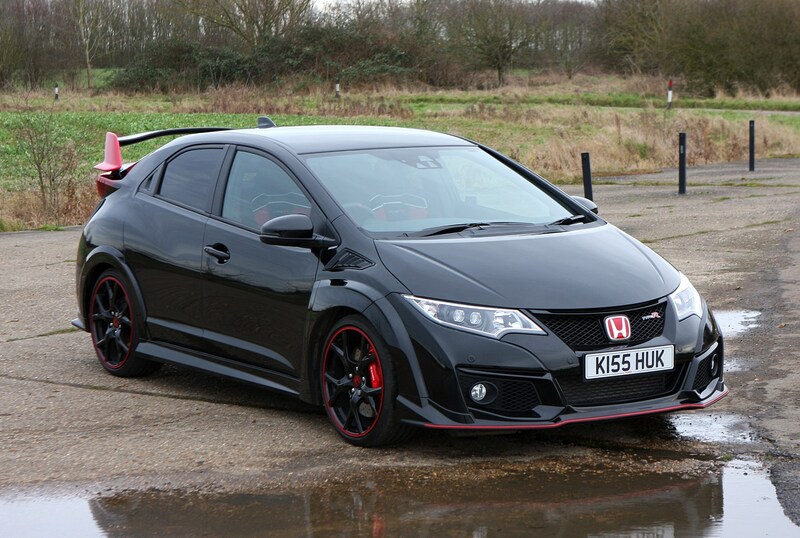 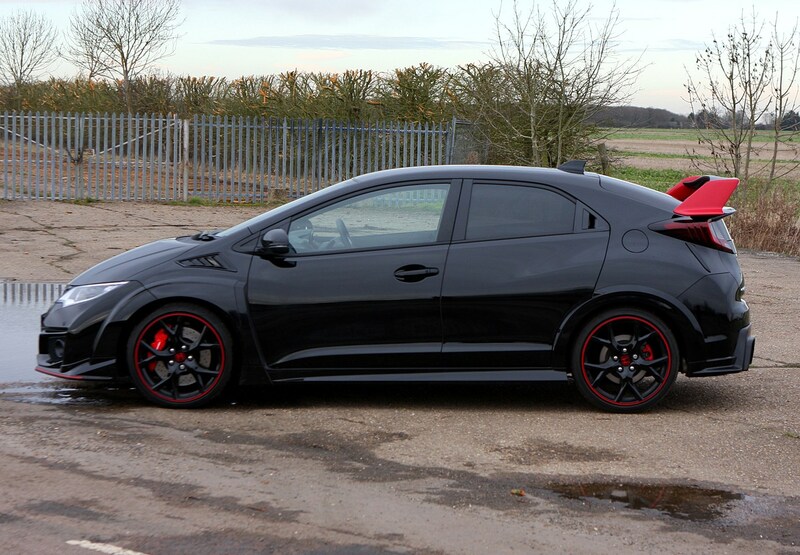 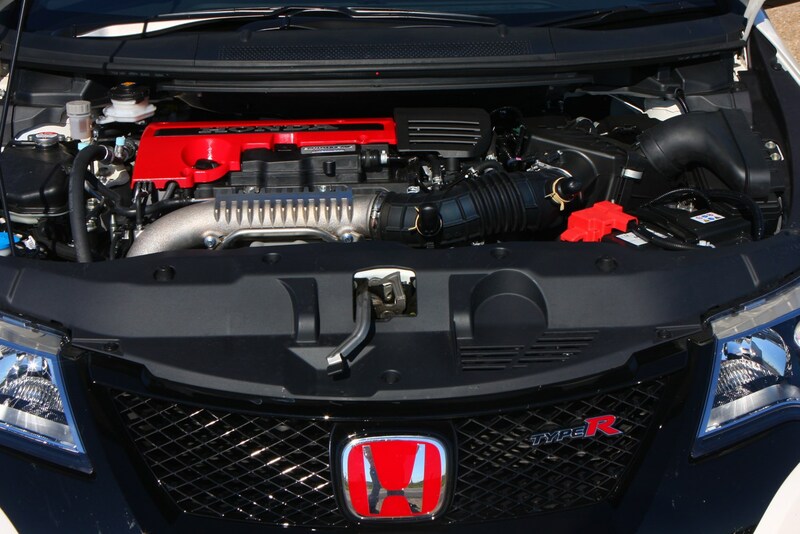 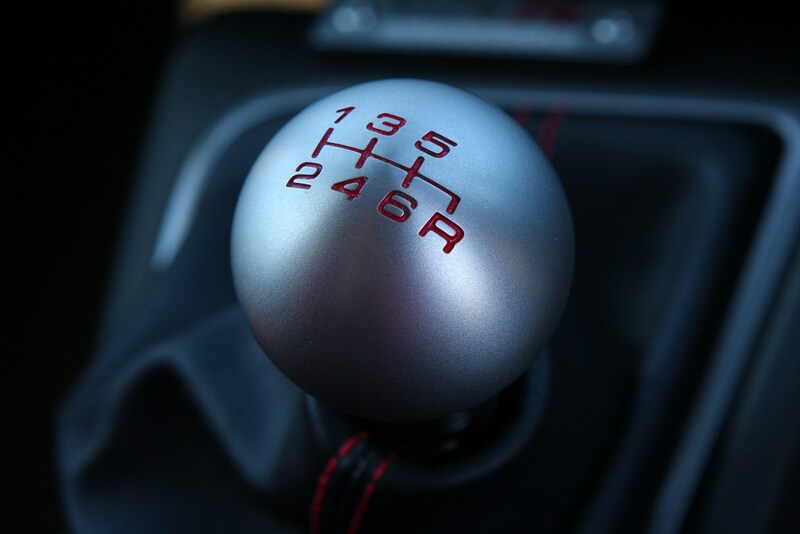 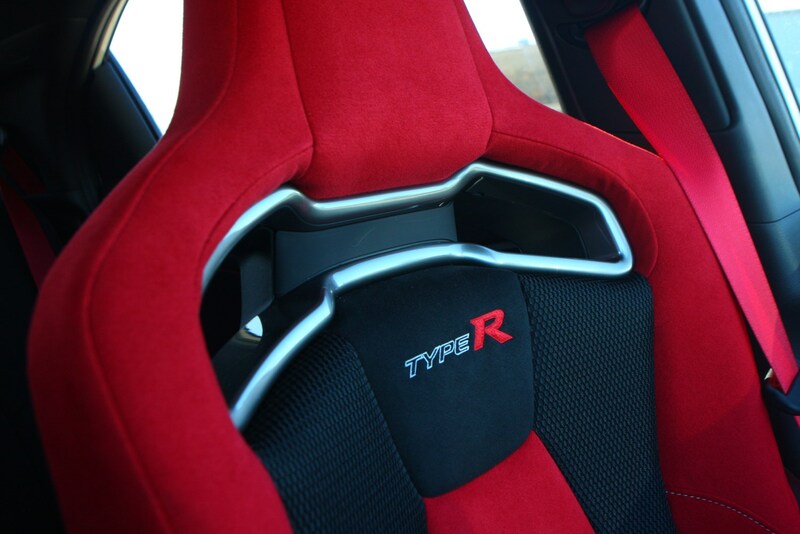 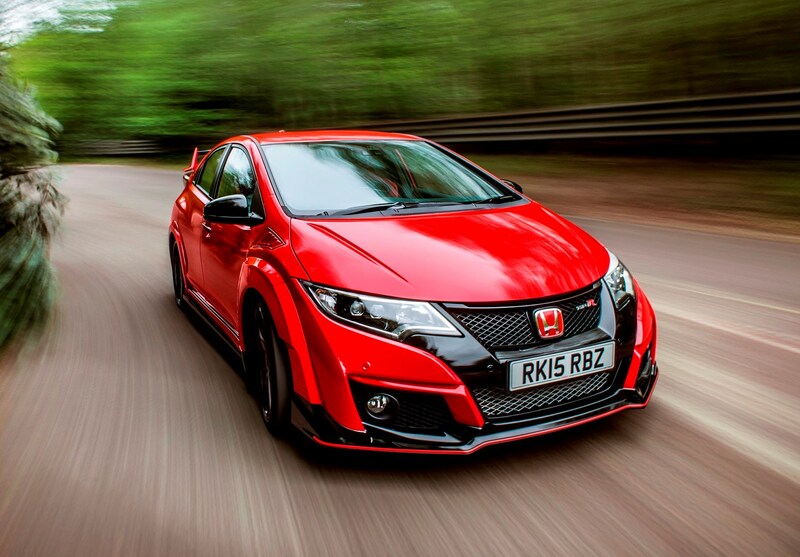 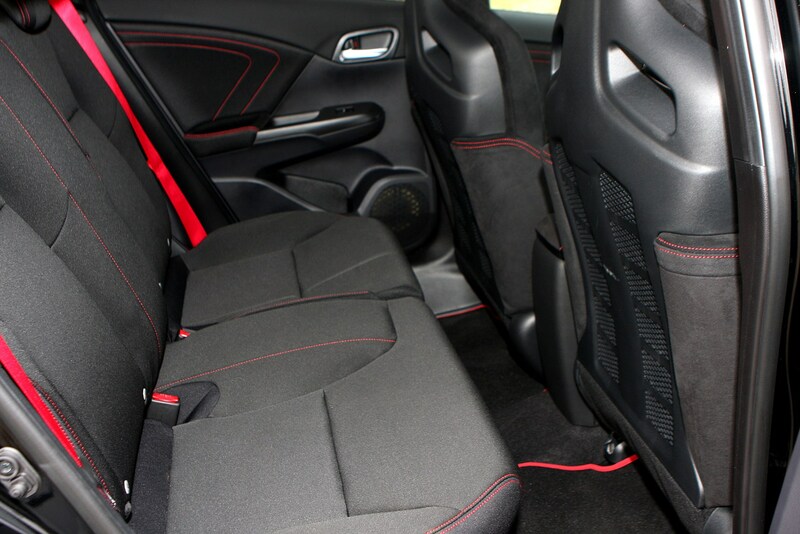 Like the rest of the range the Honda Civic Type R gains the firm’s three year/90,000 mile warranty. 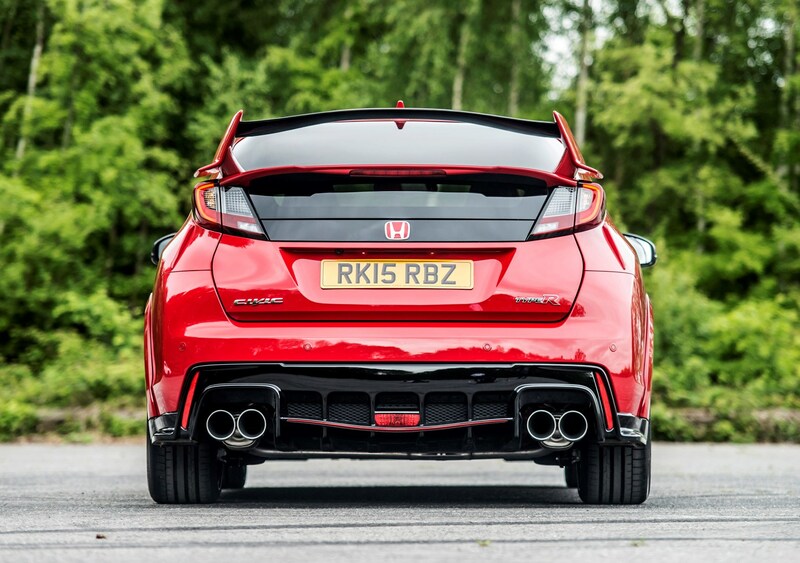 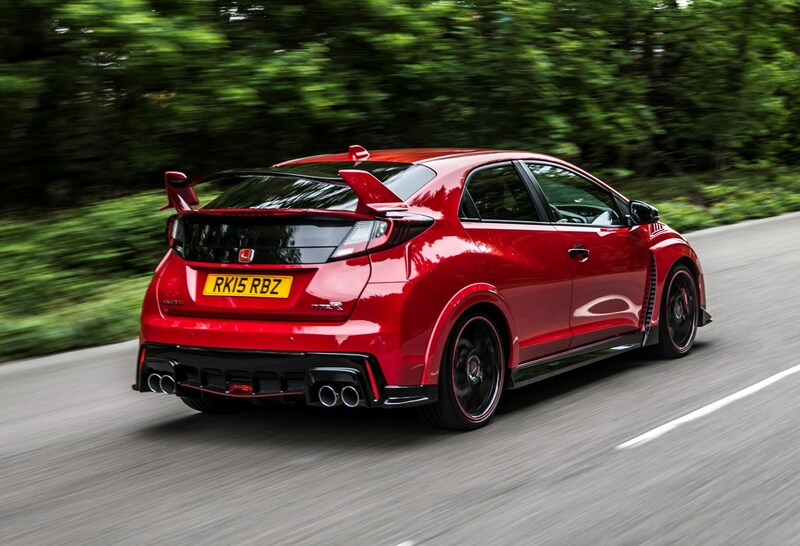 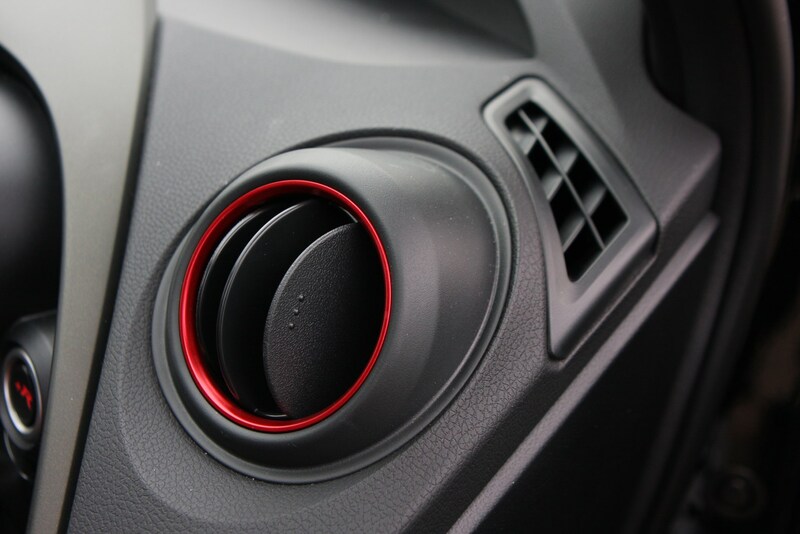 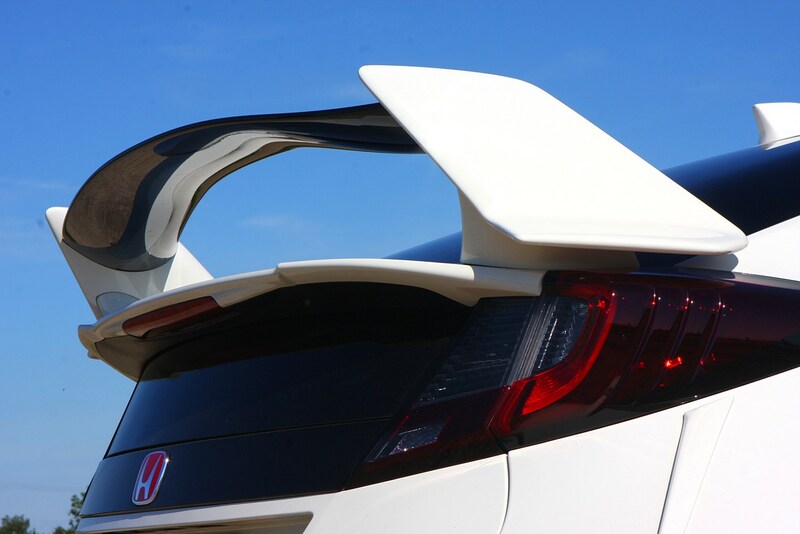 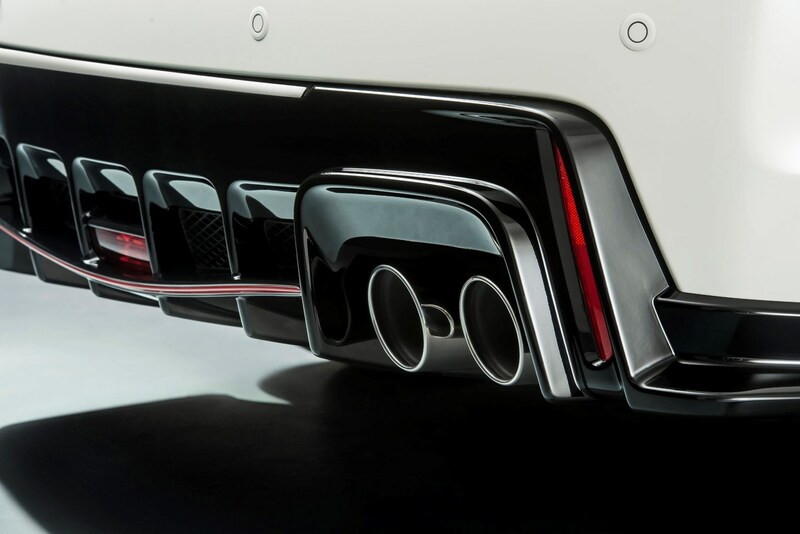 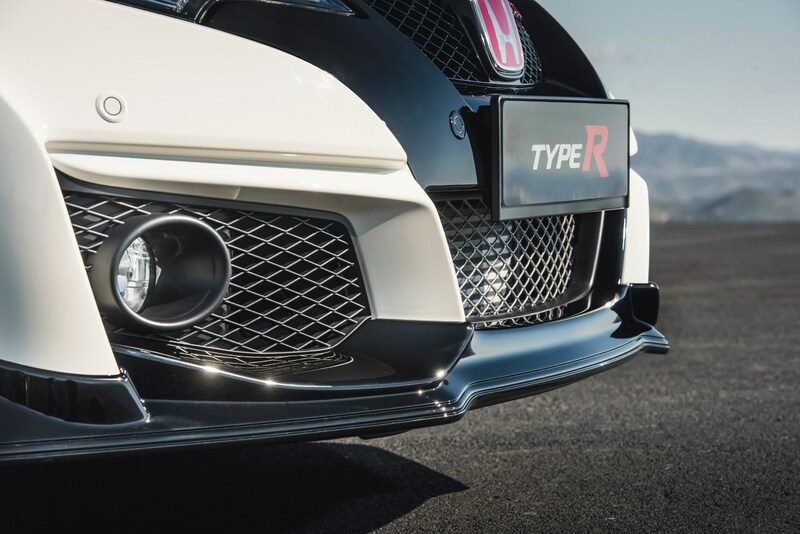 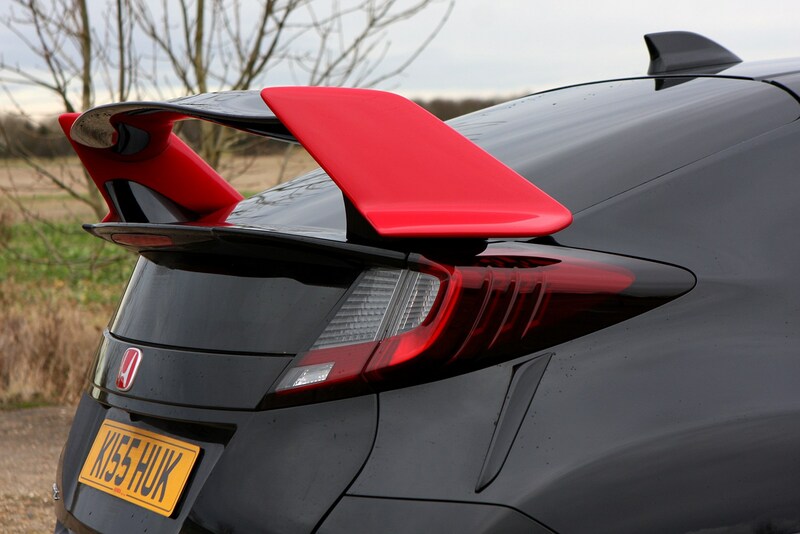 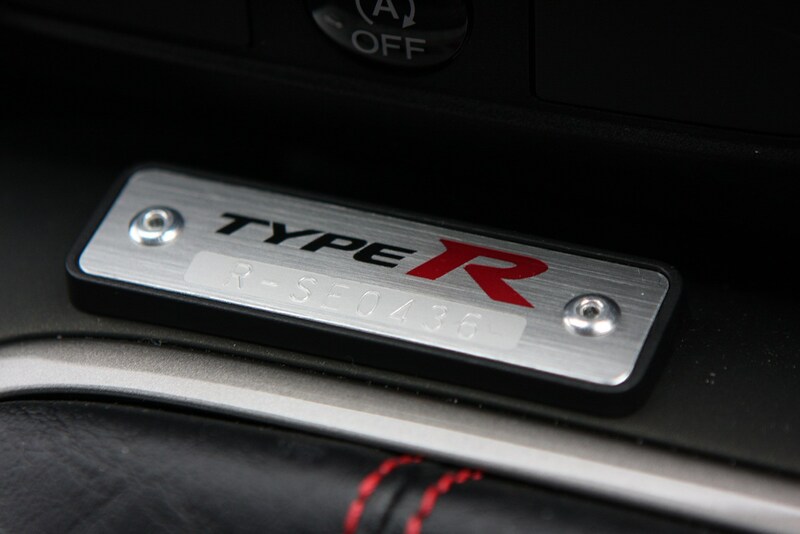 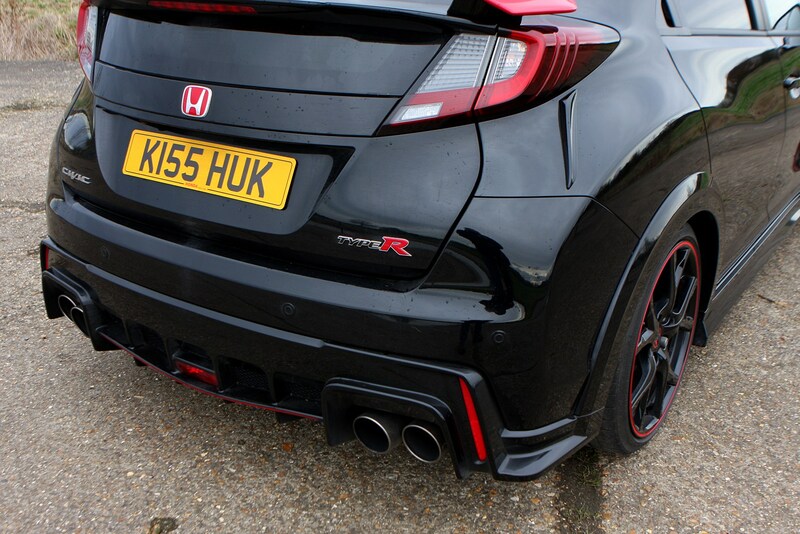 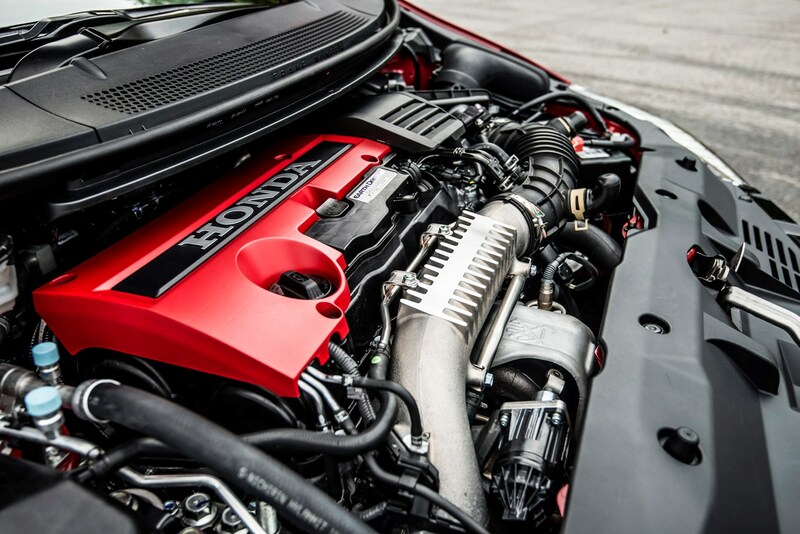 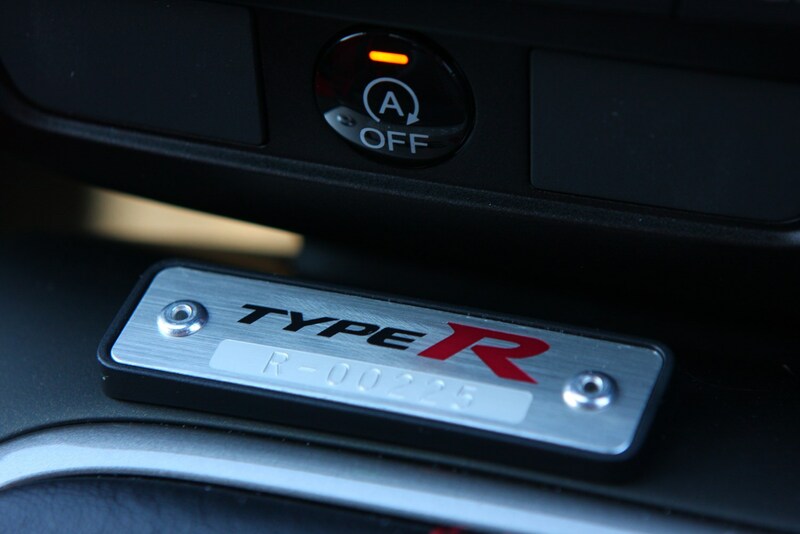 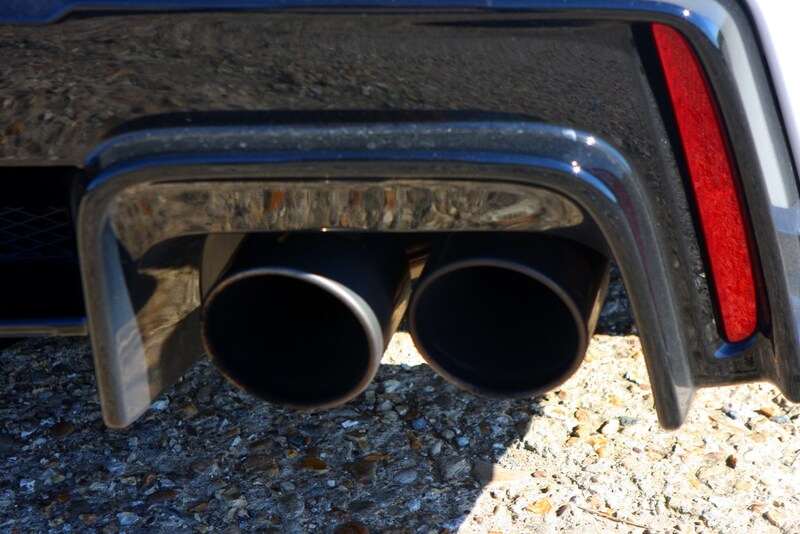 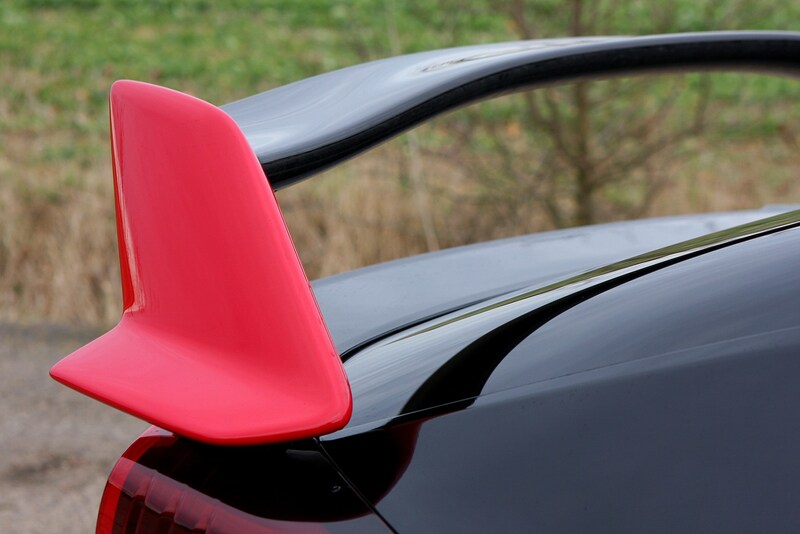 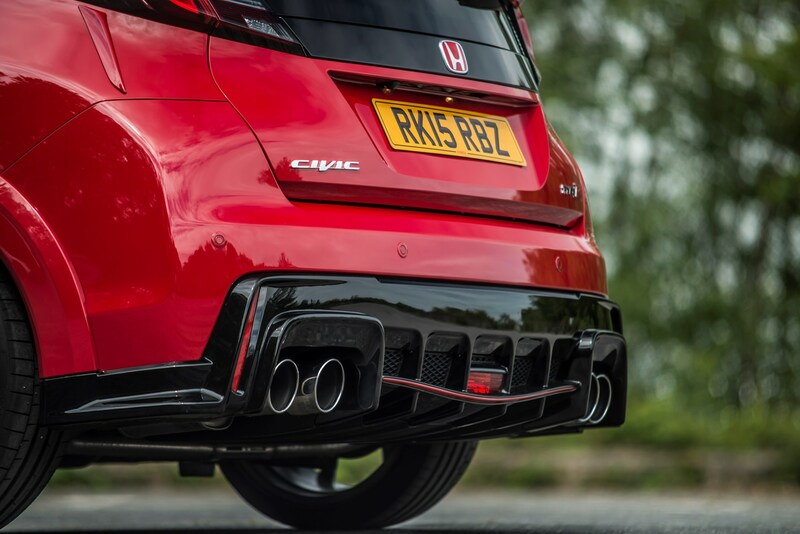 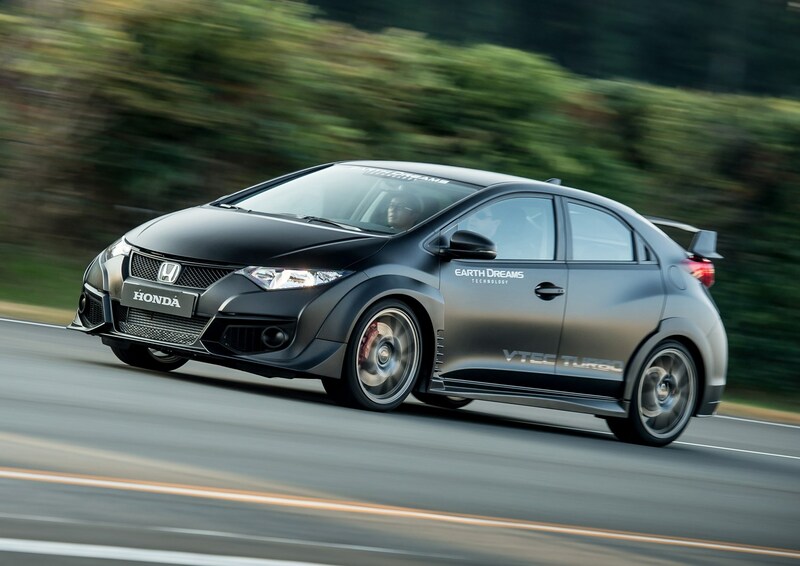 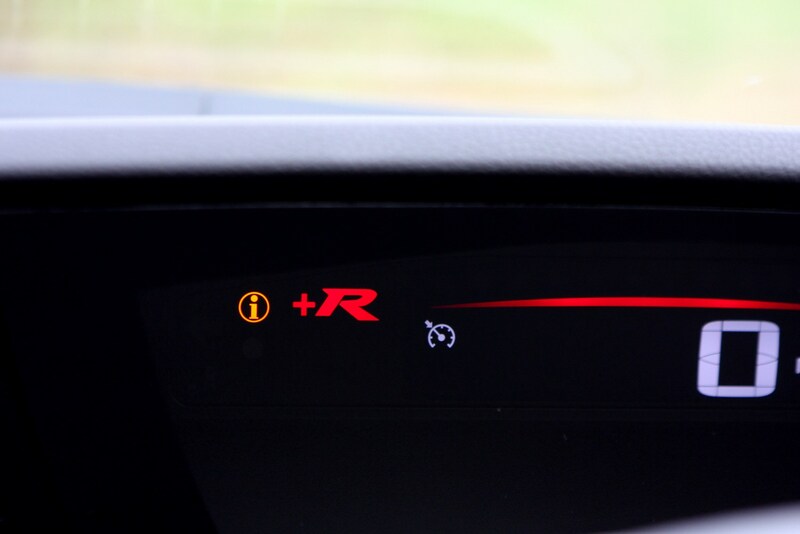 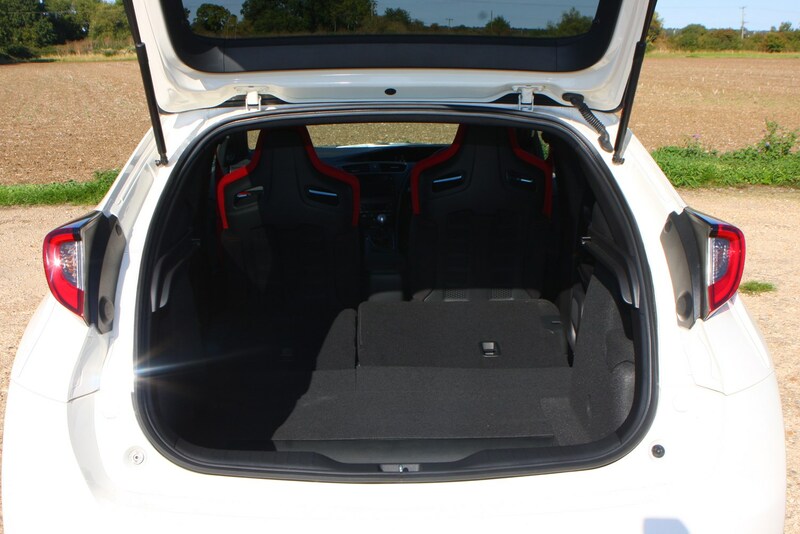 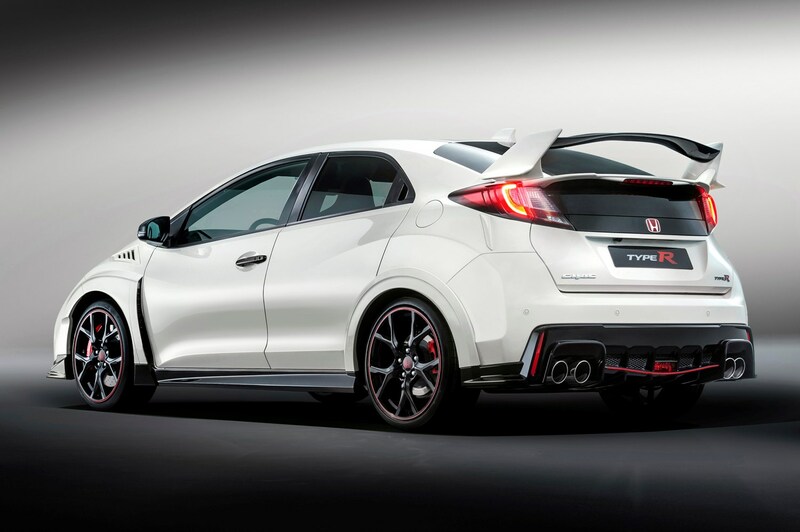 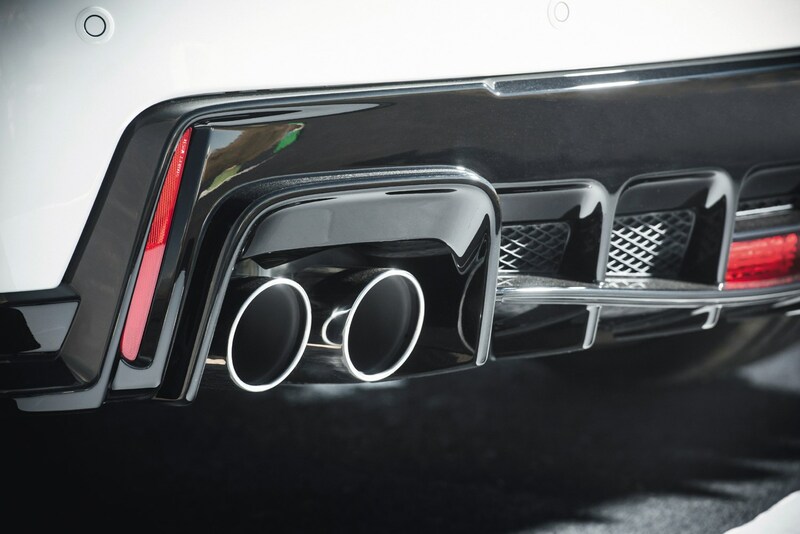 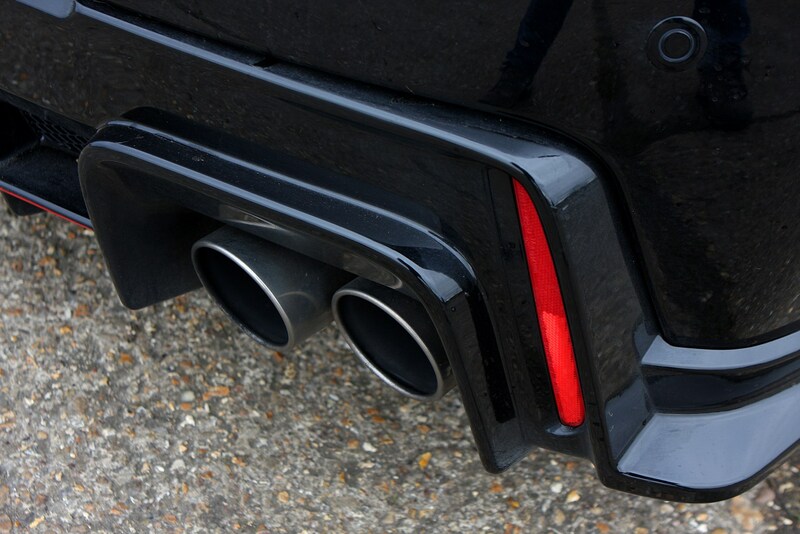 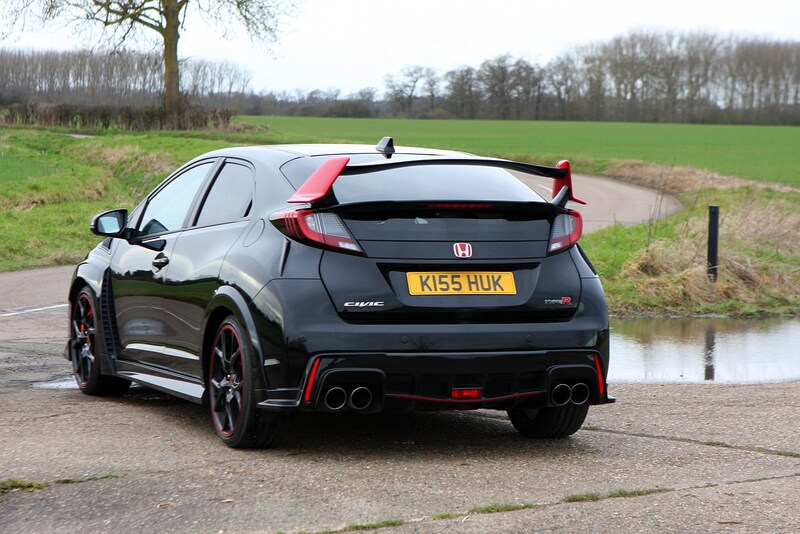 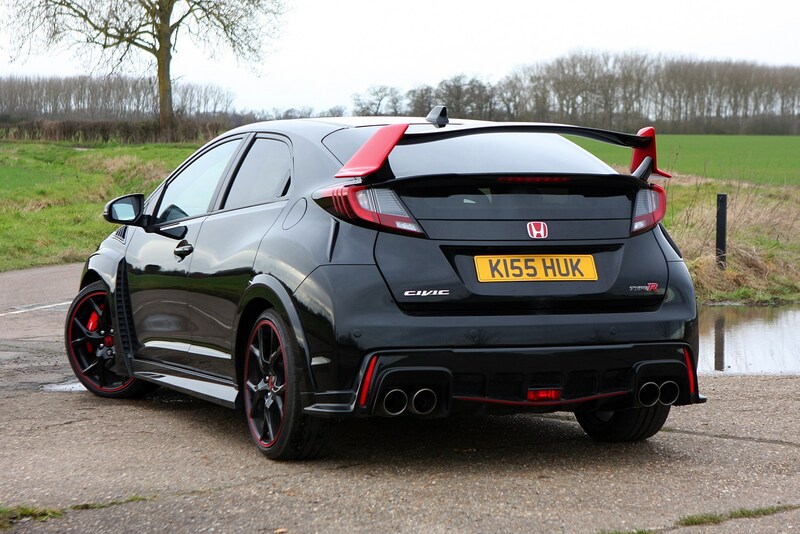 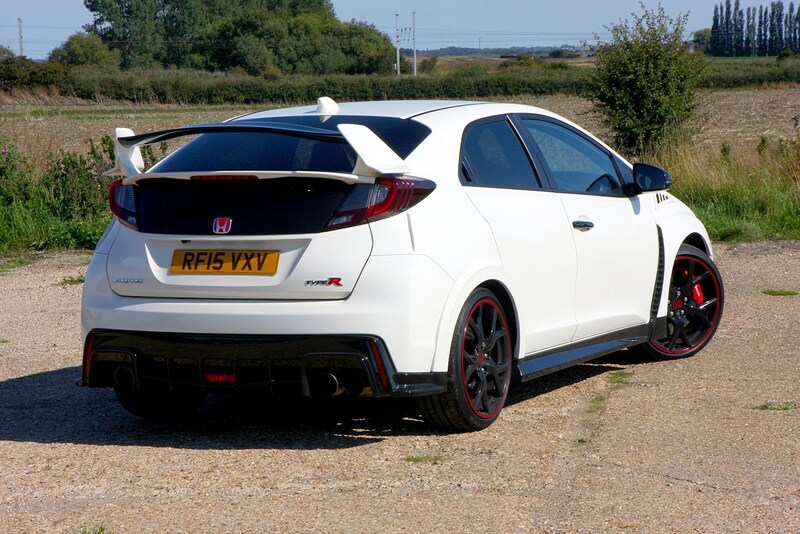 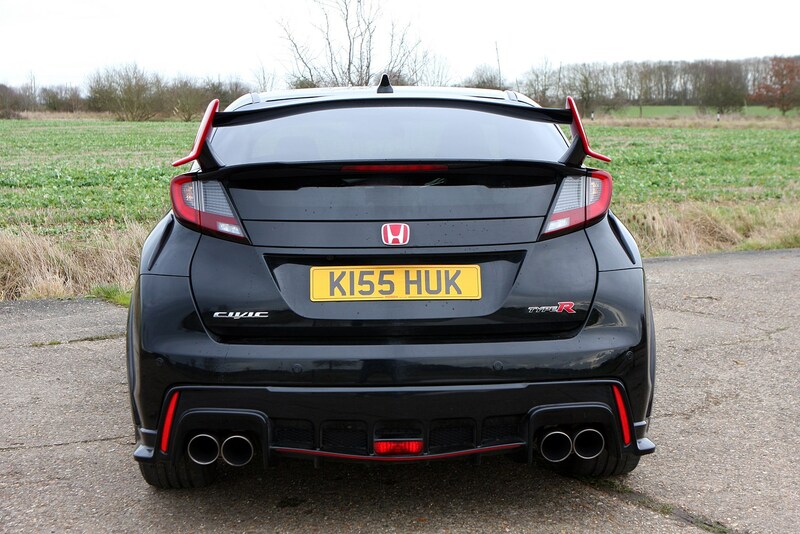 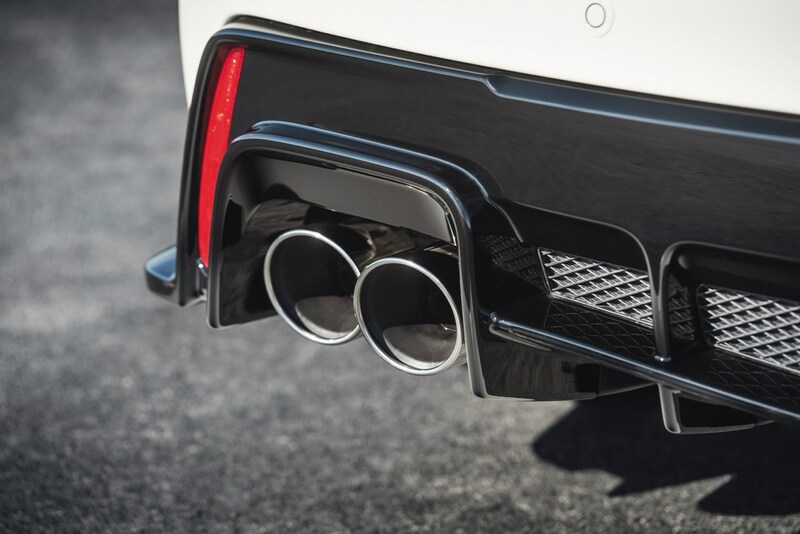 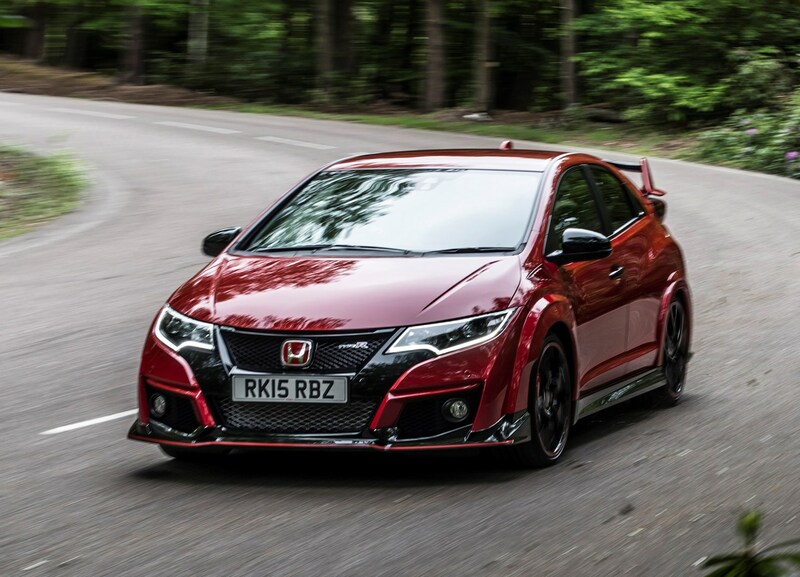 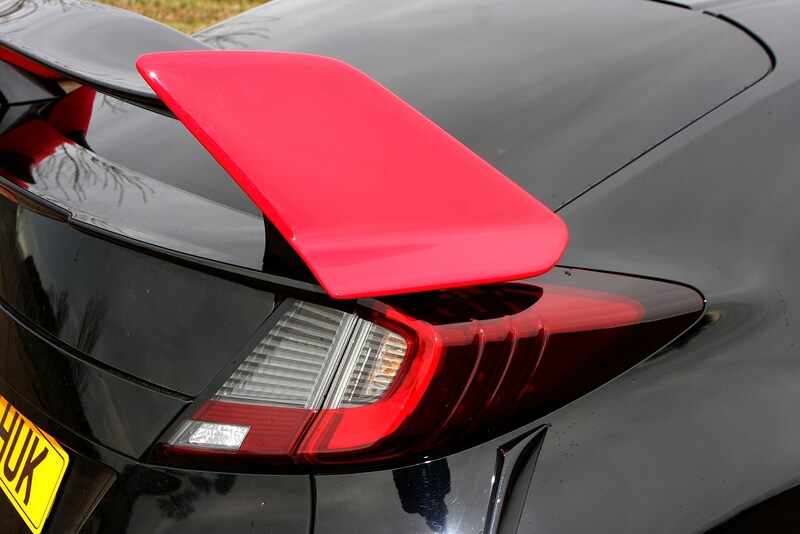 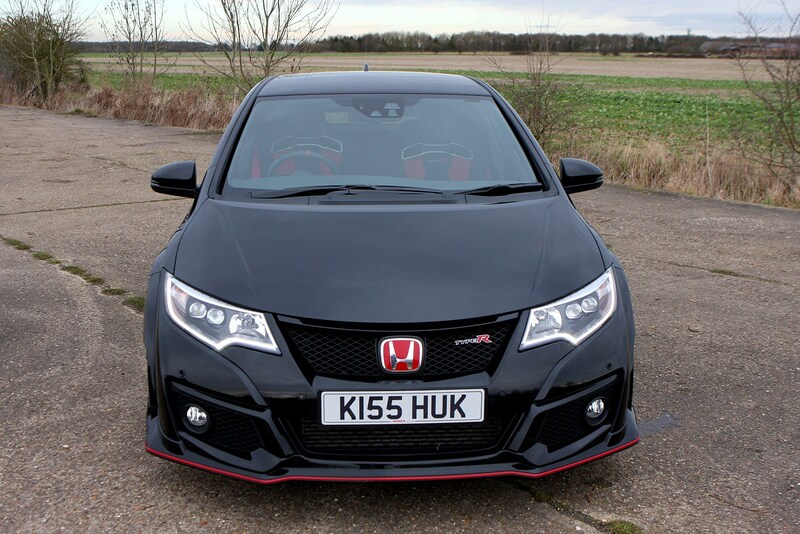 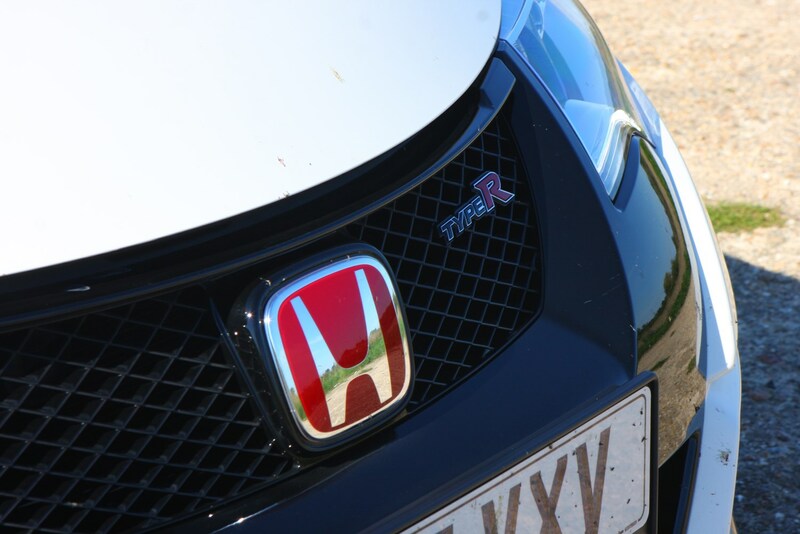 It’s because of the turbocharged engine that Honda Civic Type R emissions are so palatable, and despite producing over 300bhp and 400Nm with a corresponding 5.7 second 0-62mph time, it manages to emit just 170g/km. 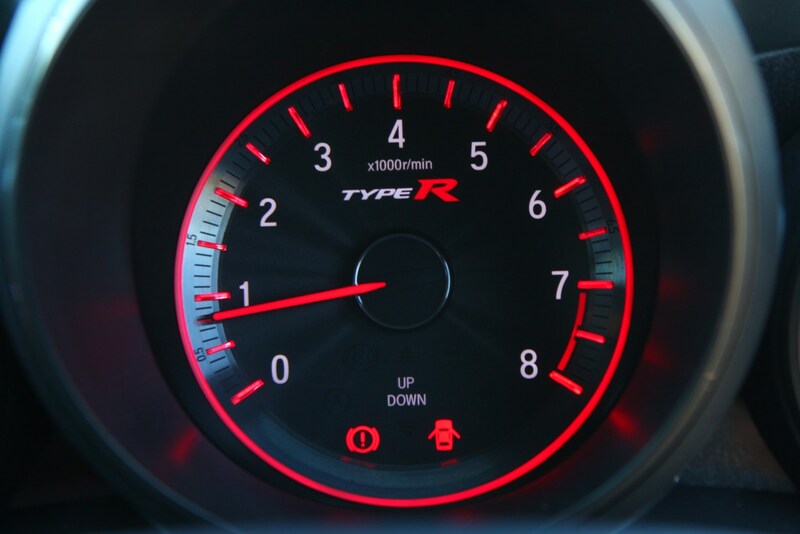 Consider the previous generation Civic Type R pumped out 215g/km and you’ll realise that’s a vast improvement though the (less powerful) Ford Focus ST manages just 159g/km and the VW Golf R with four-wheel drive between 159g/km and 165g/km depending on gearbox. 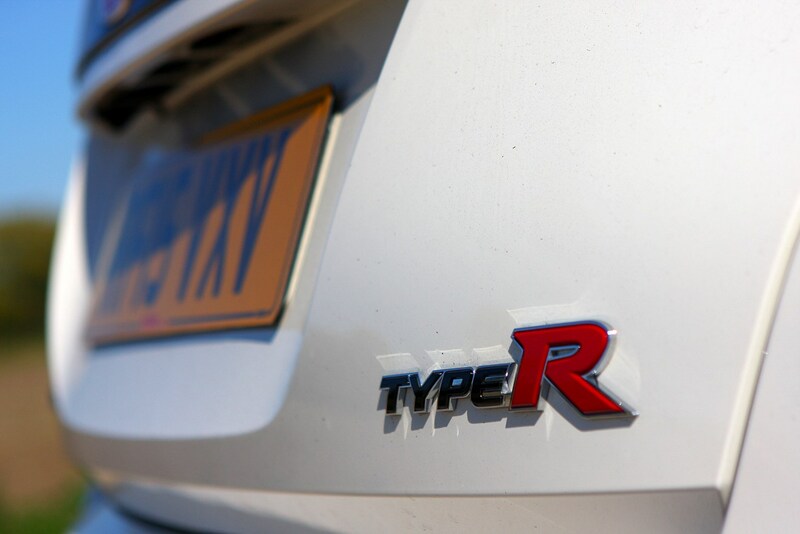 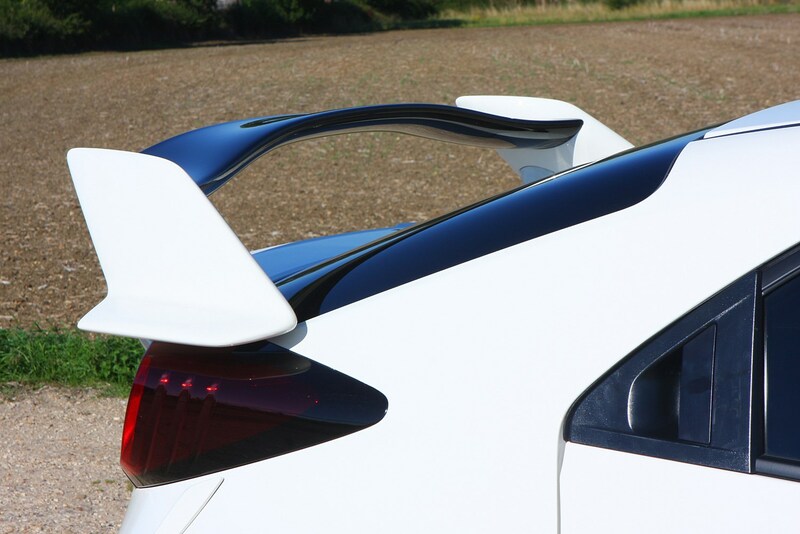 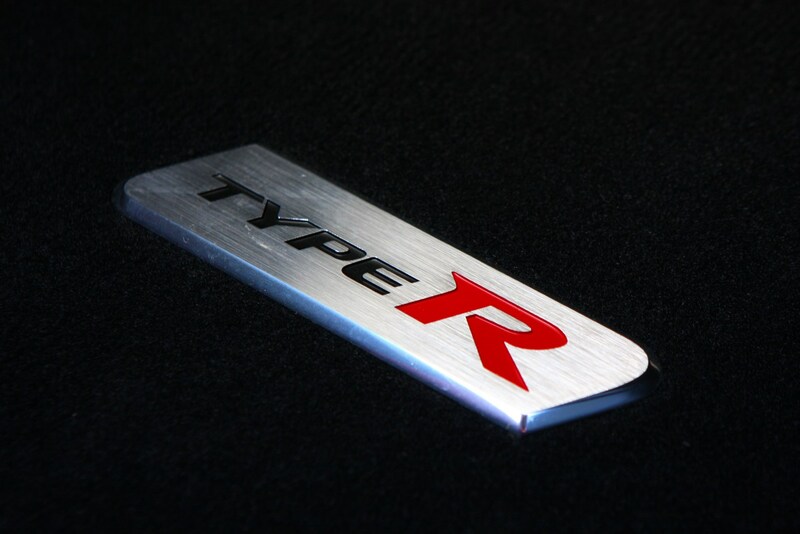 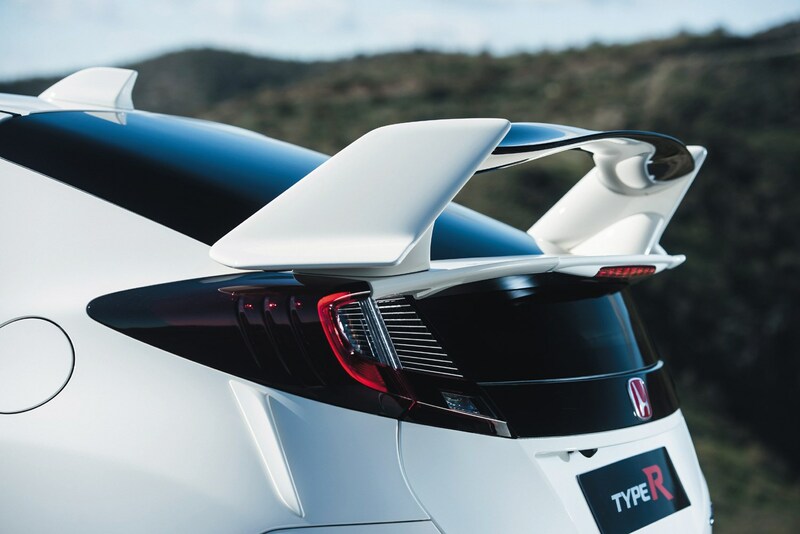 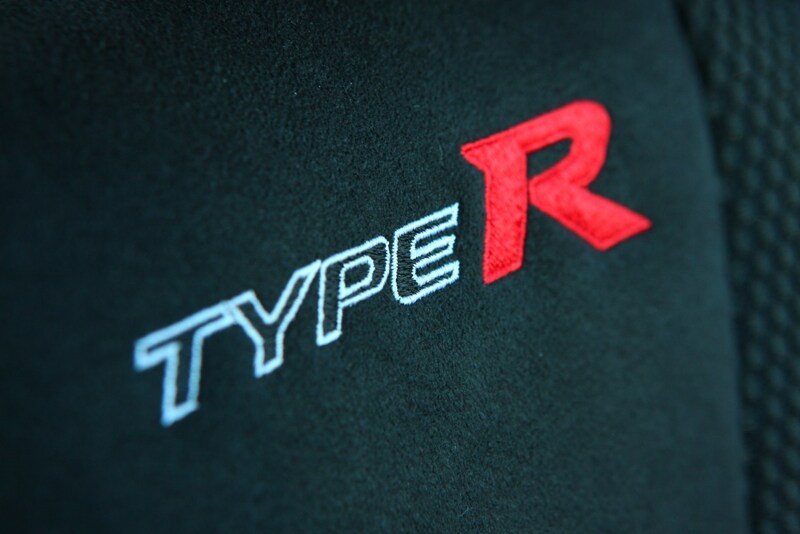 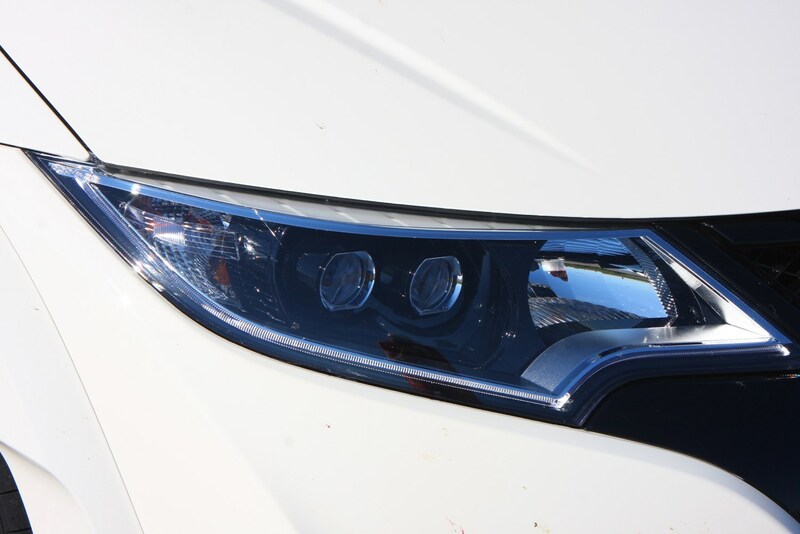 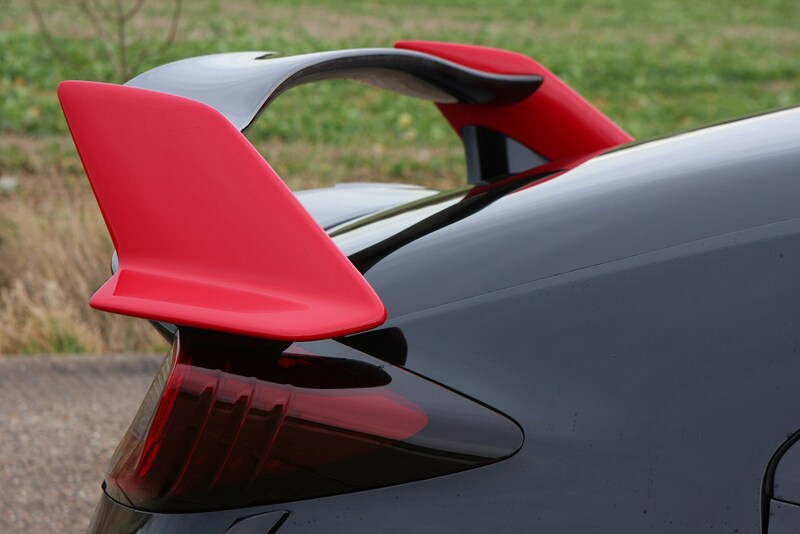 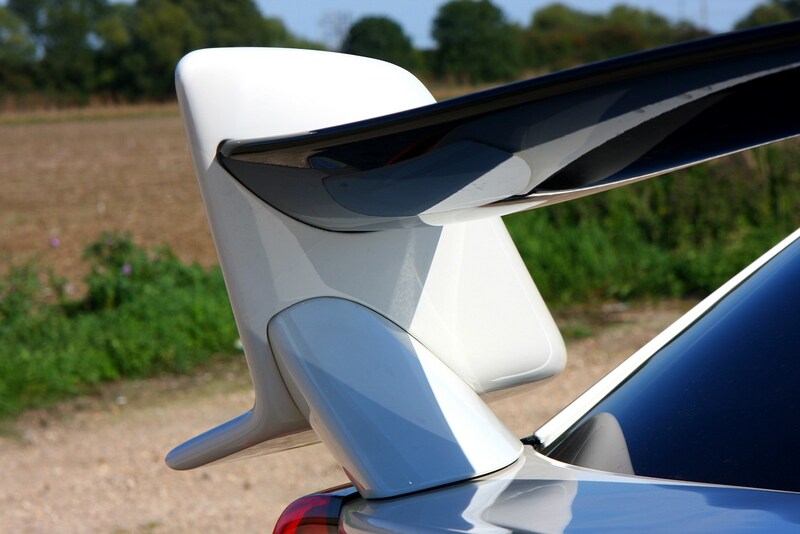 If there’s one thing this firm is famed for, it’s this, and as such we’d bet good money after bad that Honda Civic Type R reliability will be as good, if not better, than that of its competitors. 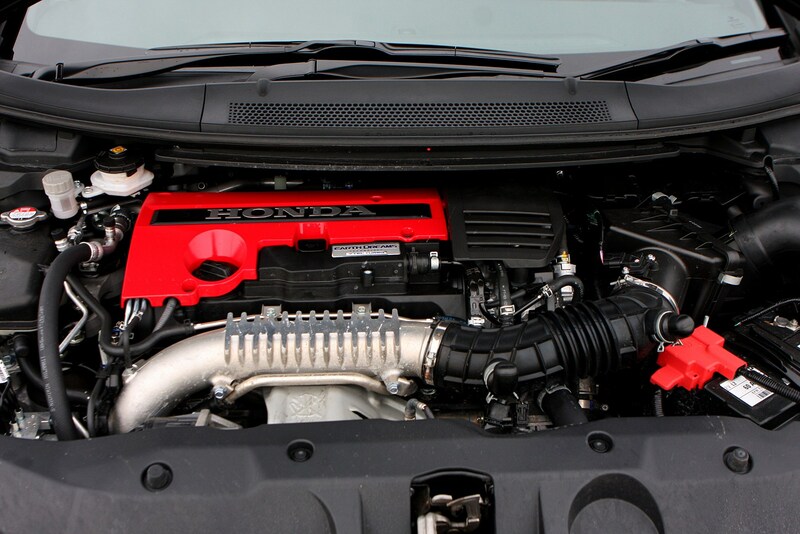 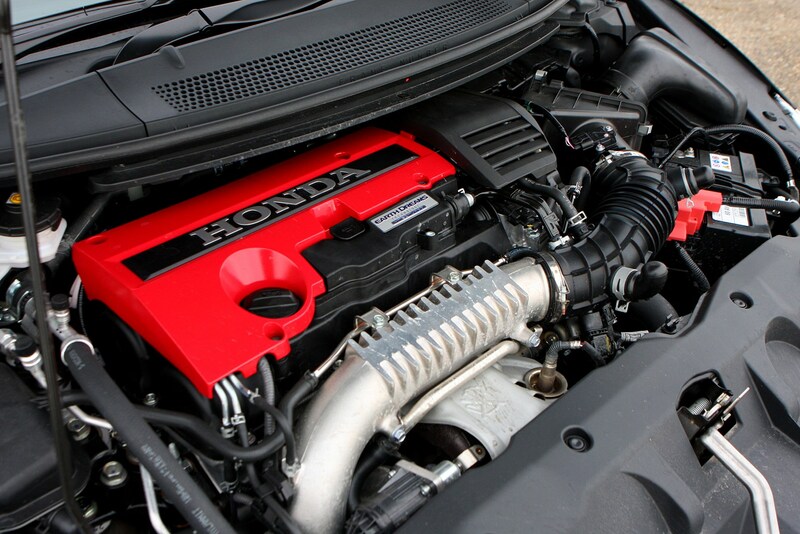 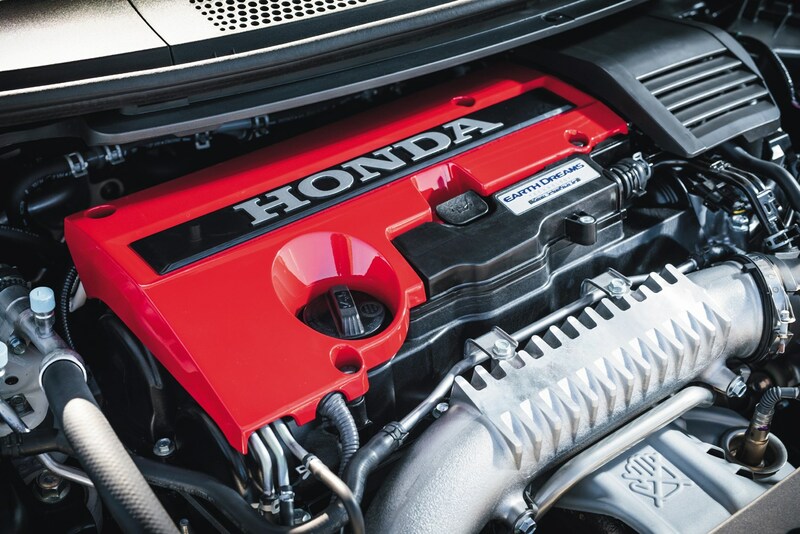 Despite the previous car’s high revving nature, Honda claims it’s never had a failure from its VTEC system – which is an impressive statistic. 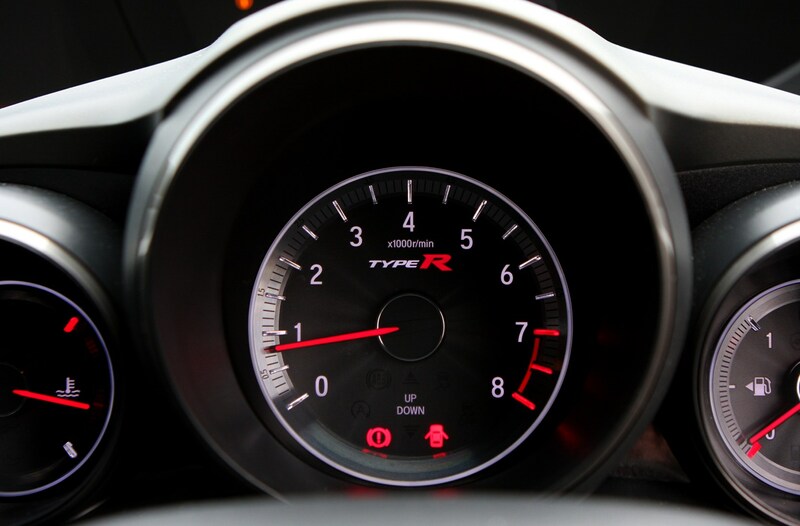 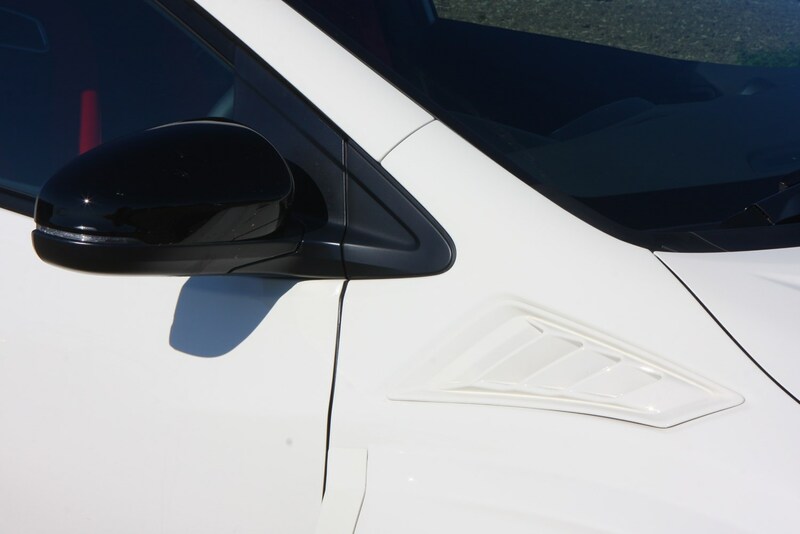 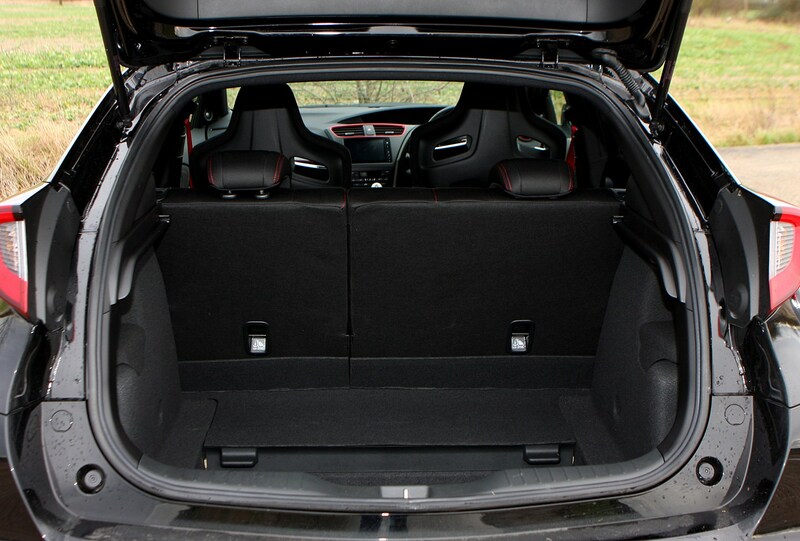 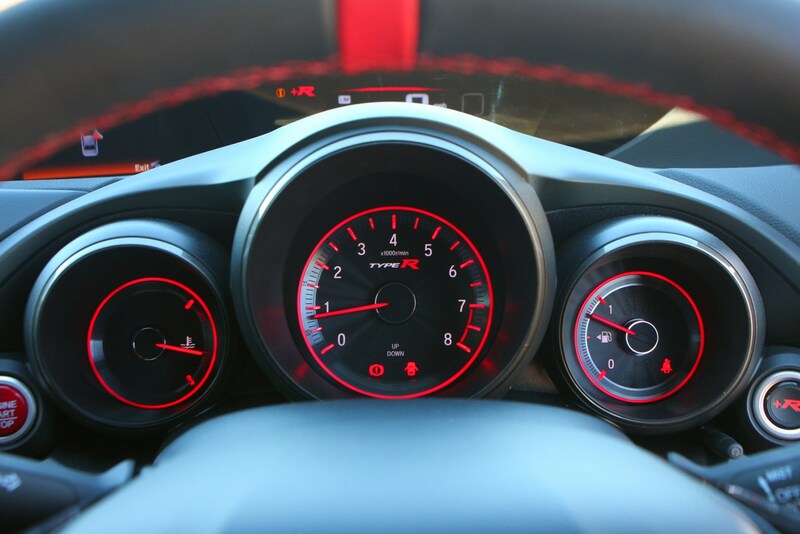 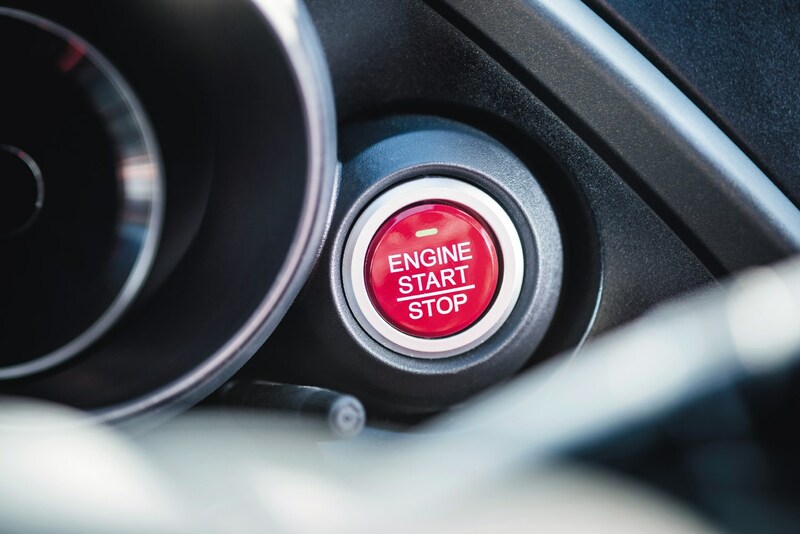 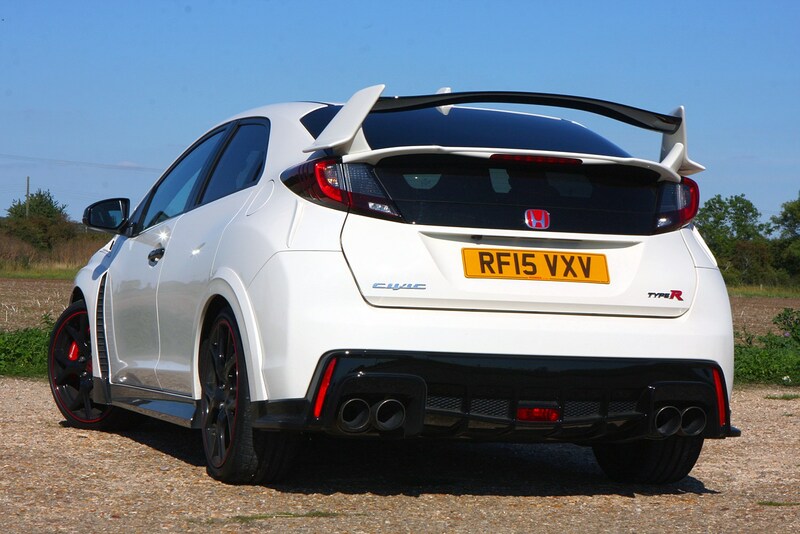 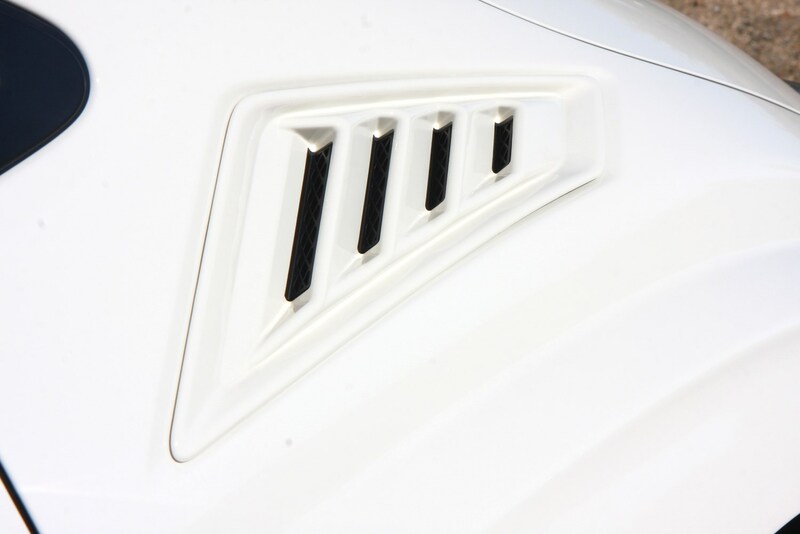 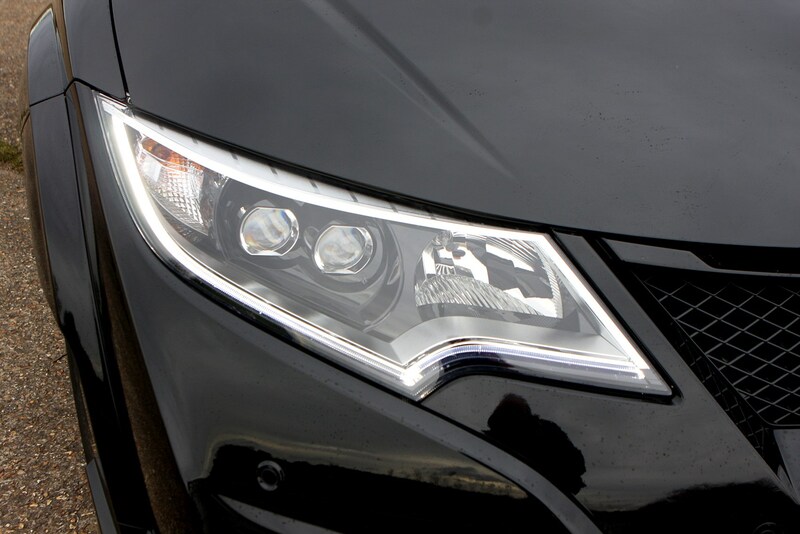 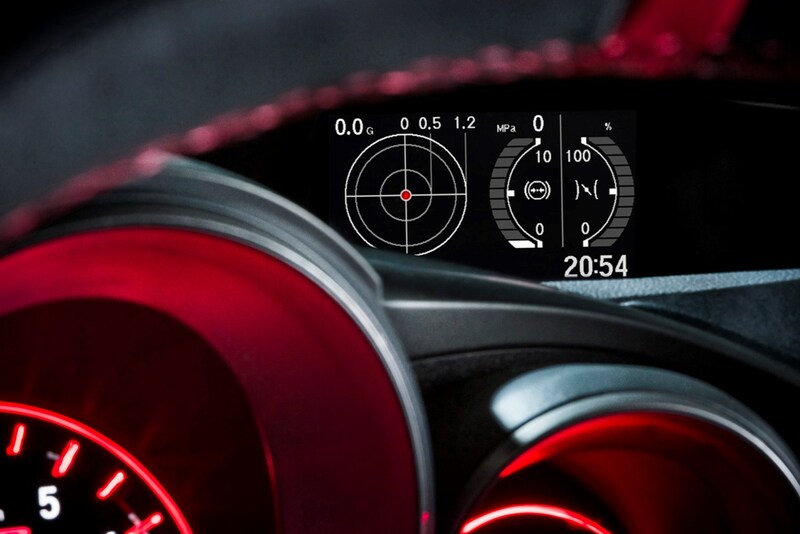 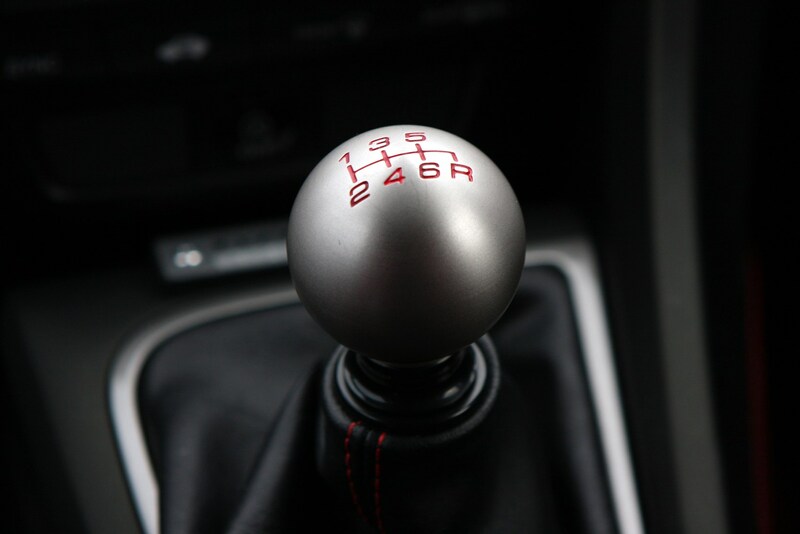 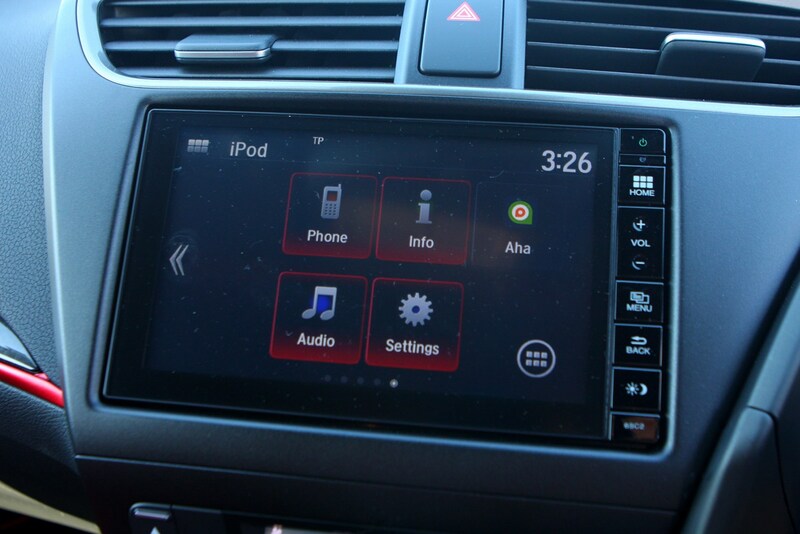 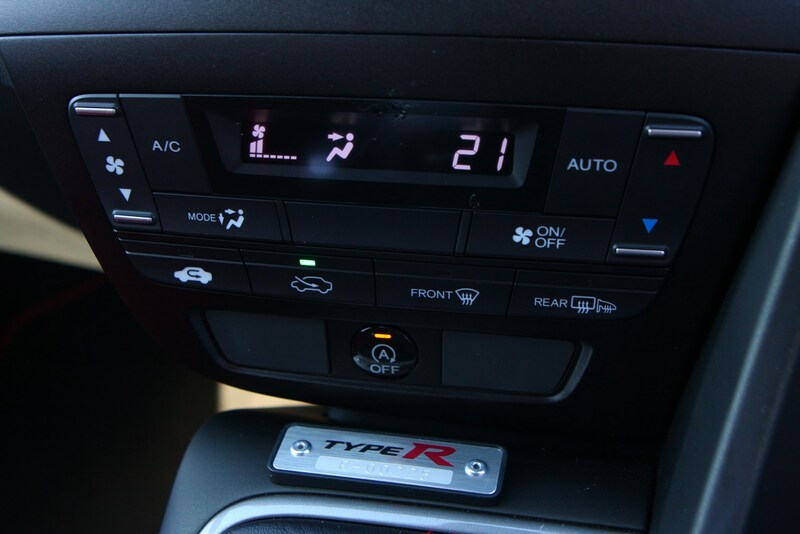 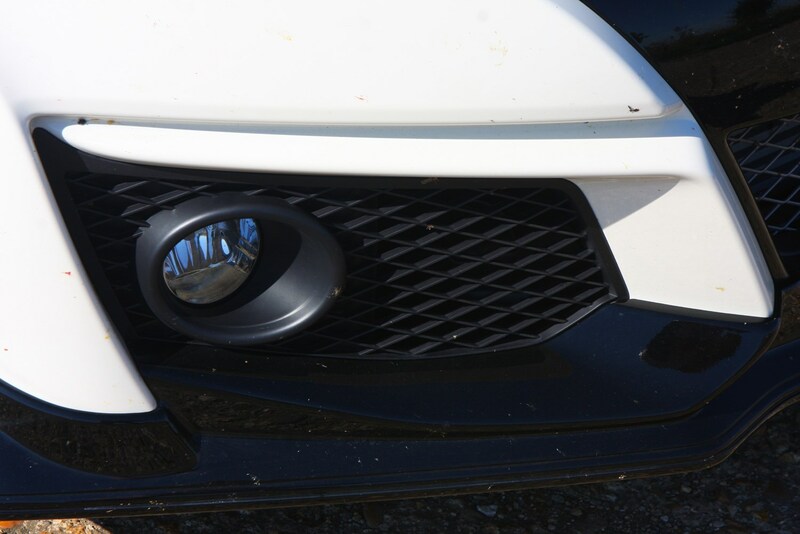 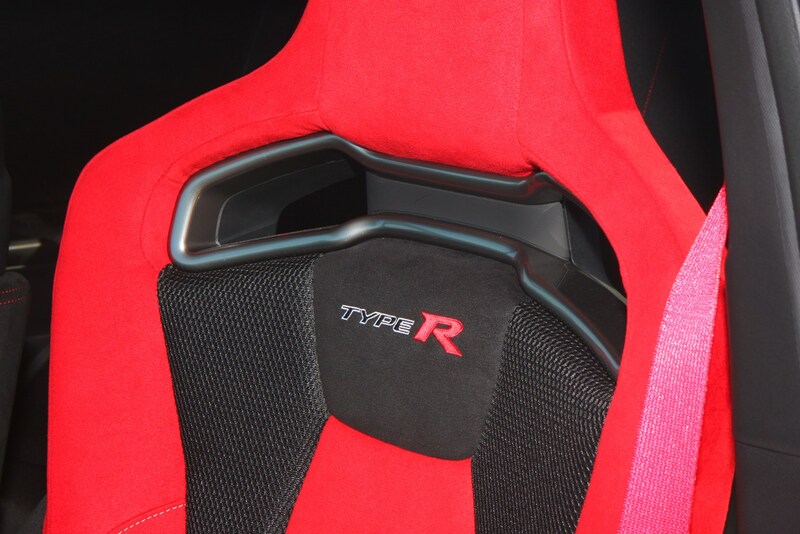 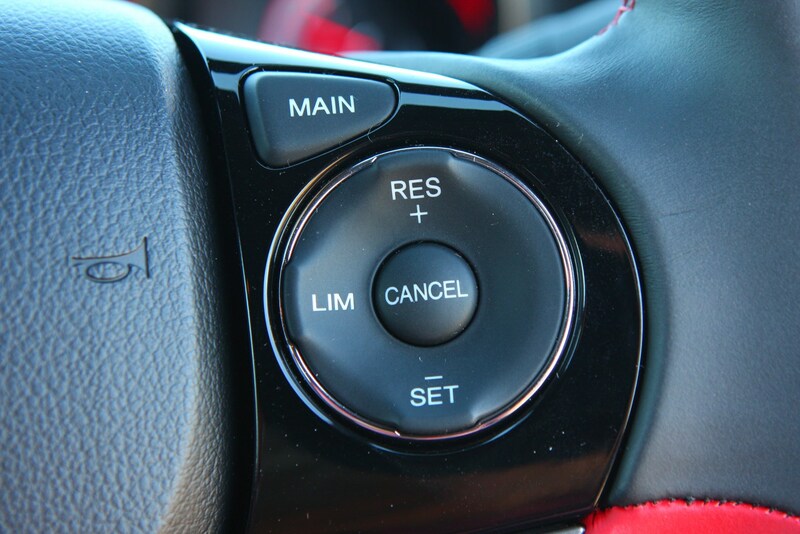 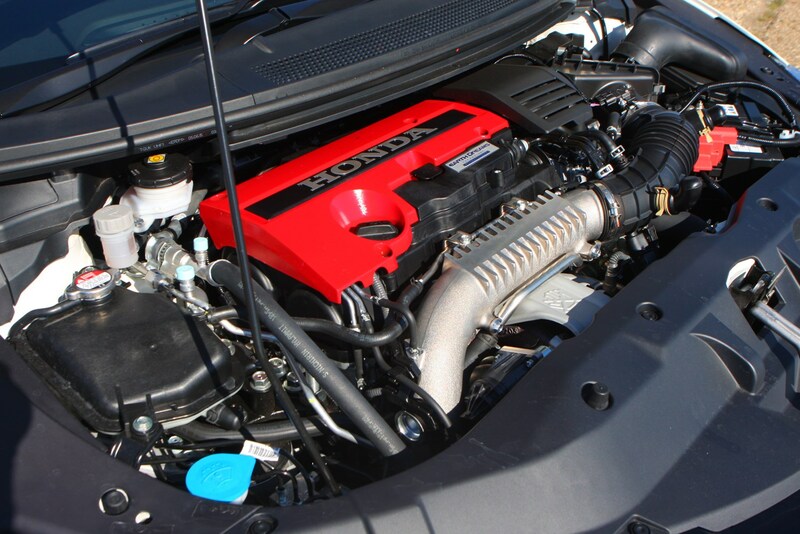 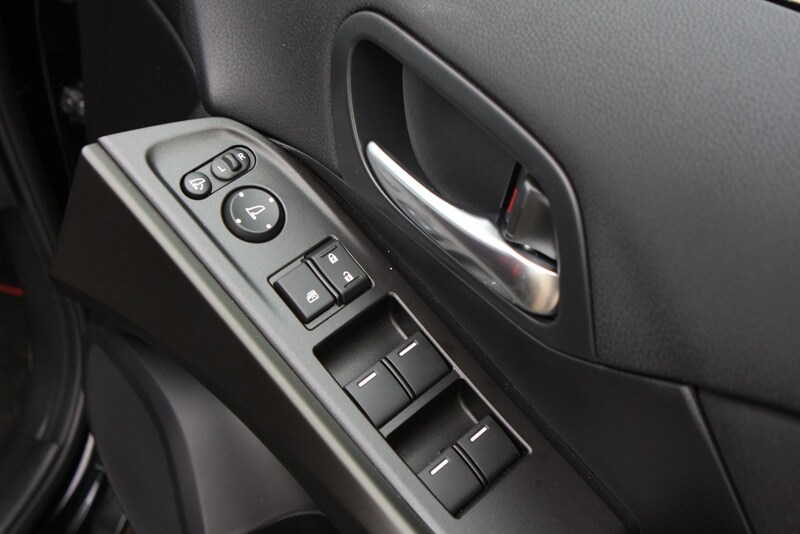 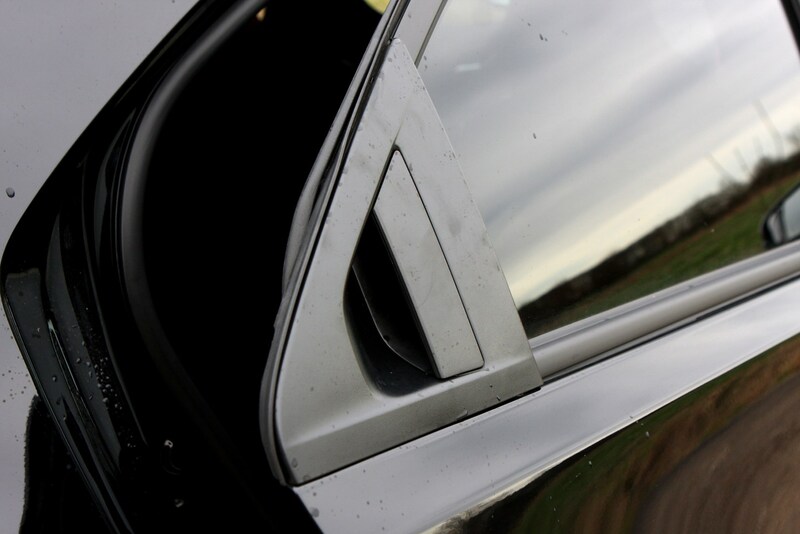 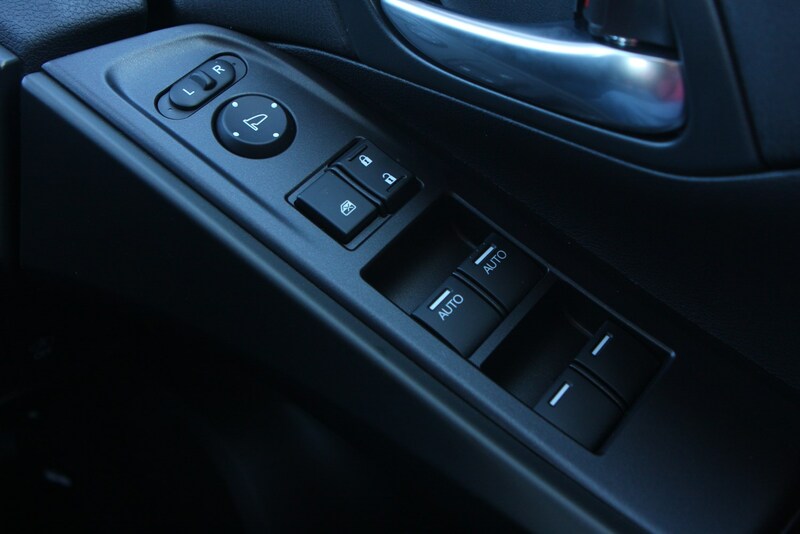 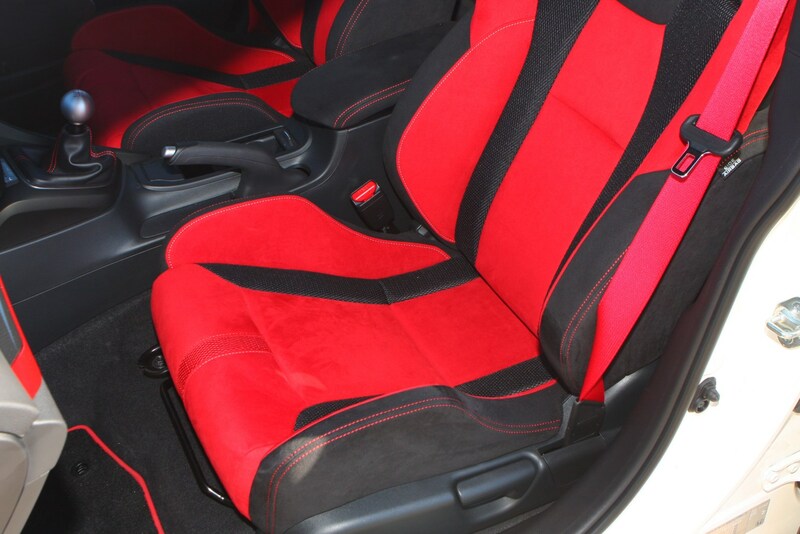 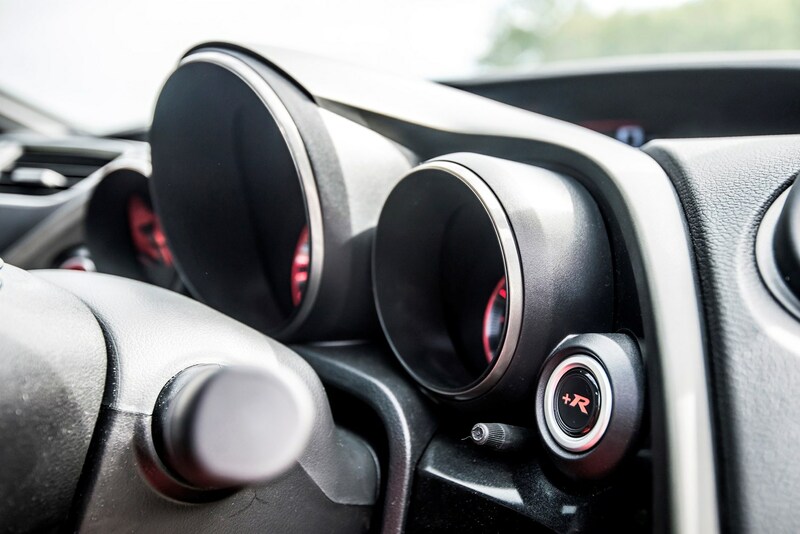 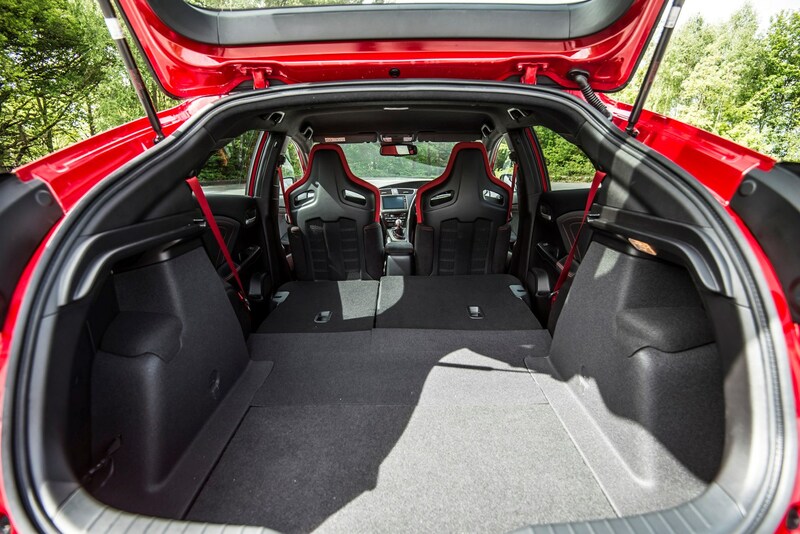 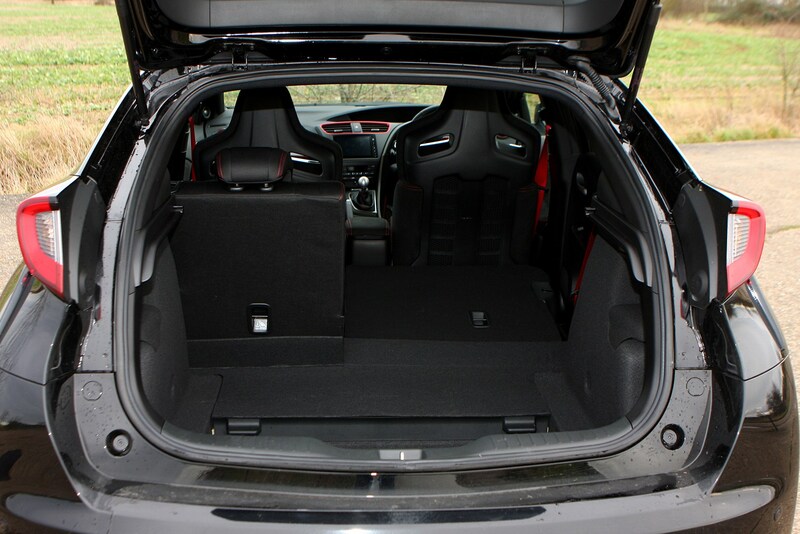 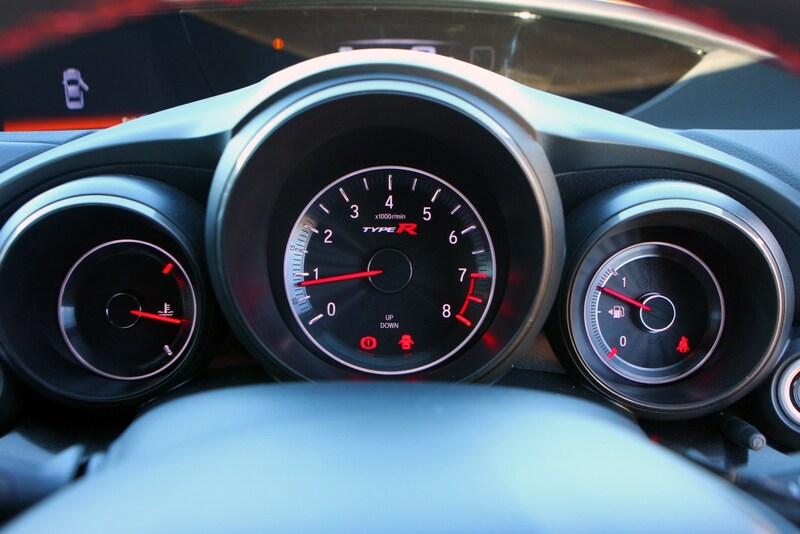 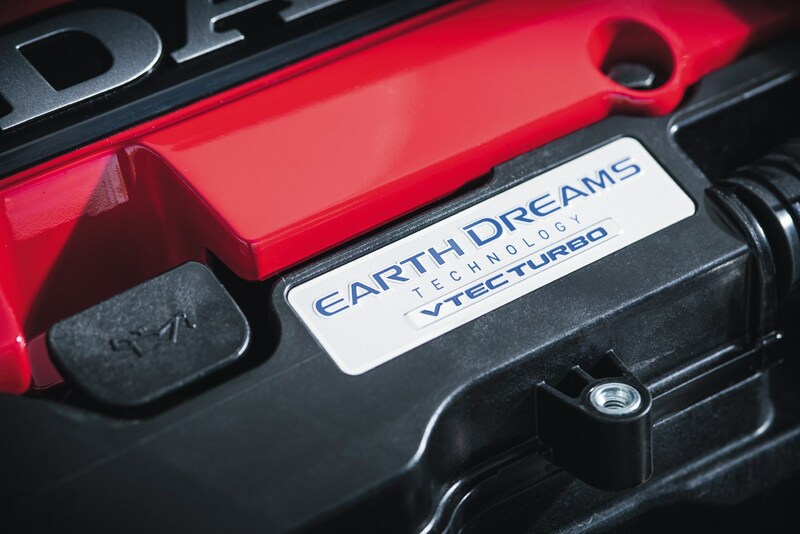 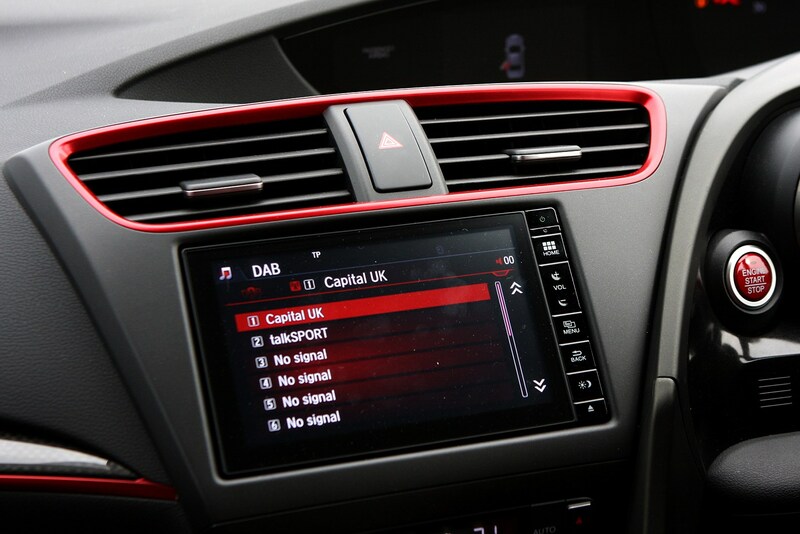 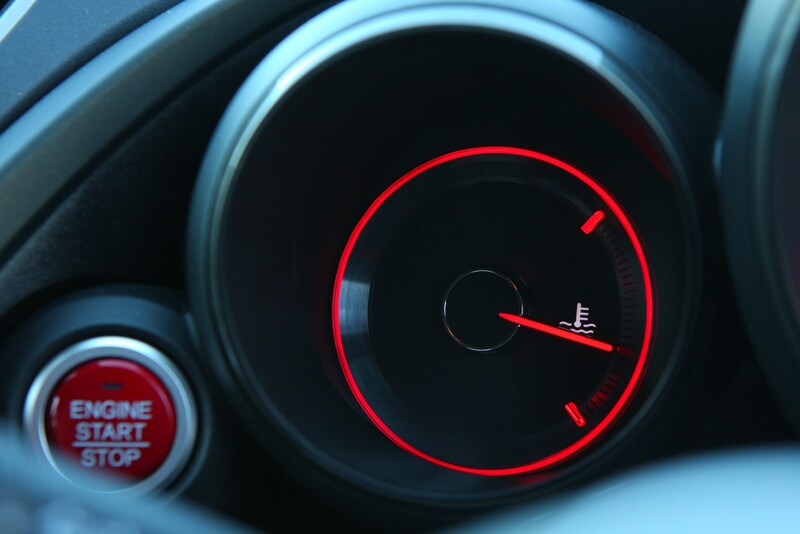 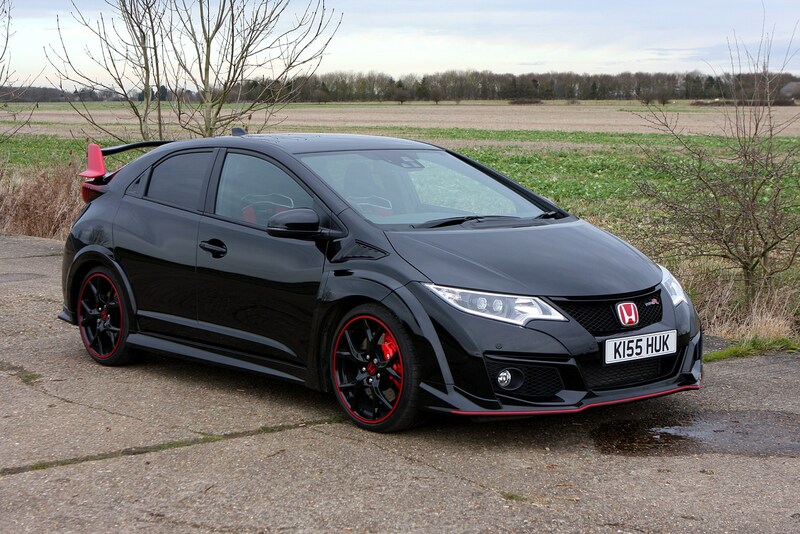 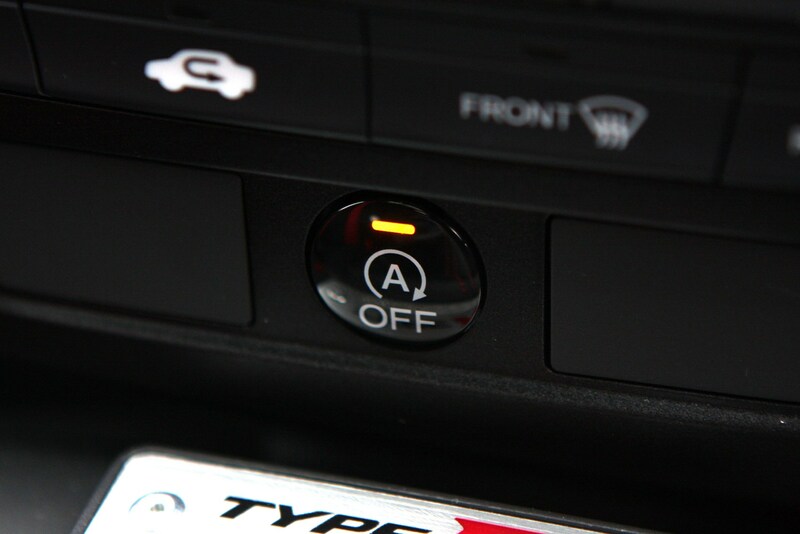 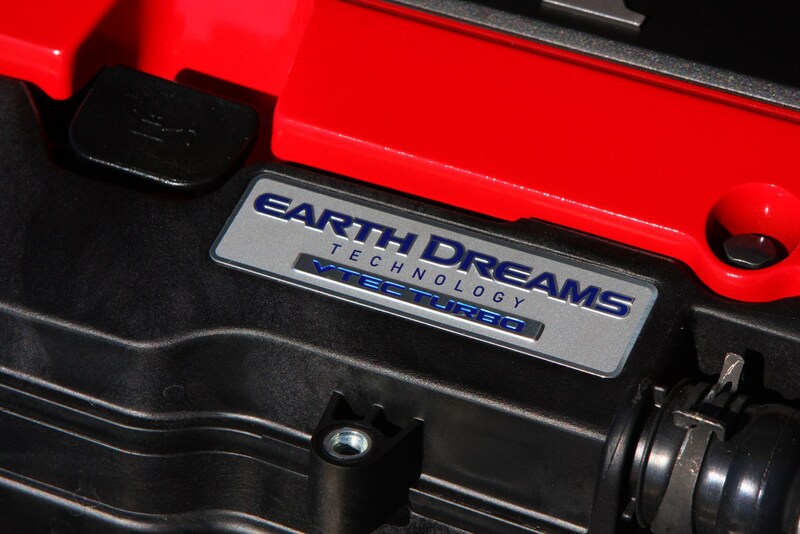 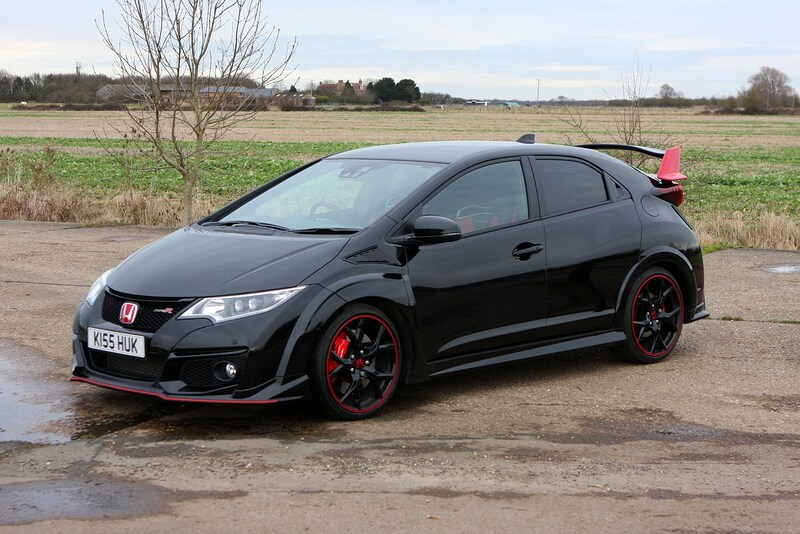 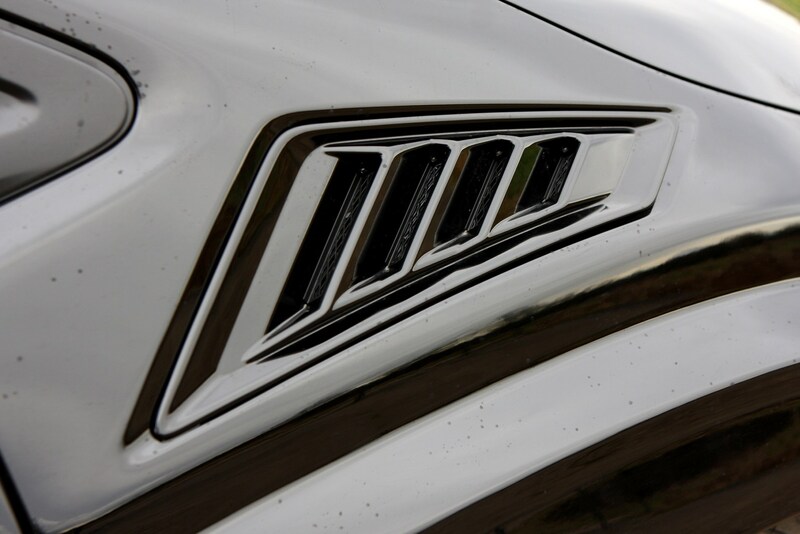 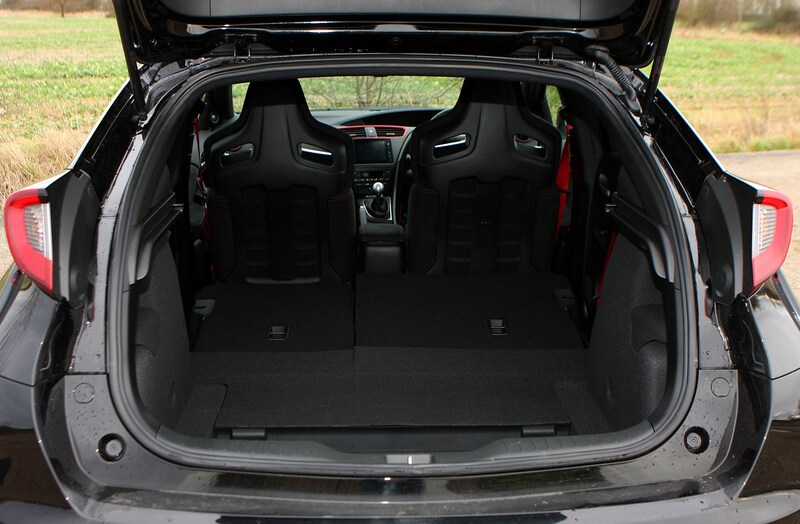 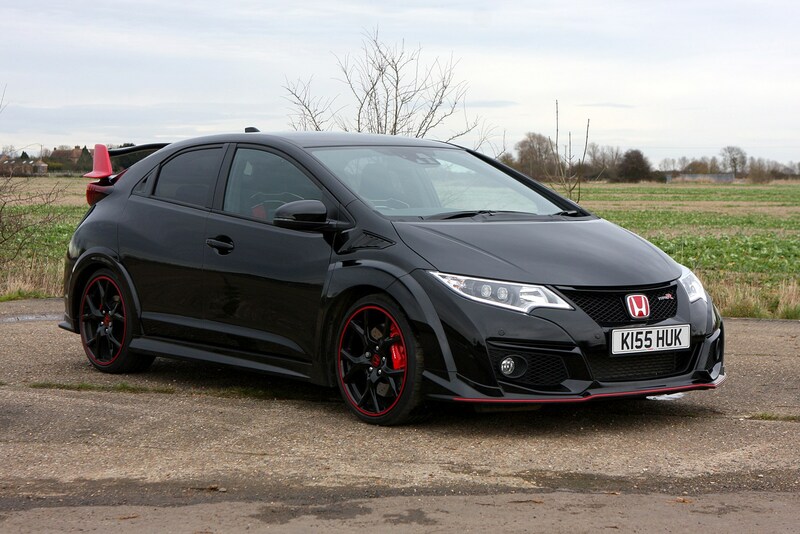 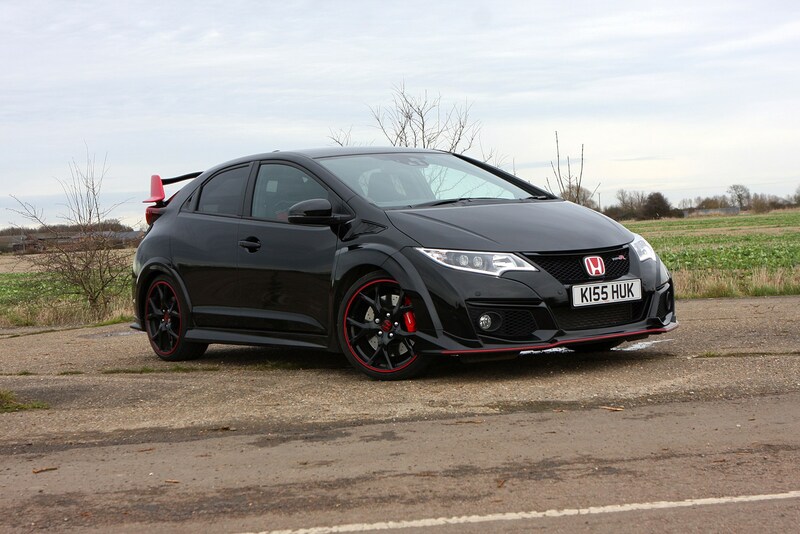 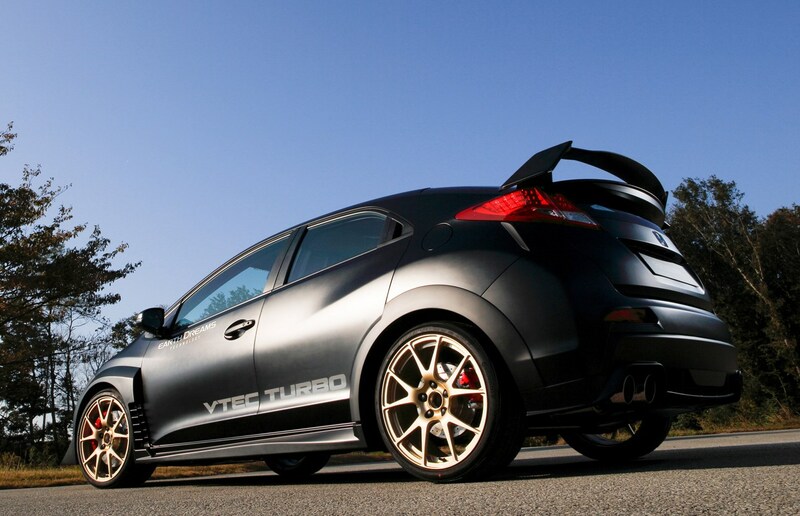 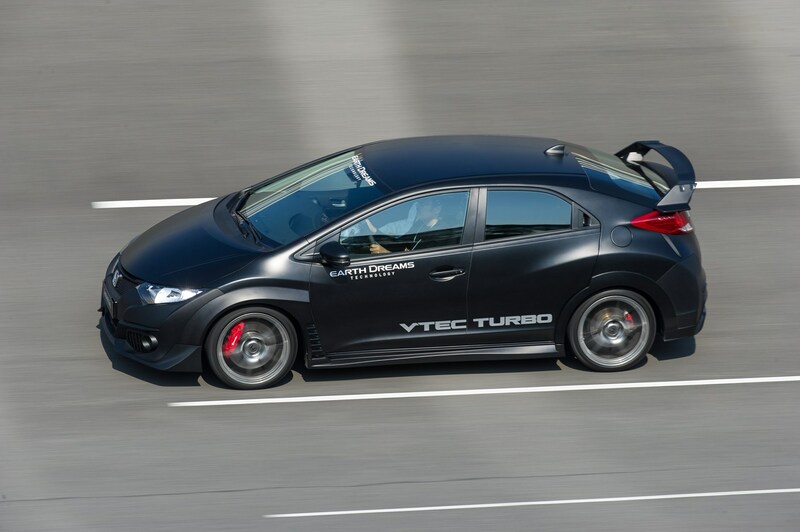 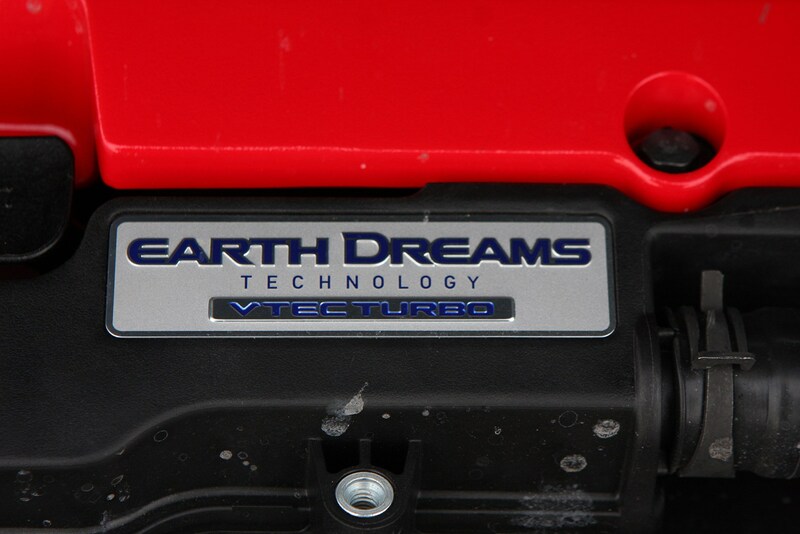 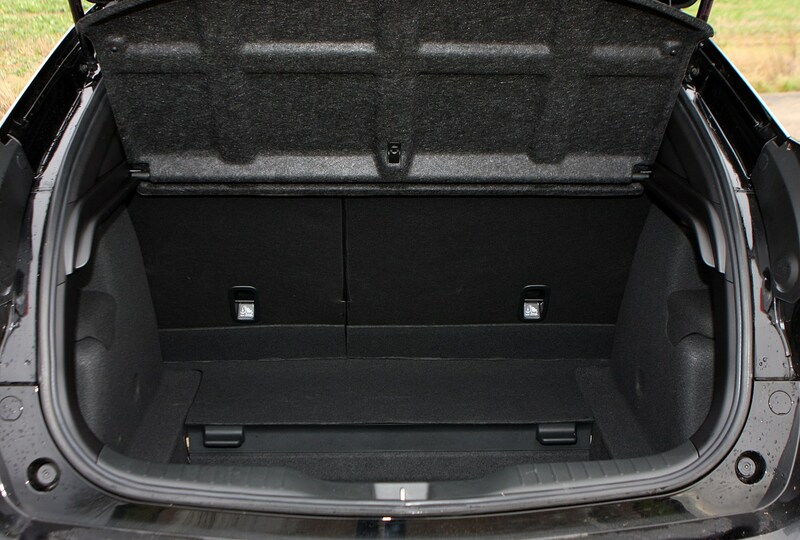 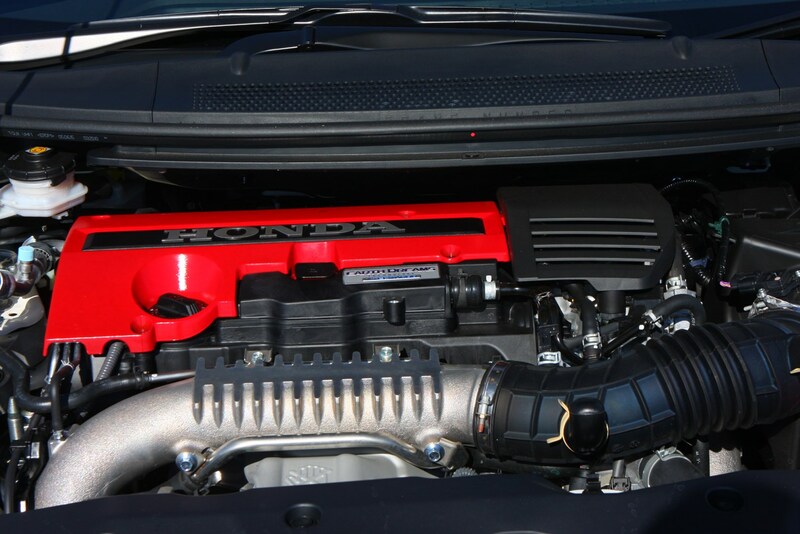 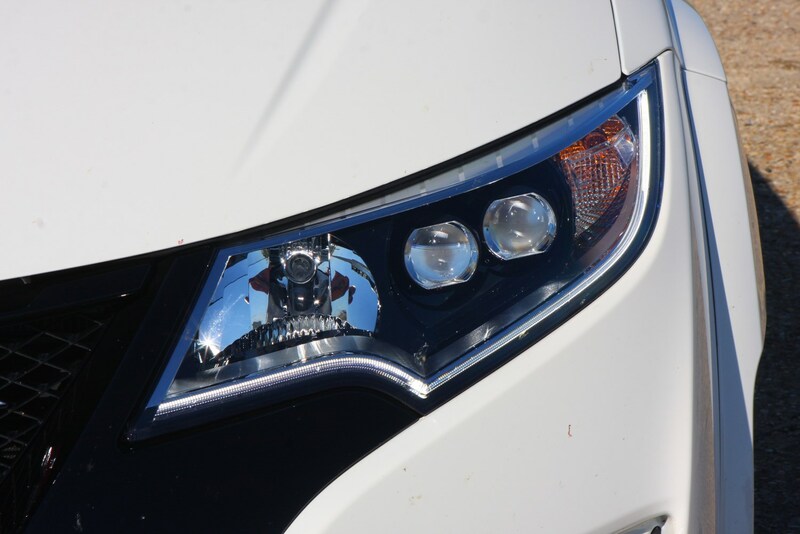 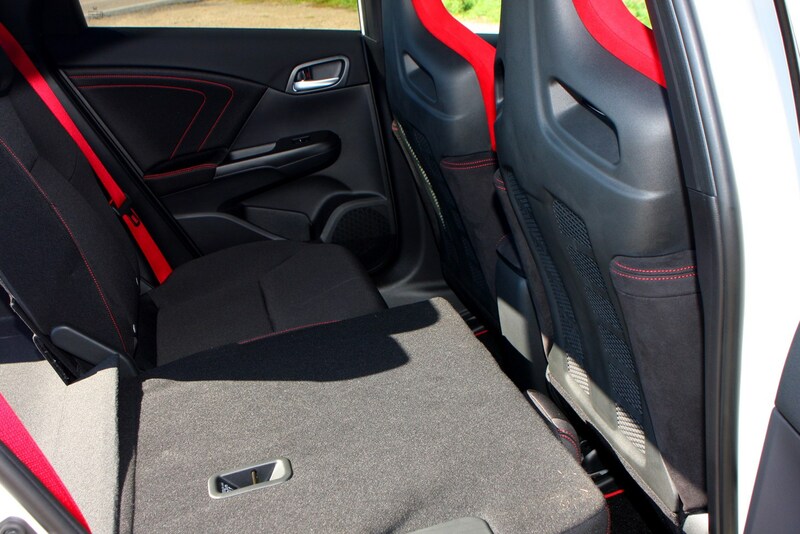 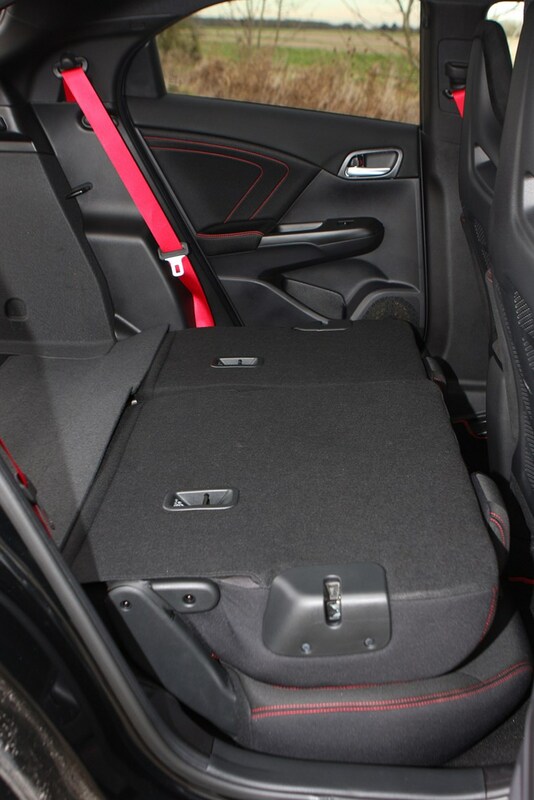 In this car the VTEC works at the bottom, rather than at the top, of the rev range and despite the 7,000rpm redline the engine’s components are under slightly less stress – even though it makes more power. 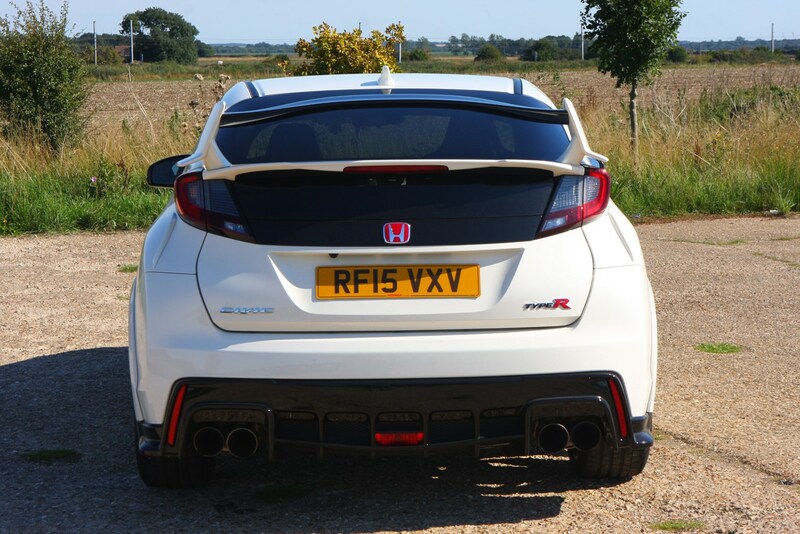 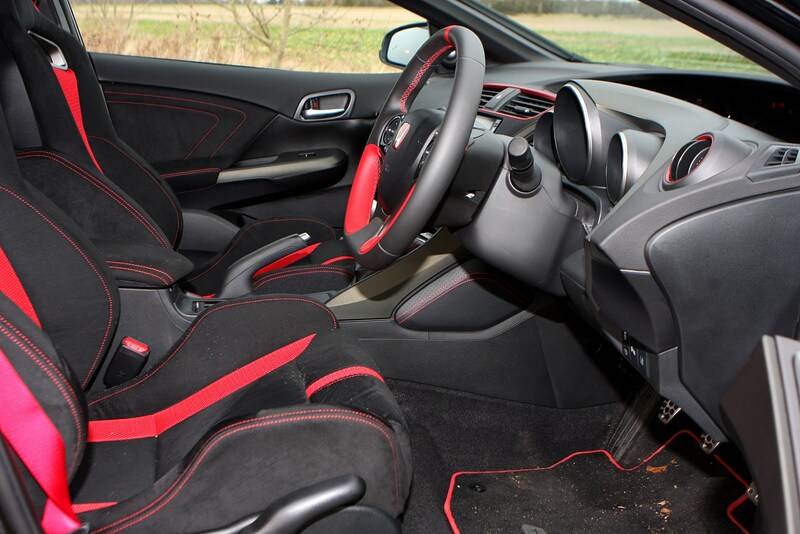 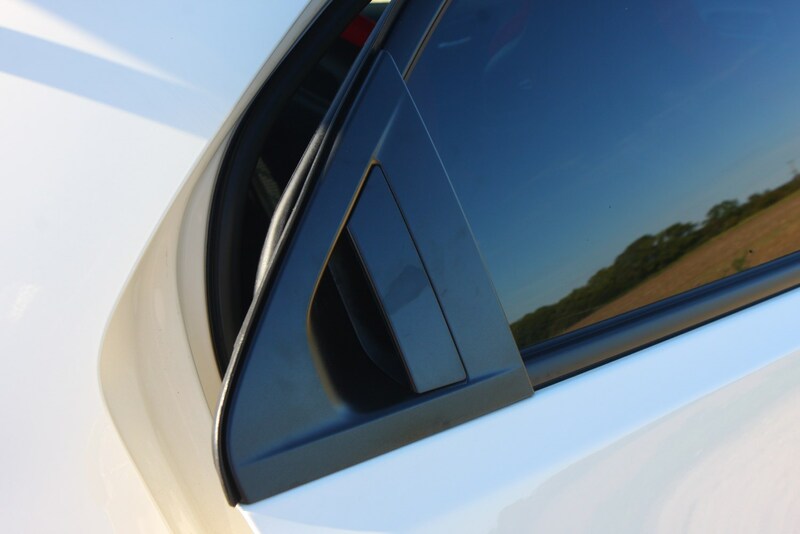 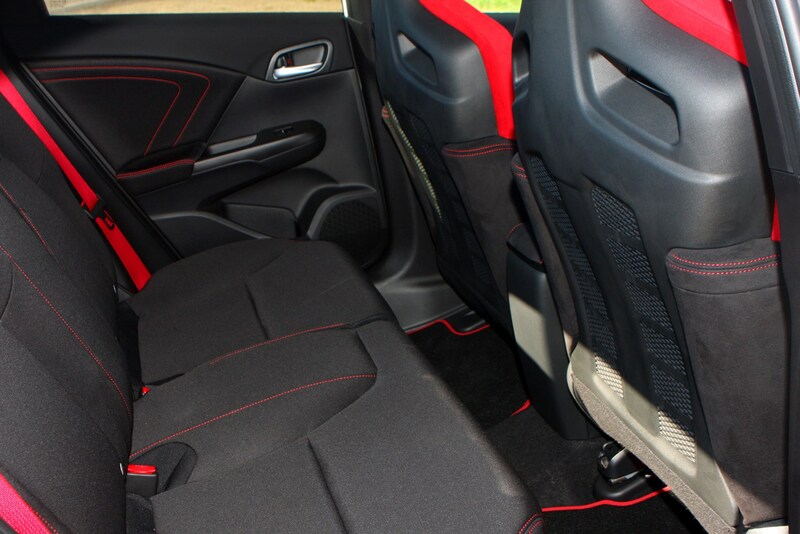 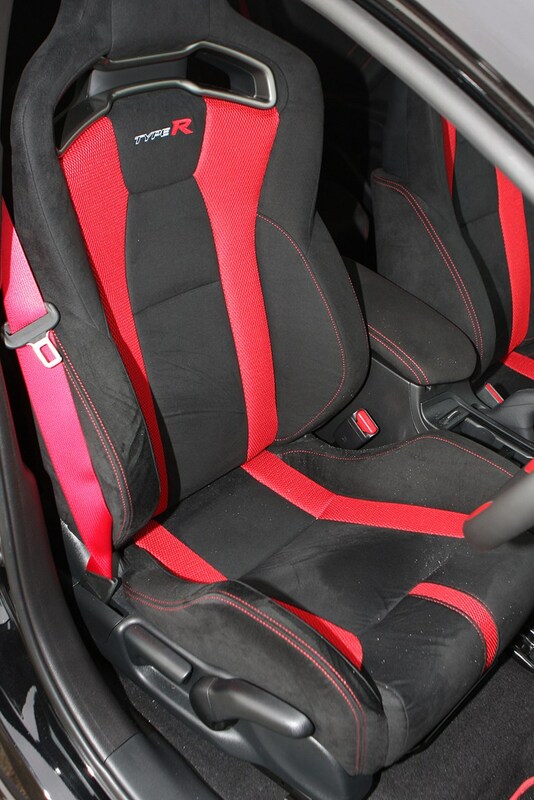 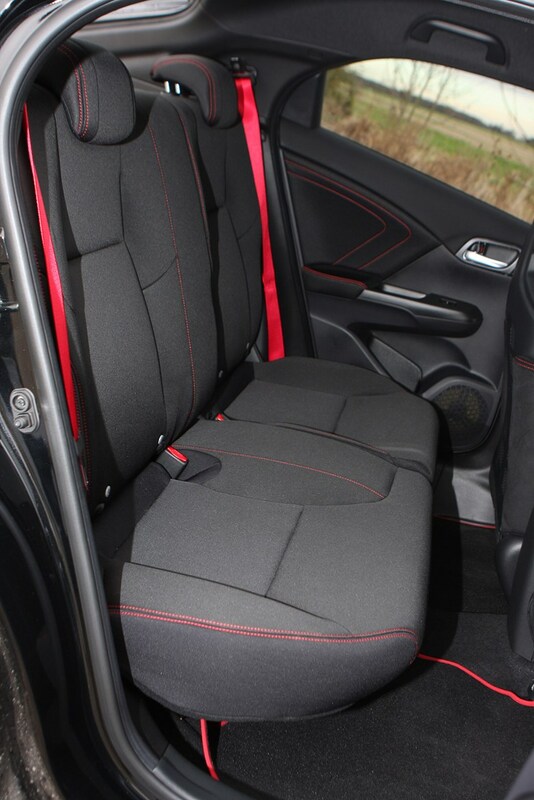 Some of the car is a relative unknown, with bespoke suspension with adaptive dampers, Type R-only bodywork and interior parts but much is standard Civic which has had no major issues to report. 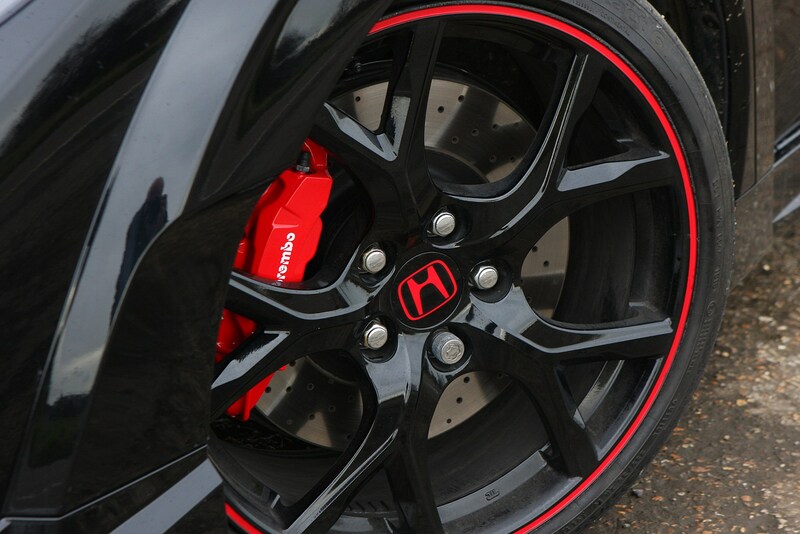 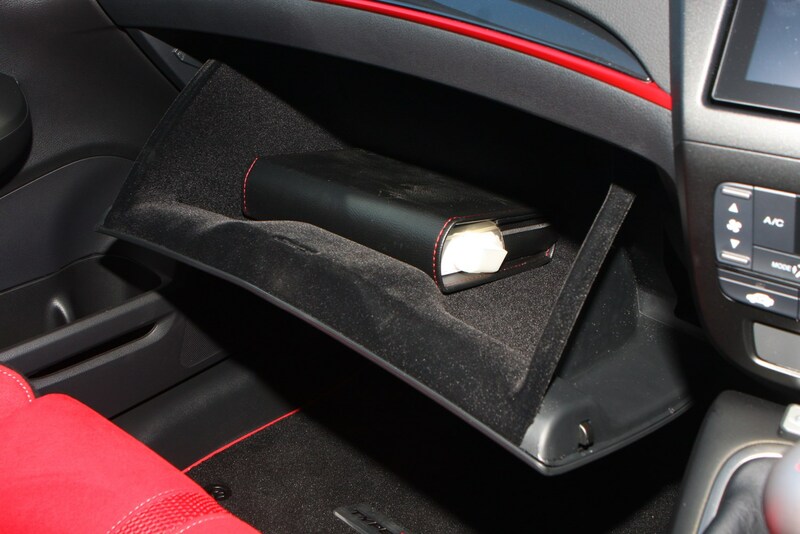 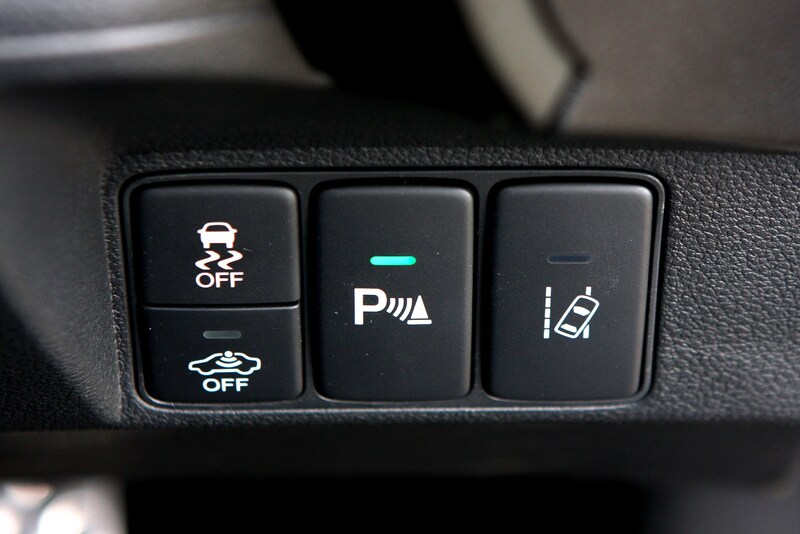 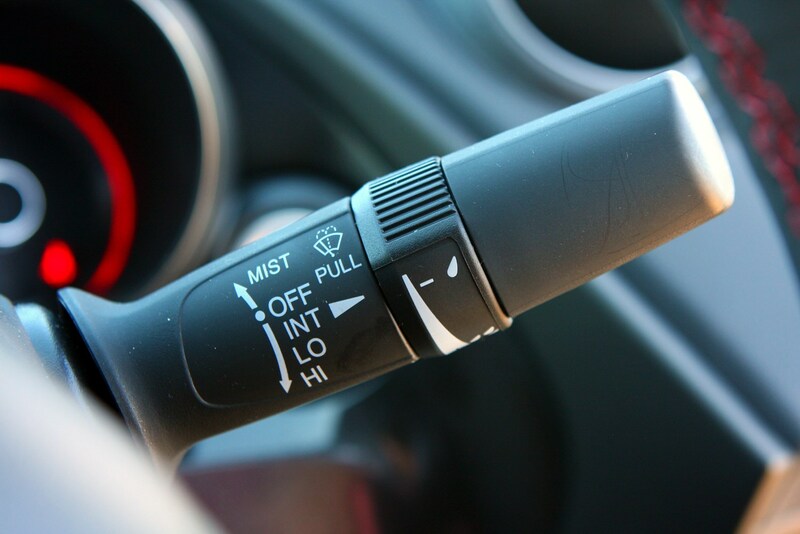 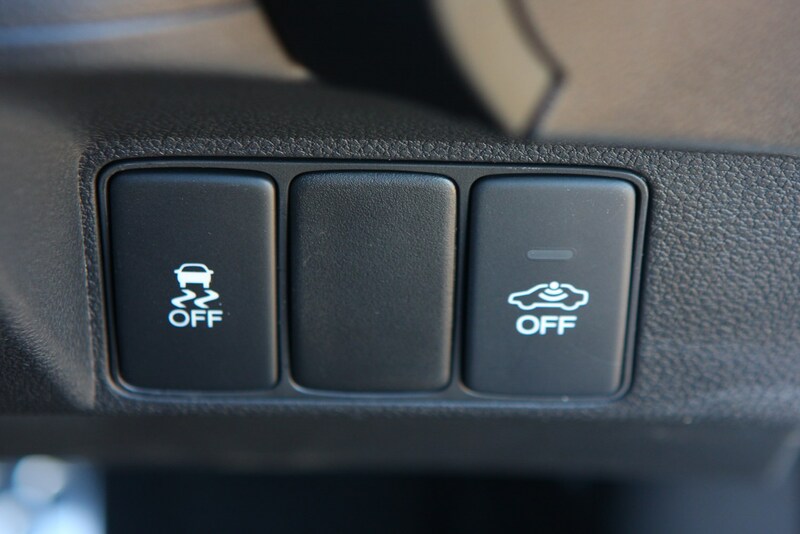 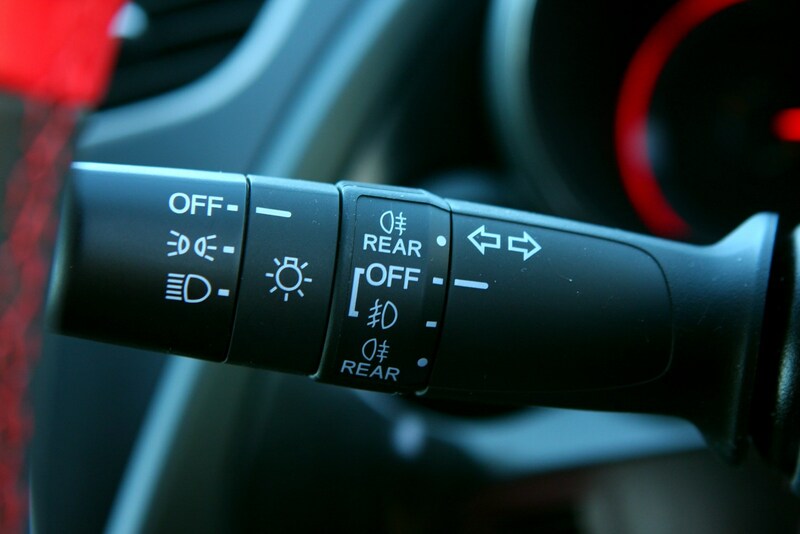 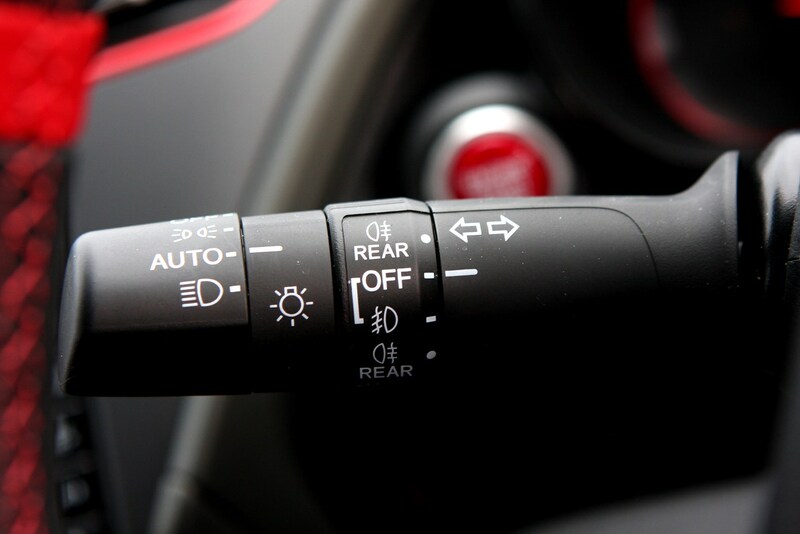 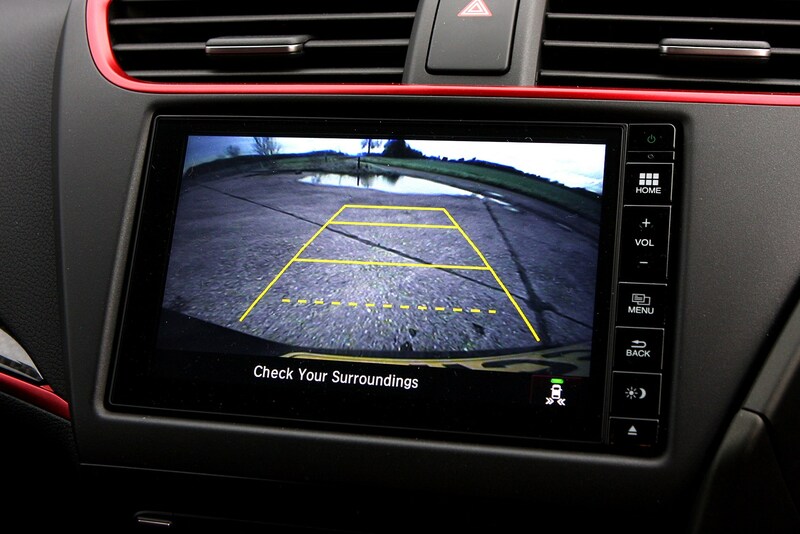 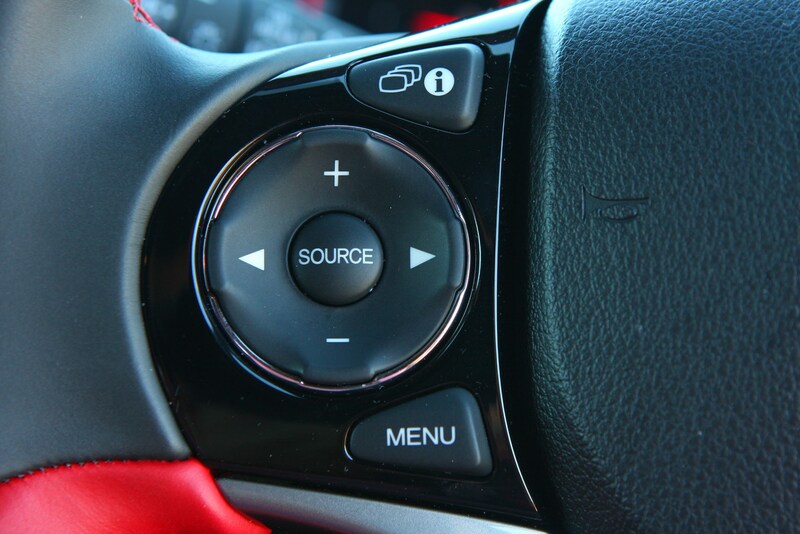 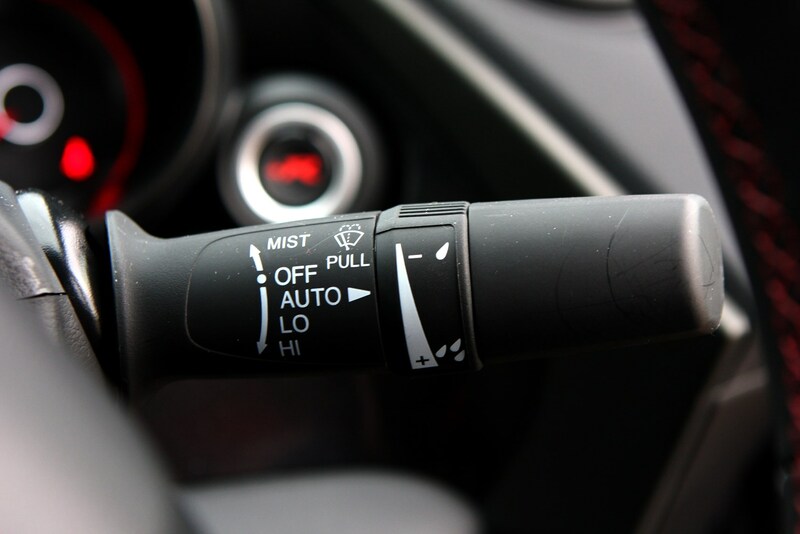 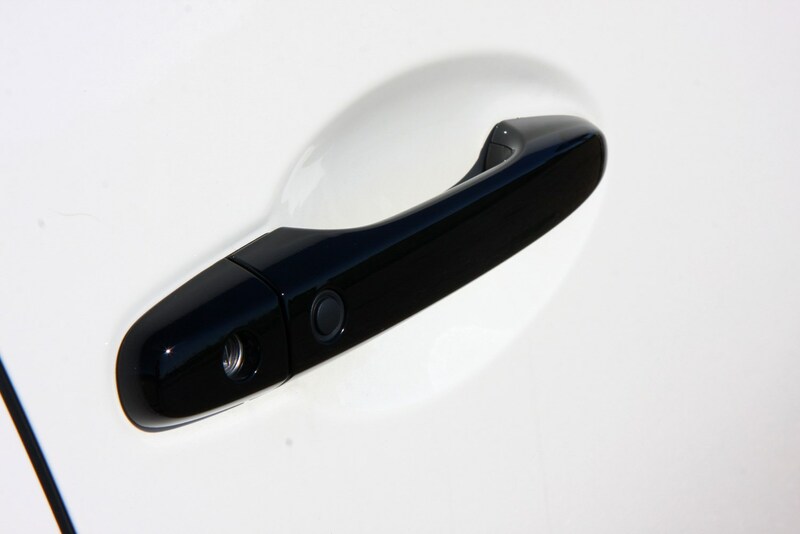 In fact, most owners buy them with reliability high up on their list of priorities.